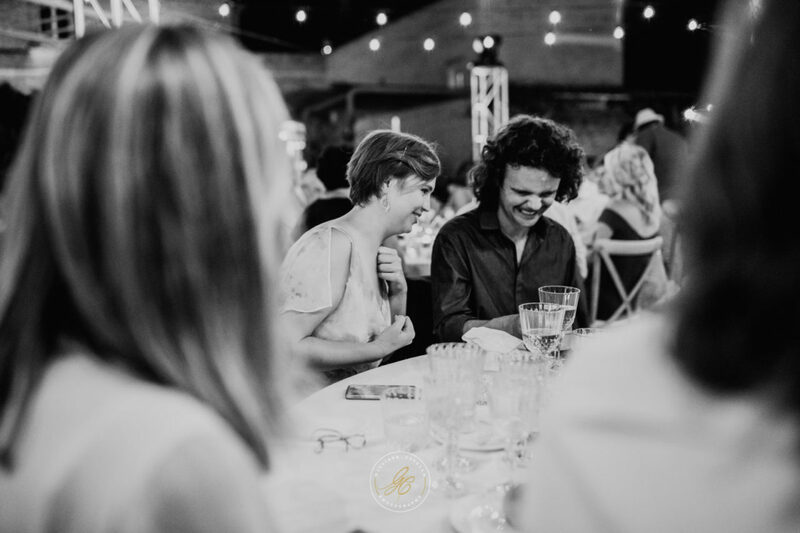 When I met Alisha for the first time it was night here and day in Los Angeles. 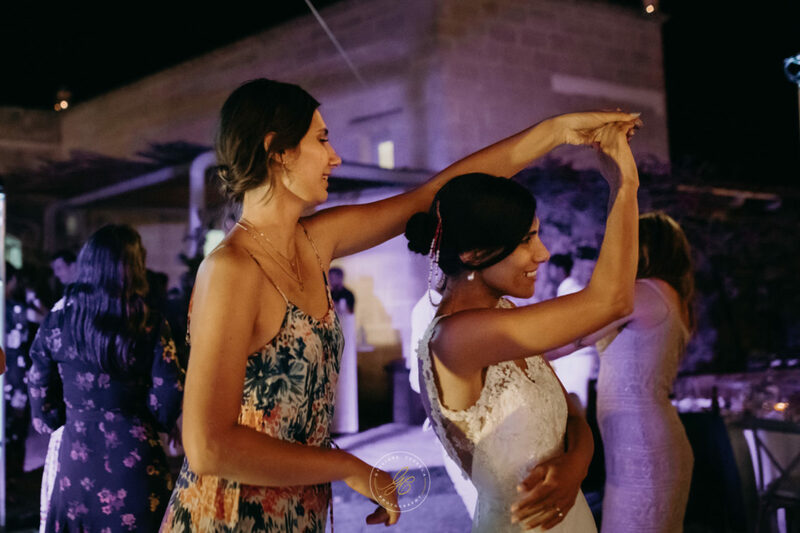 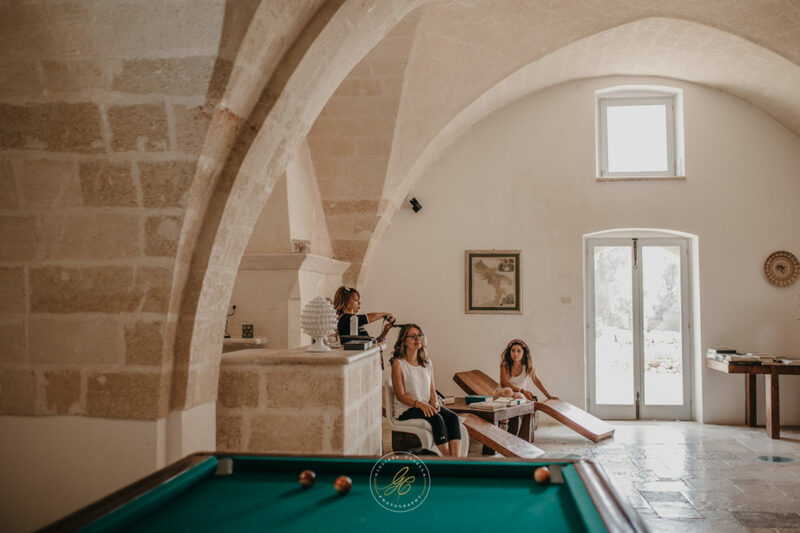 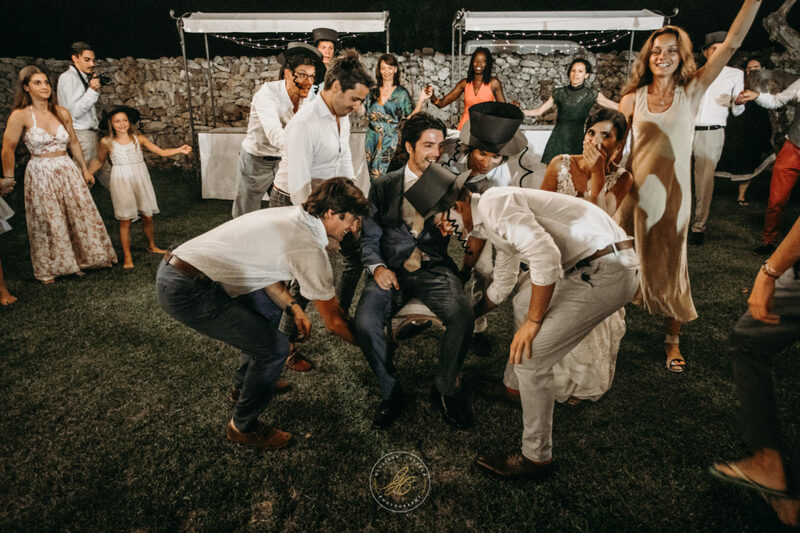 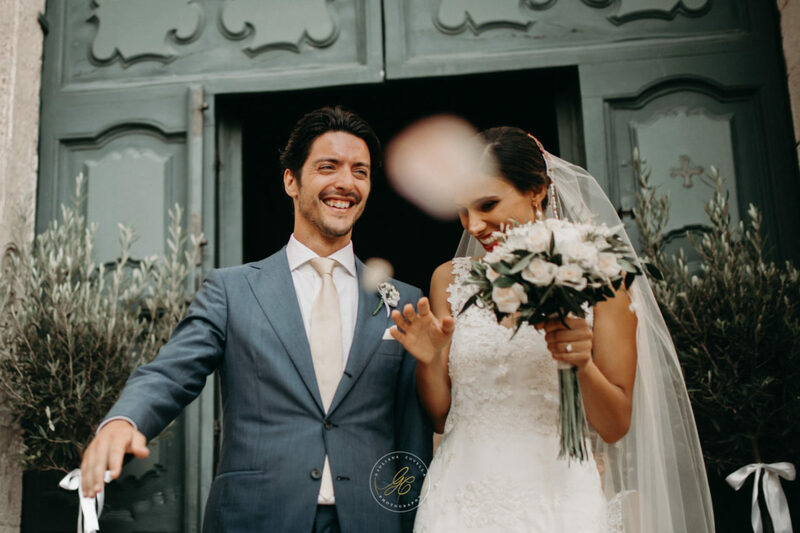 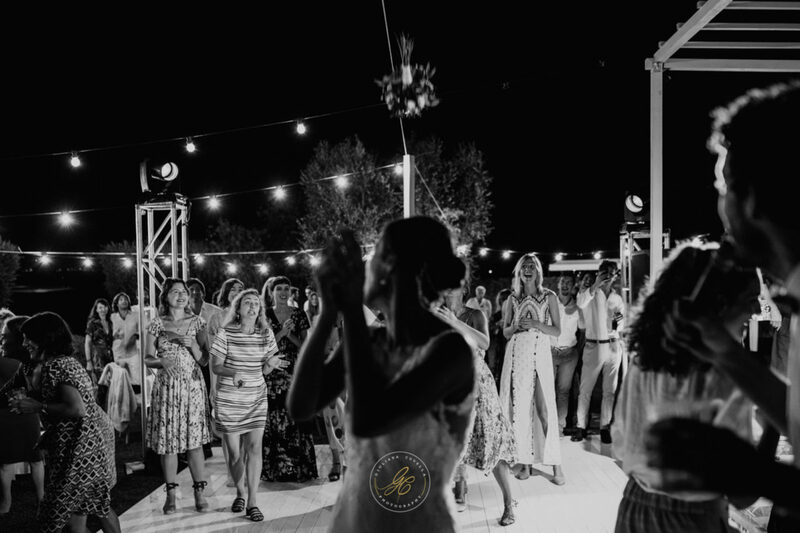 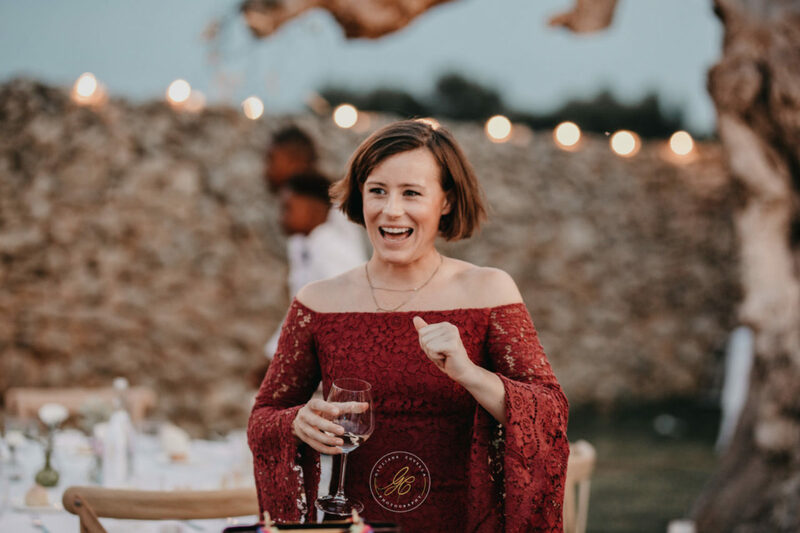 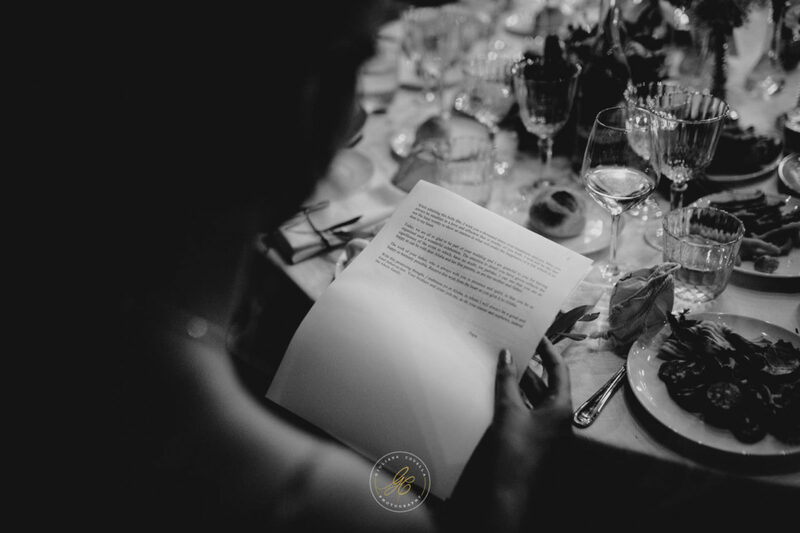 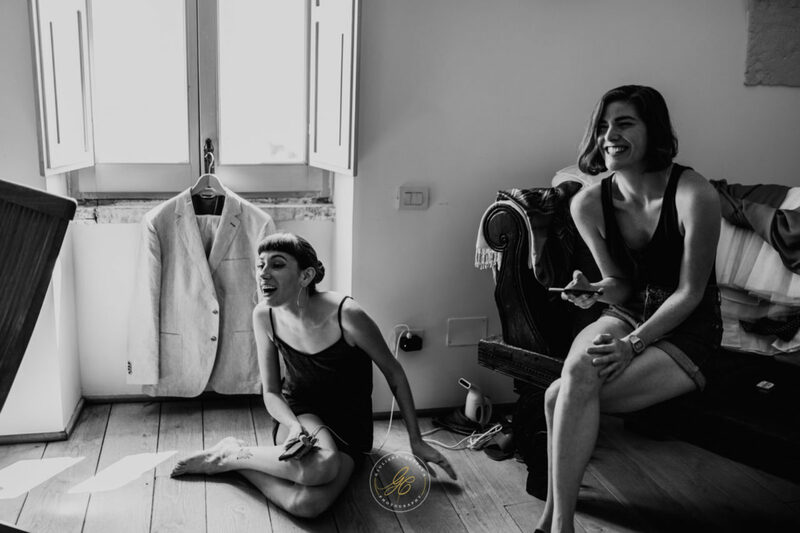 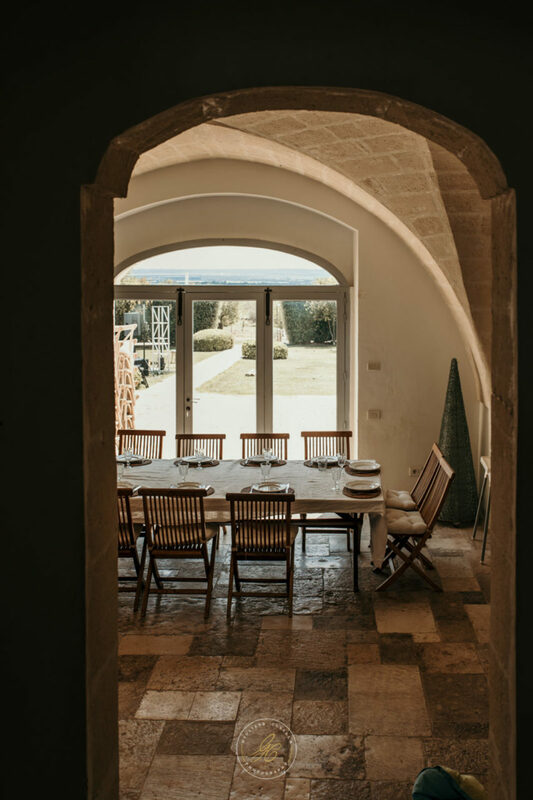 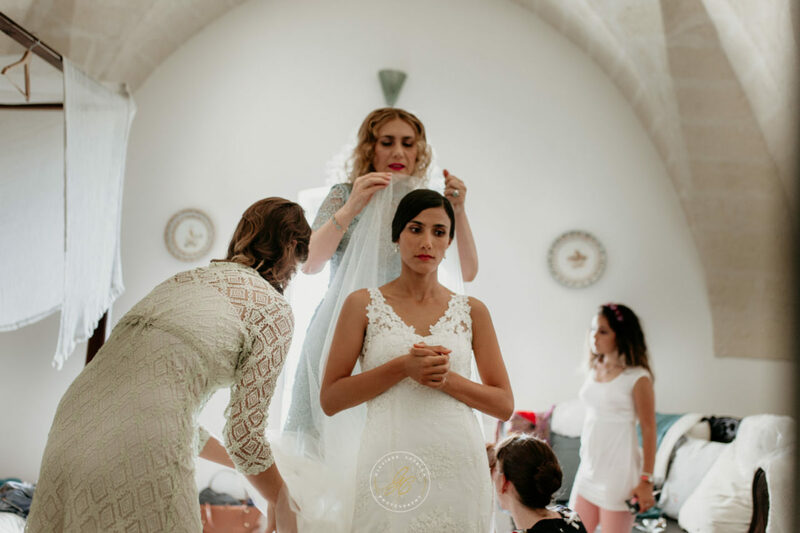 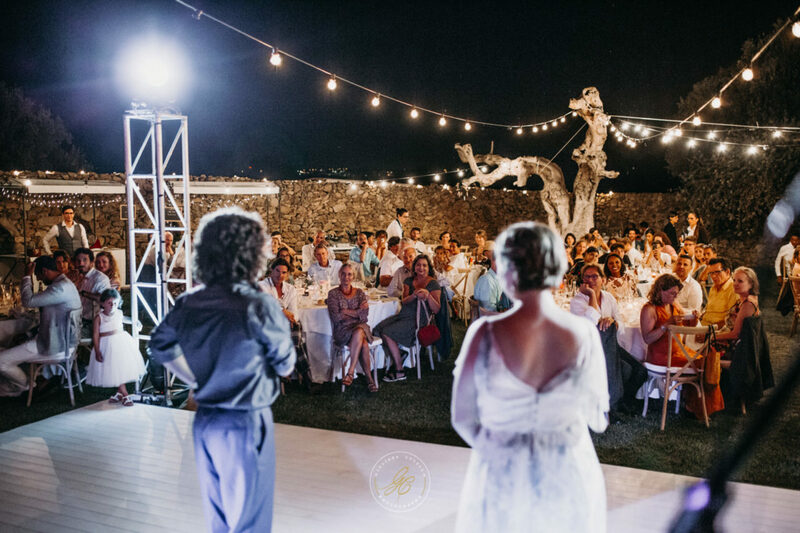 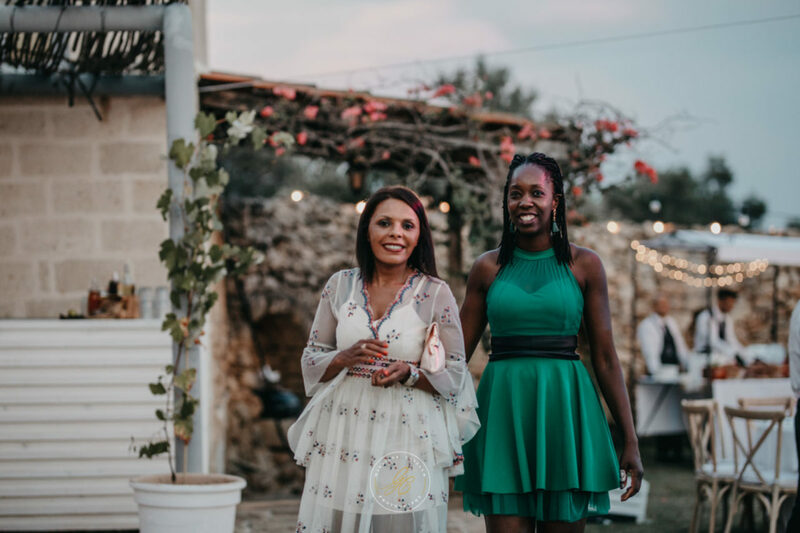 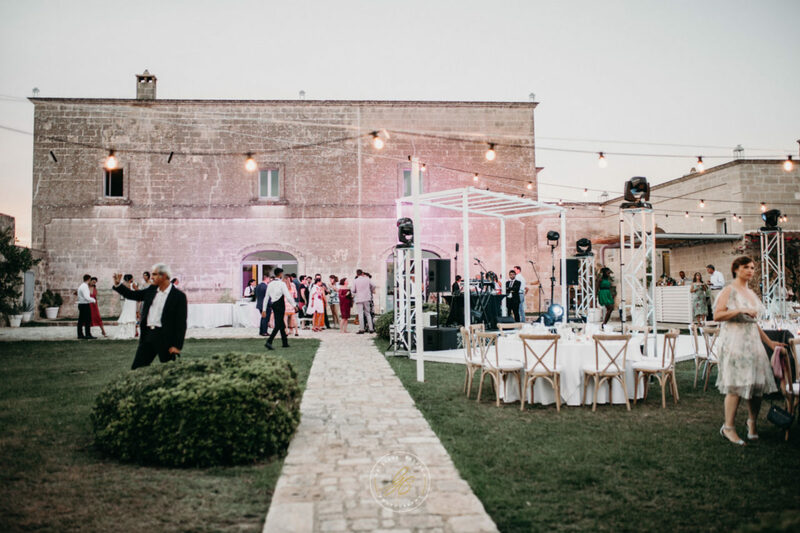 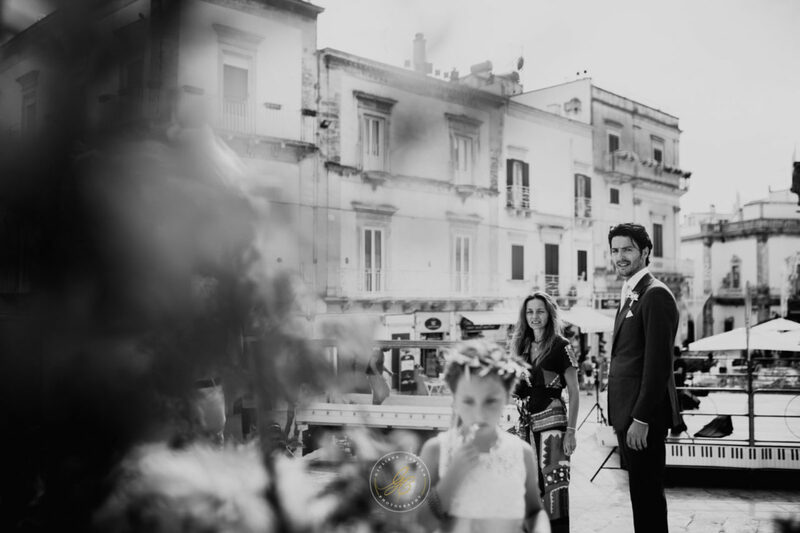 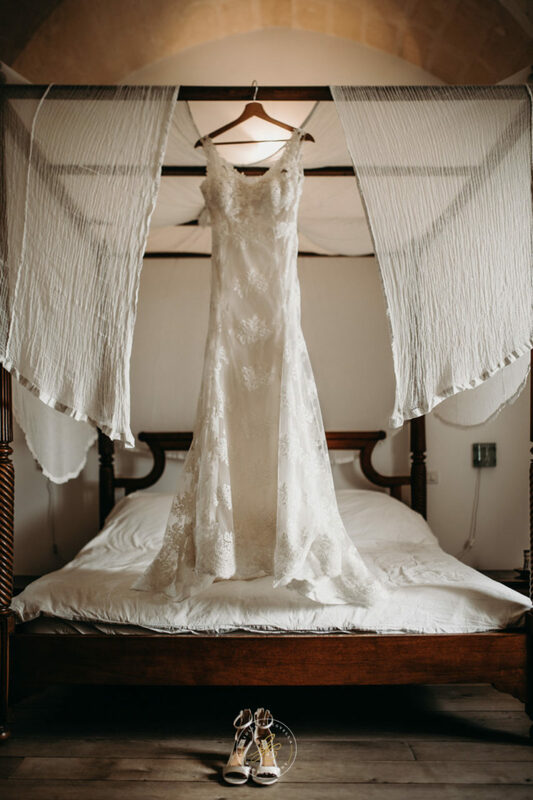 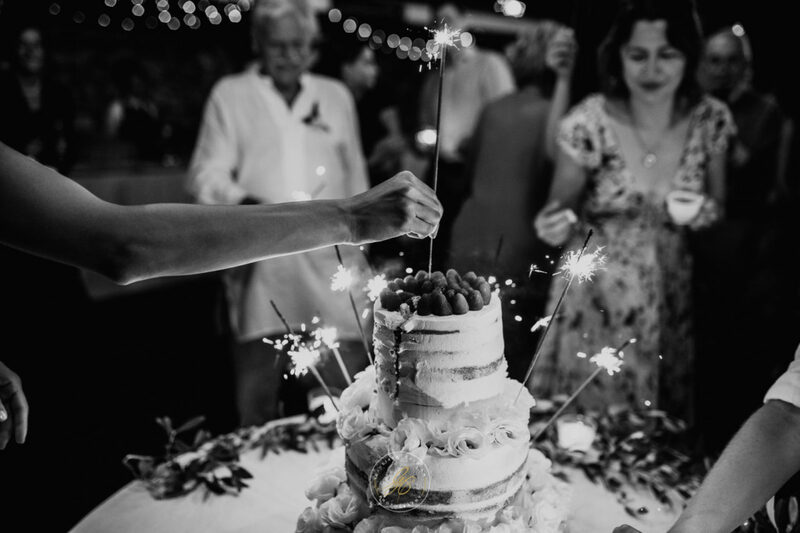 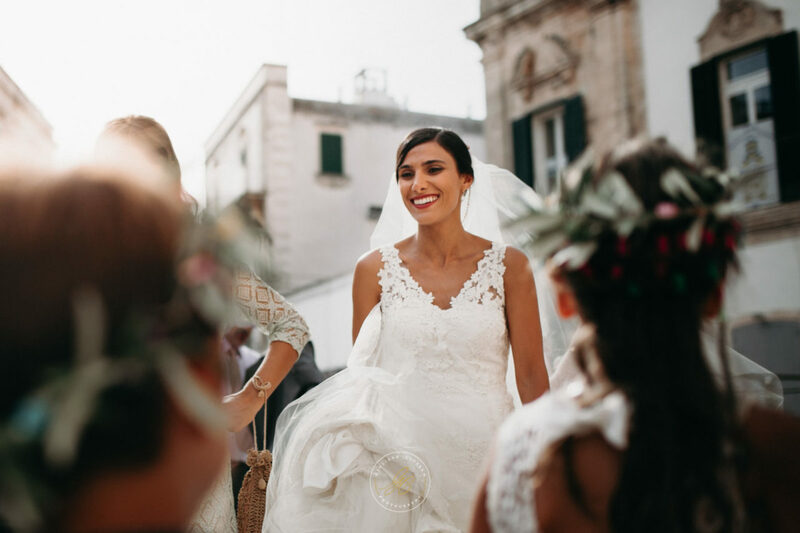 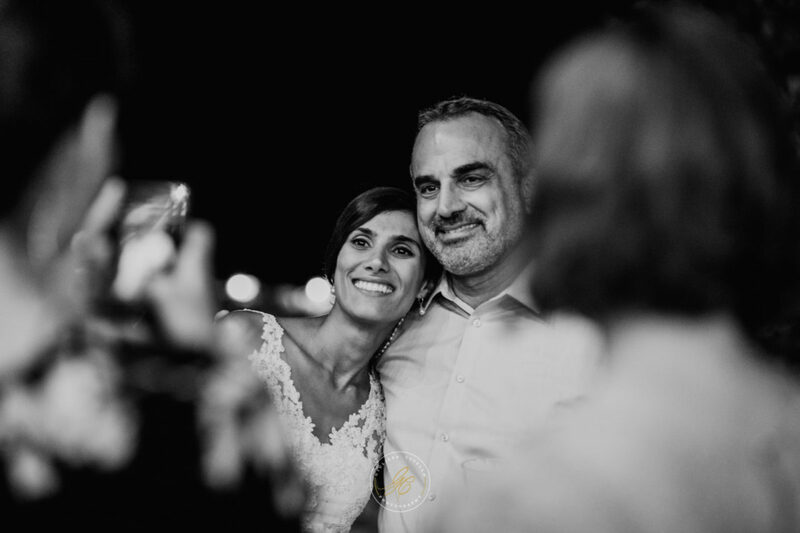 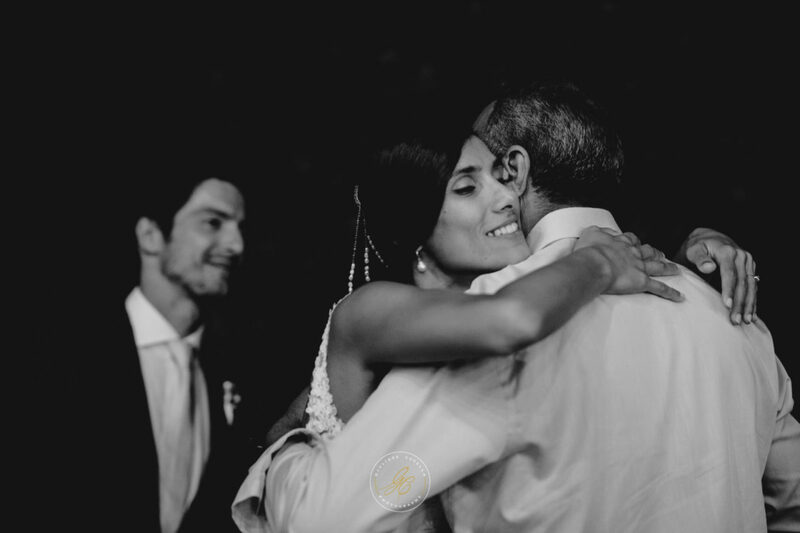 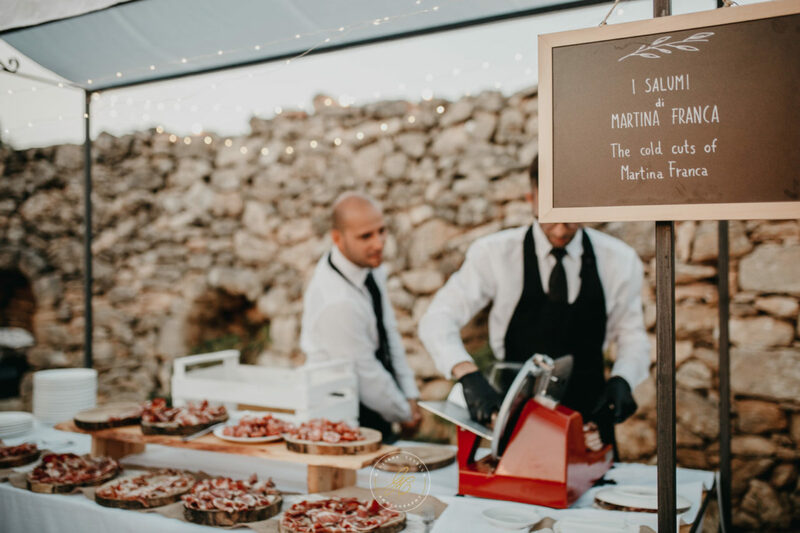 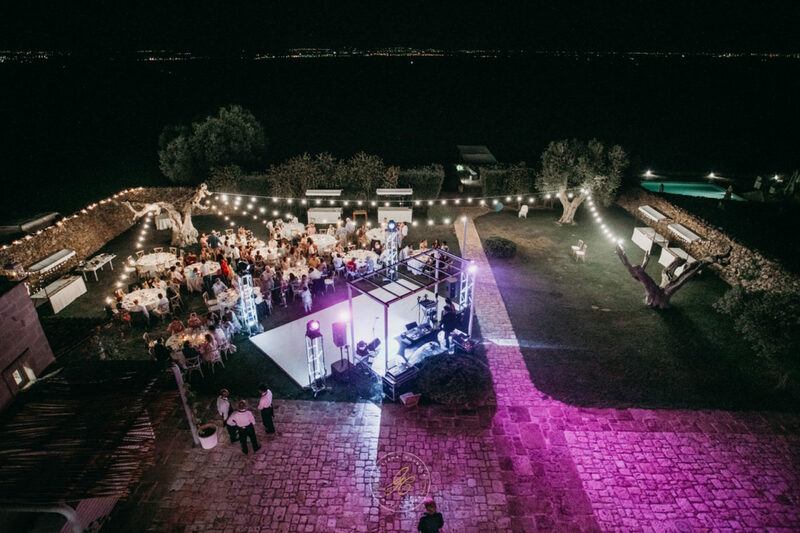 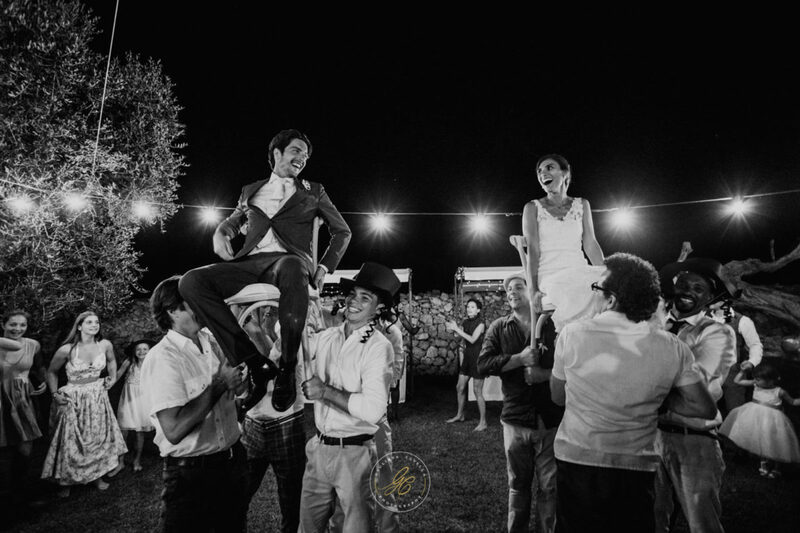 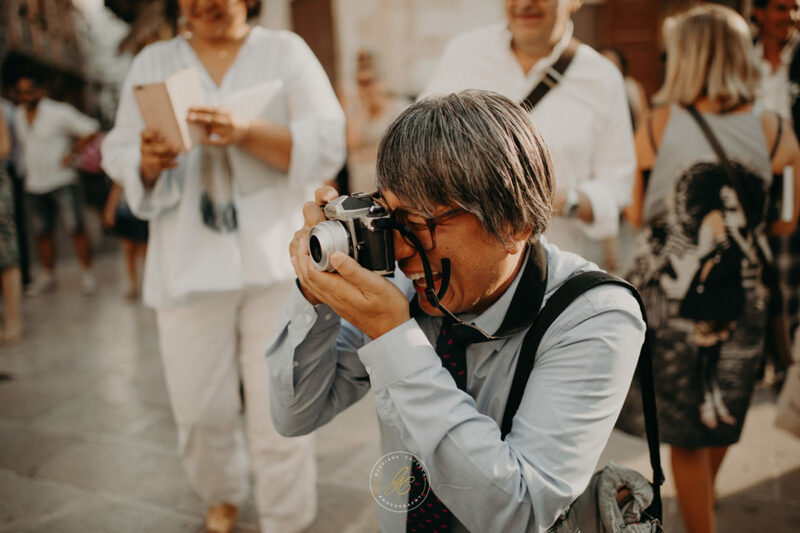 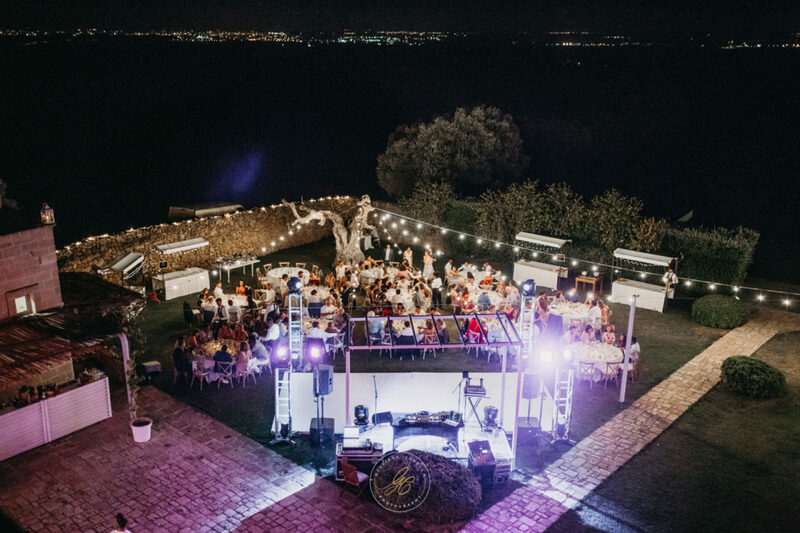 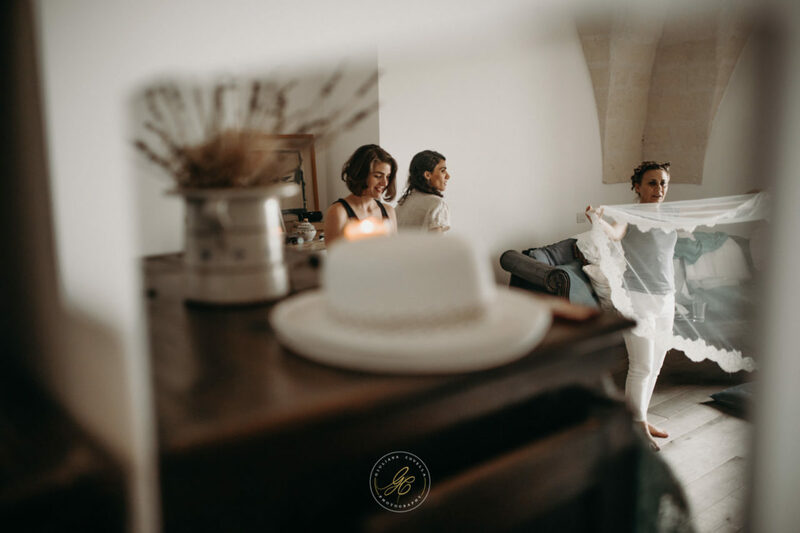 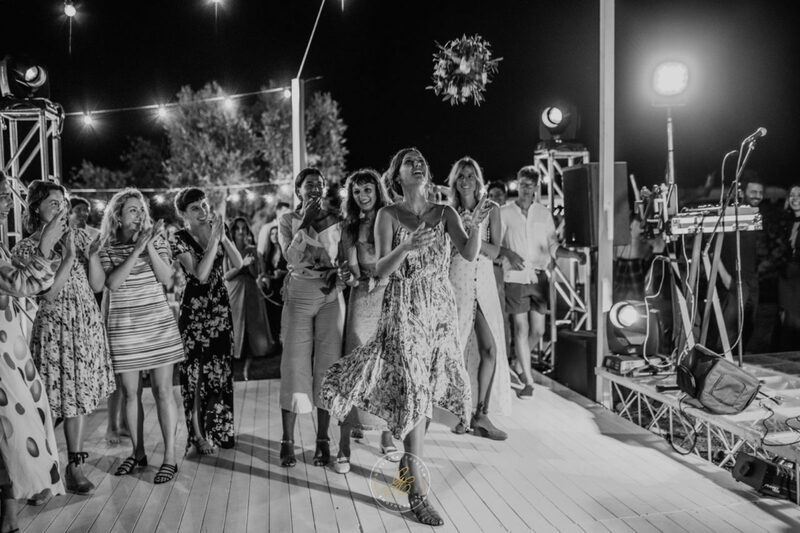 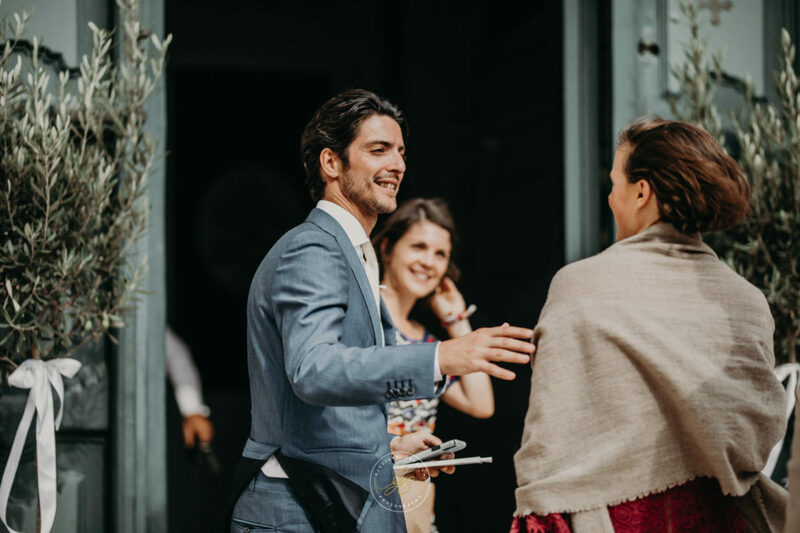 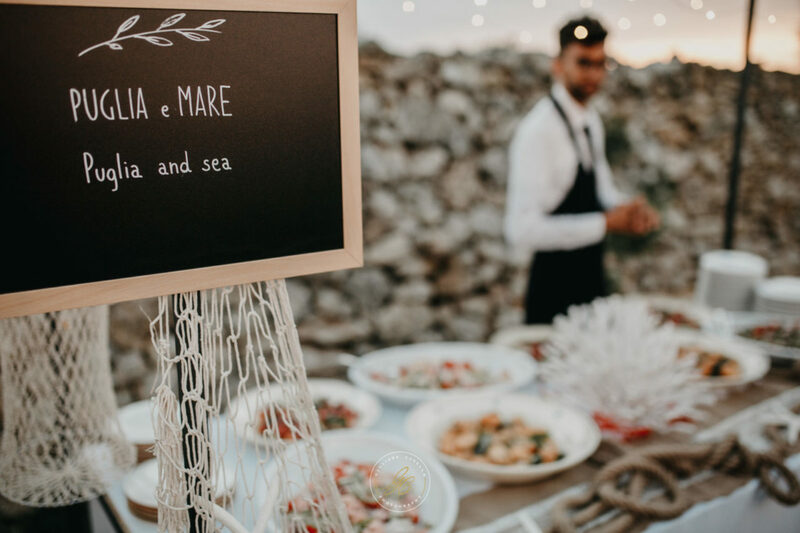 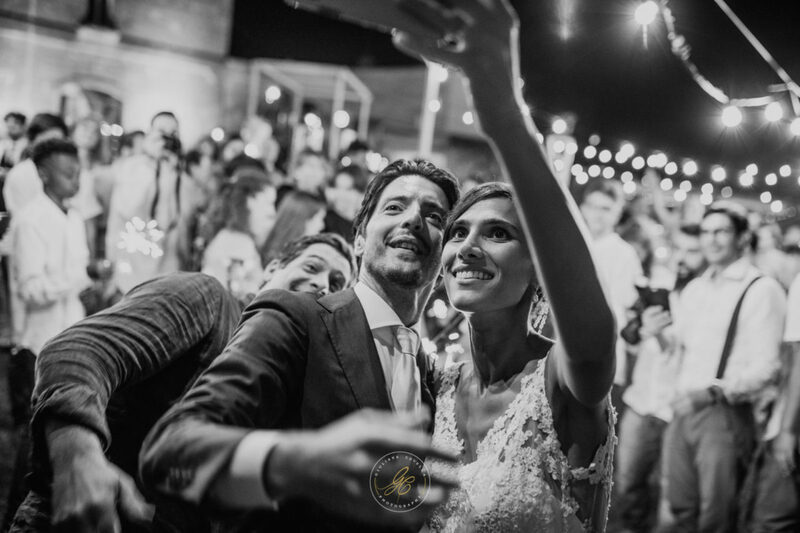 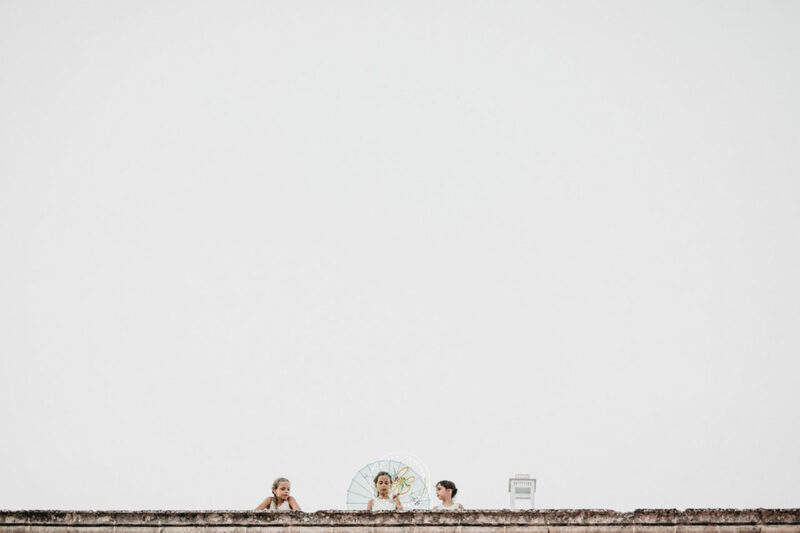 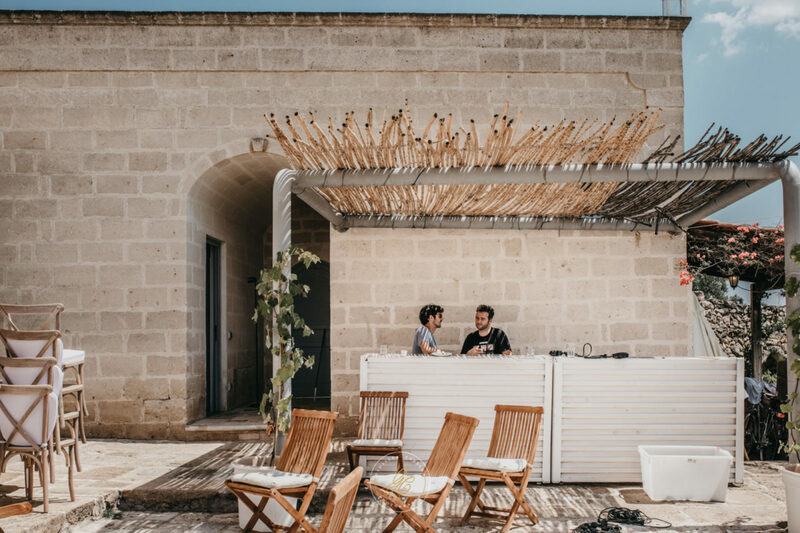 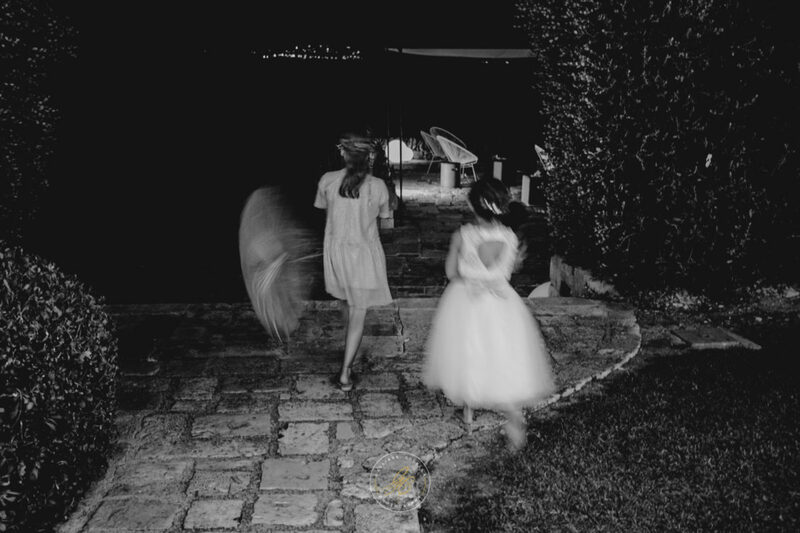 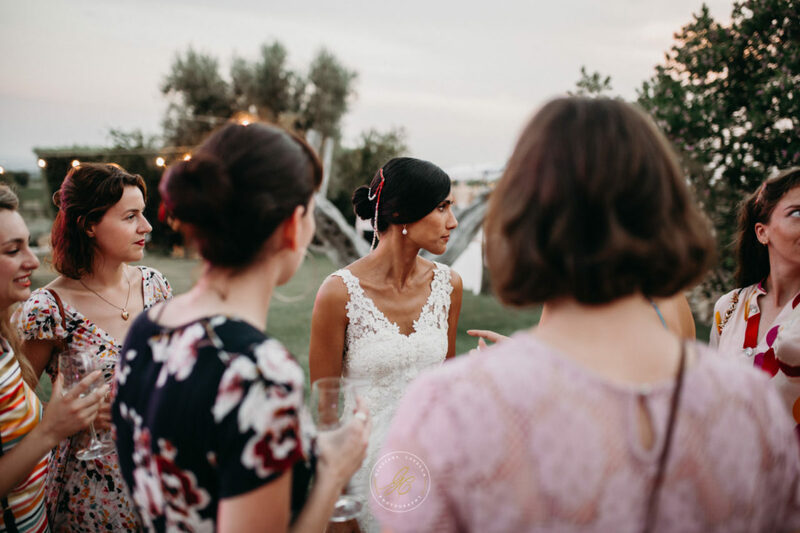 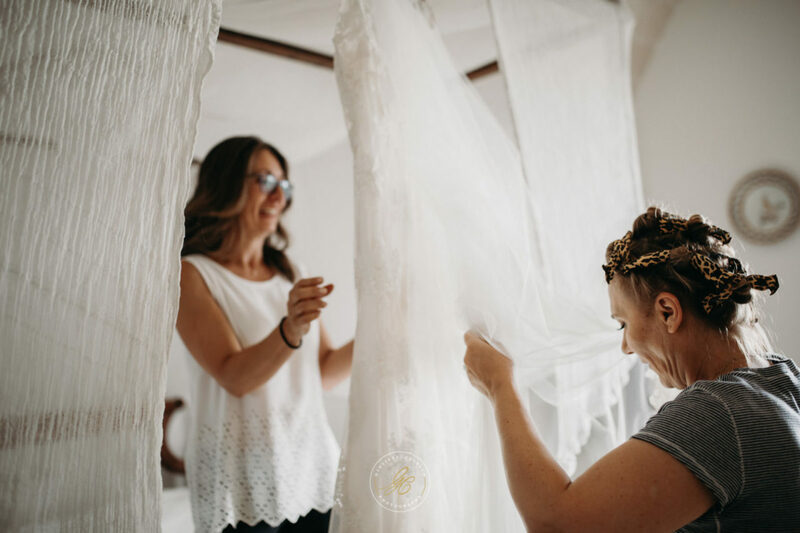 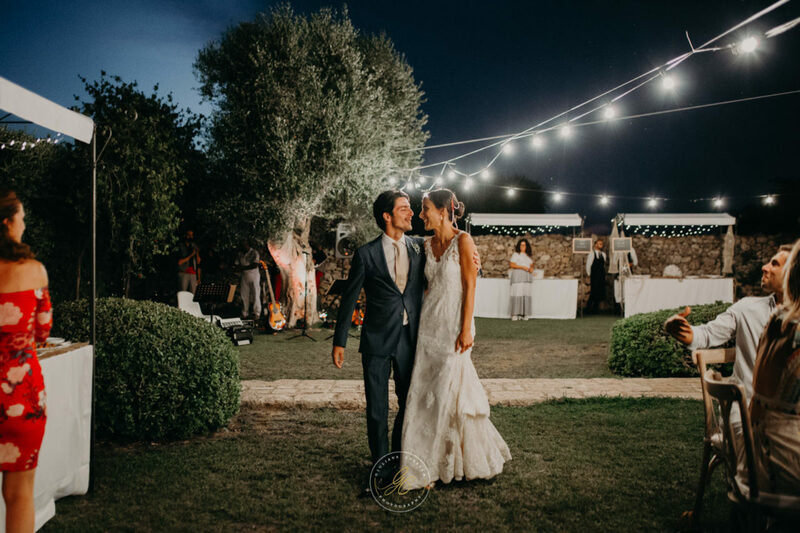 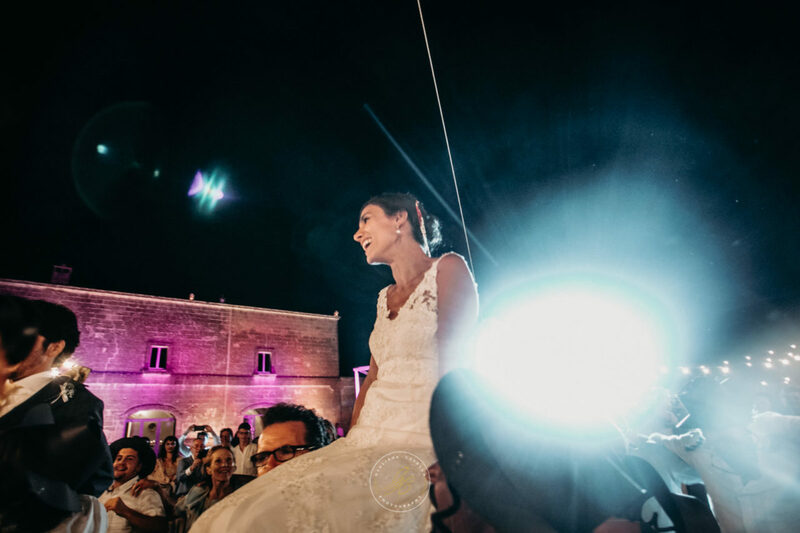 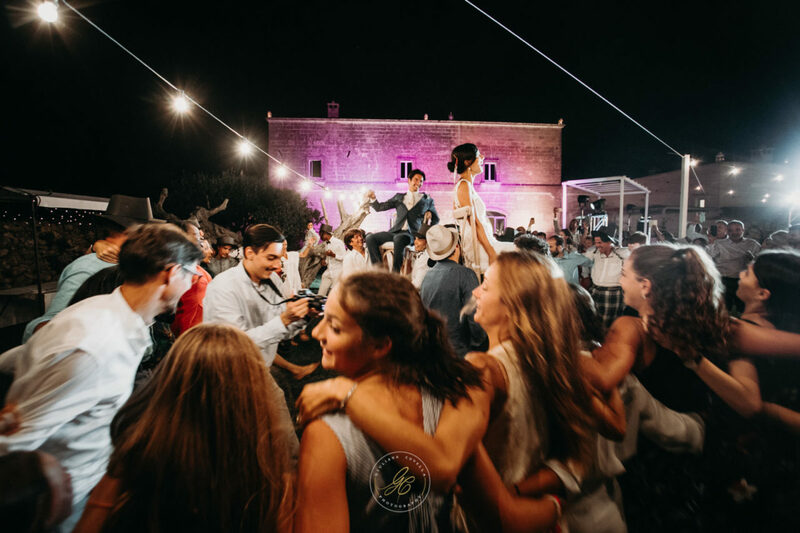 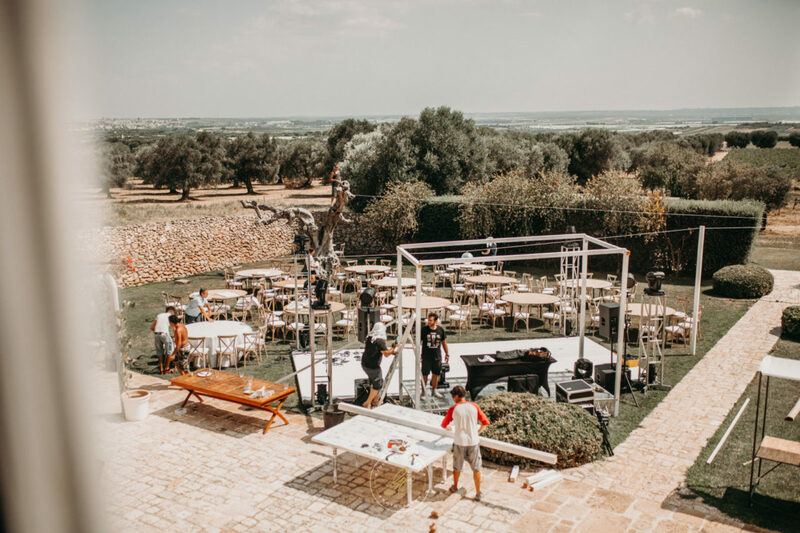 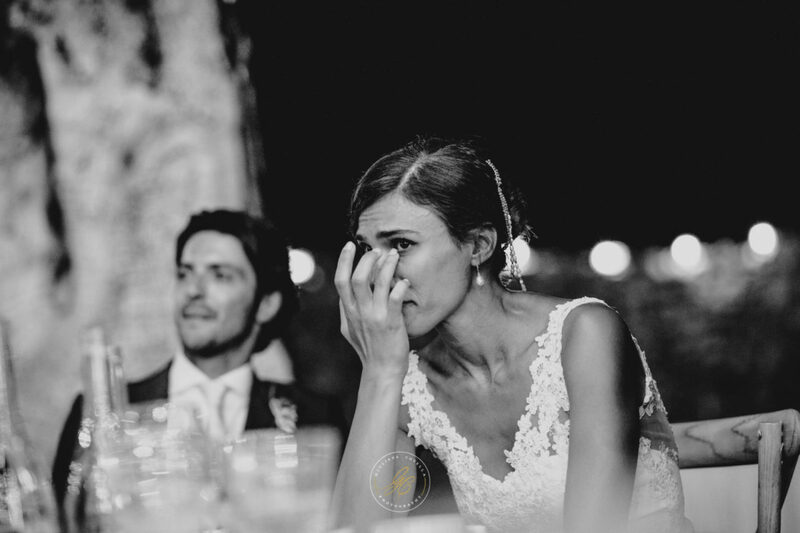 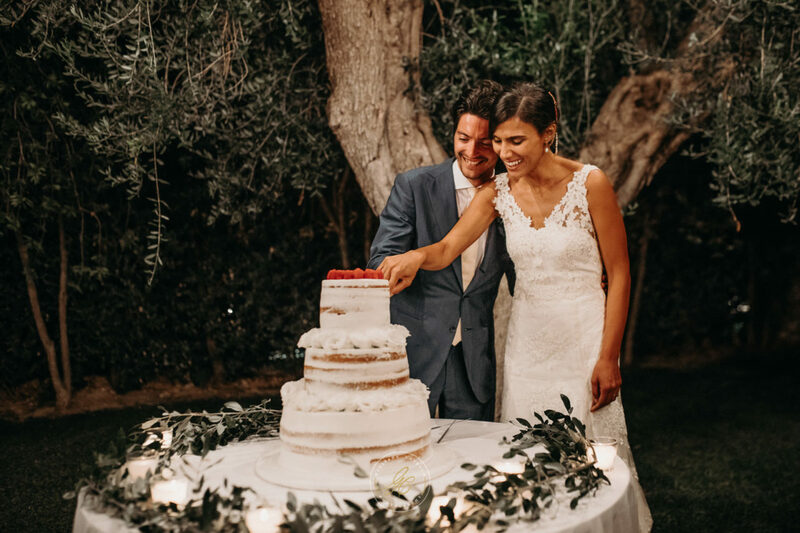 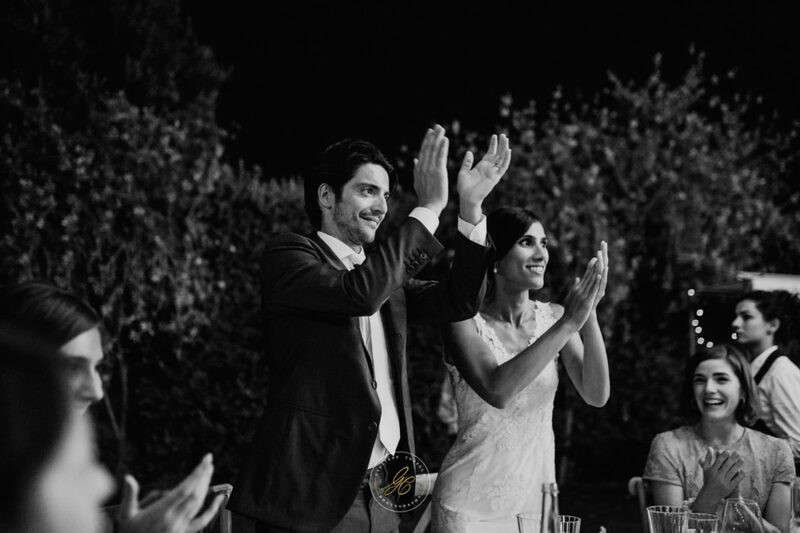 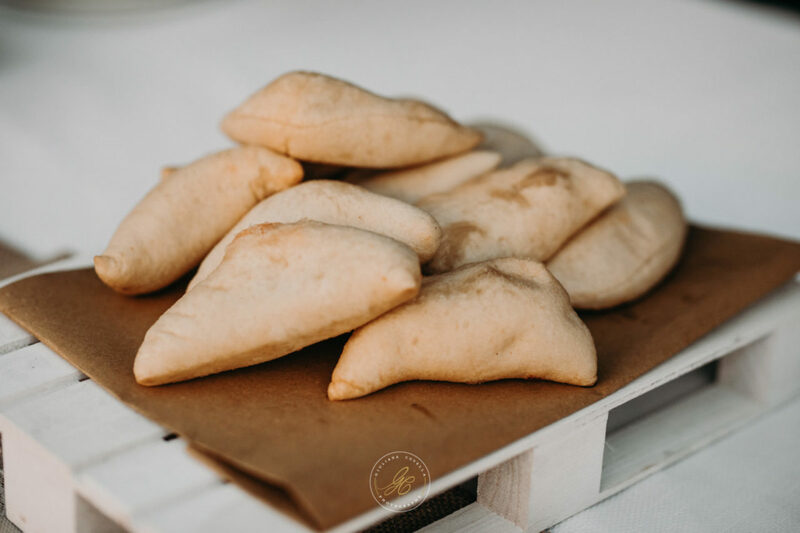 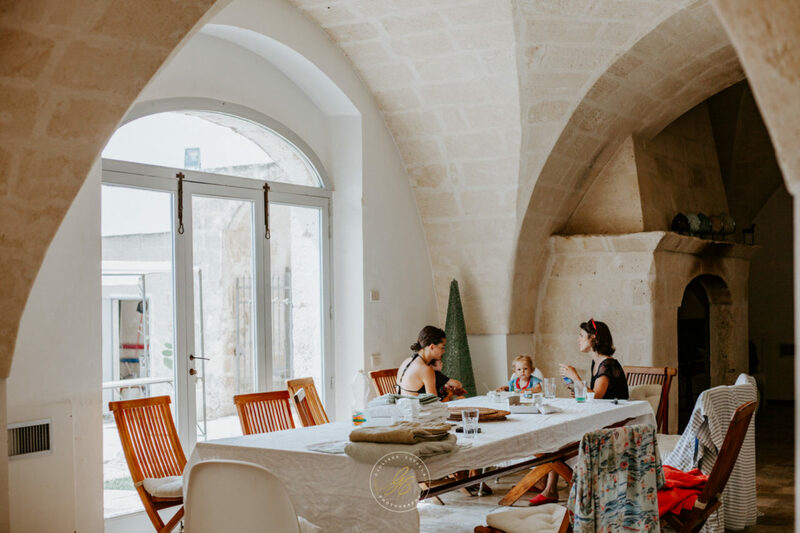 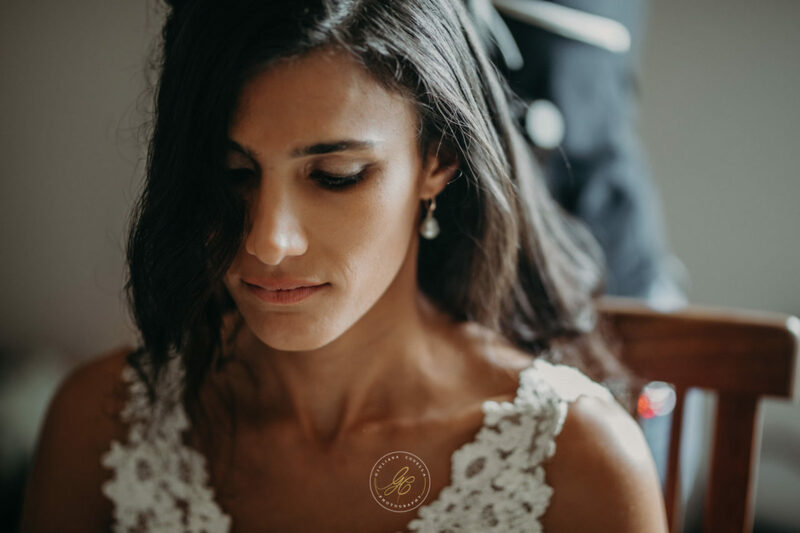 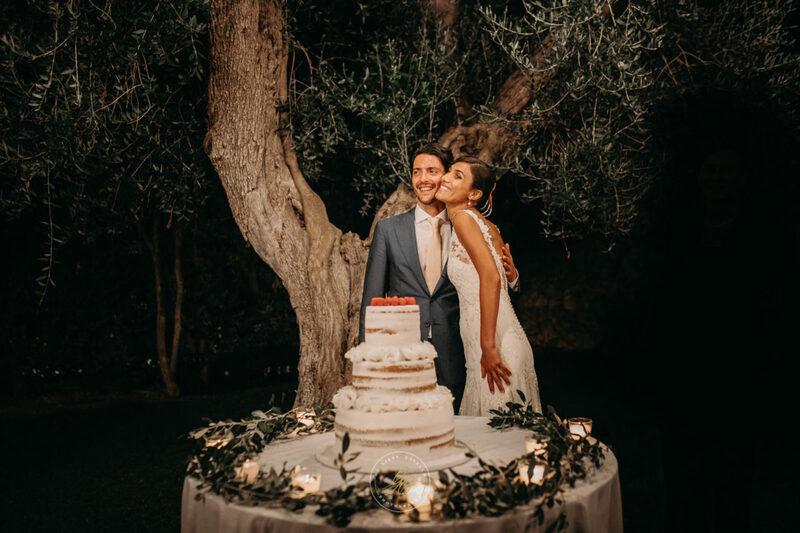 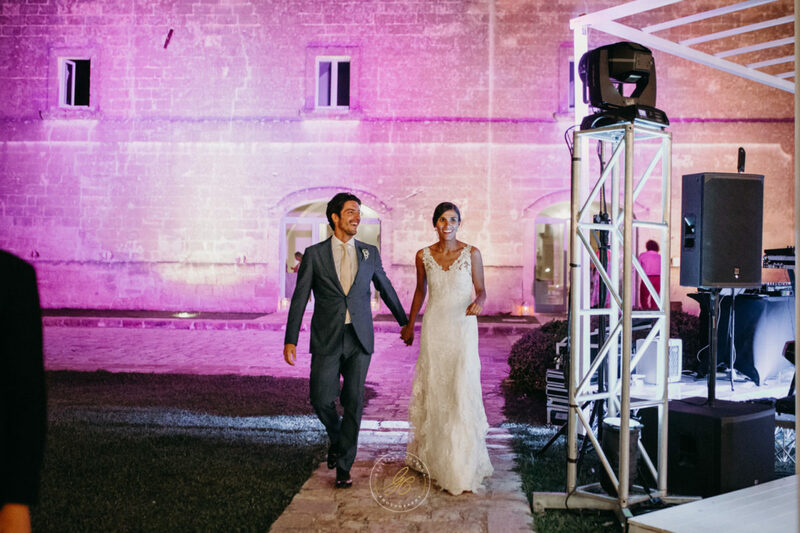 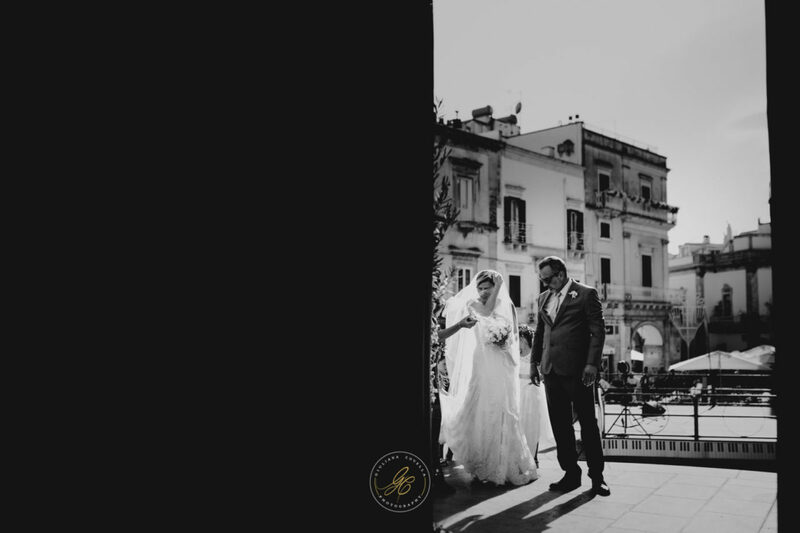 It was a fantastic emotion to be able to chat with them on the other side of the world and show them the place that so dreamed for her marriage: Puglia. 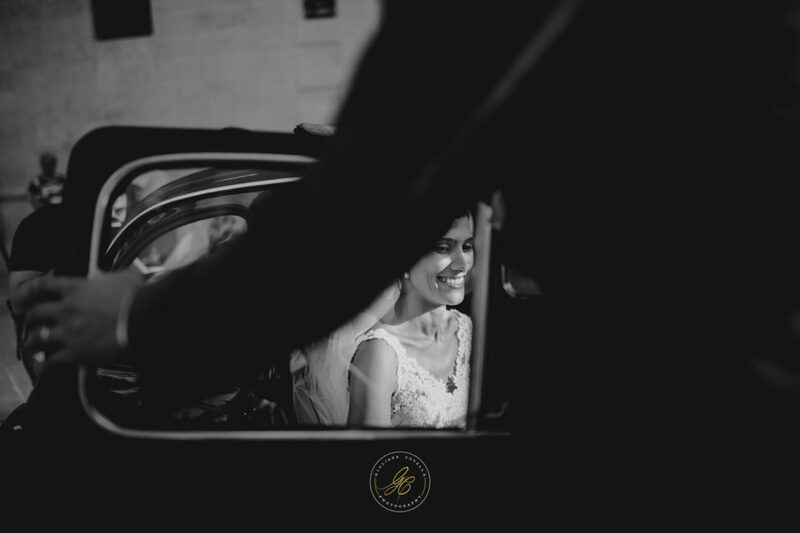 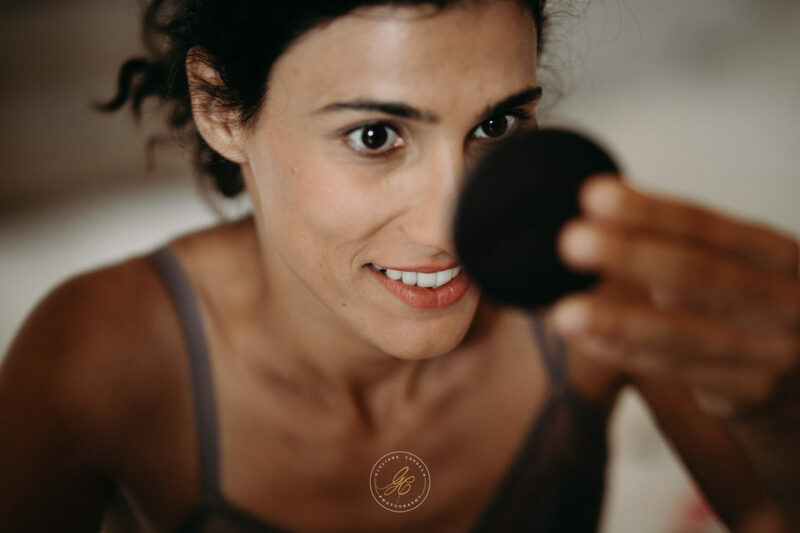 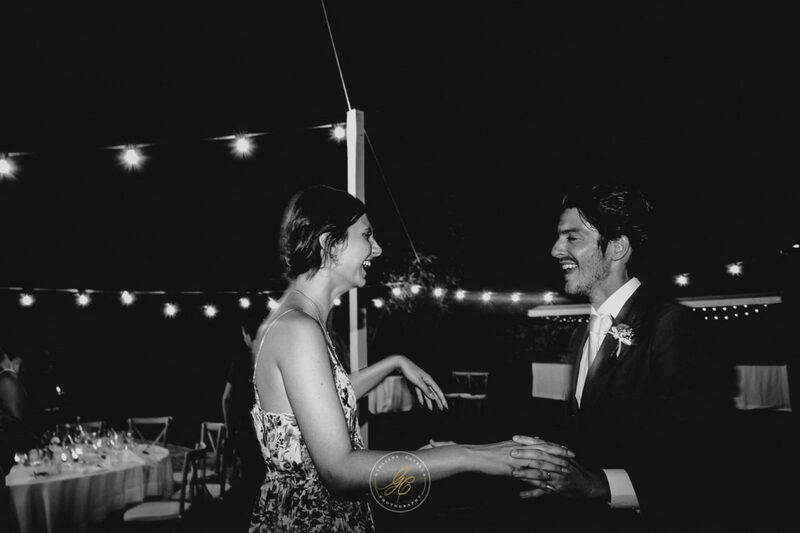 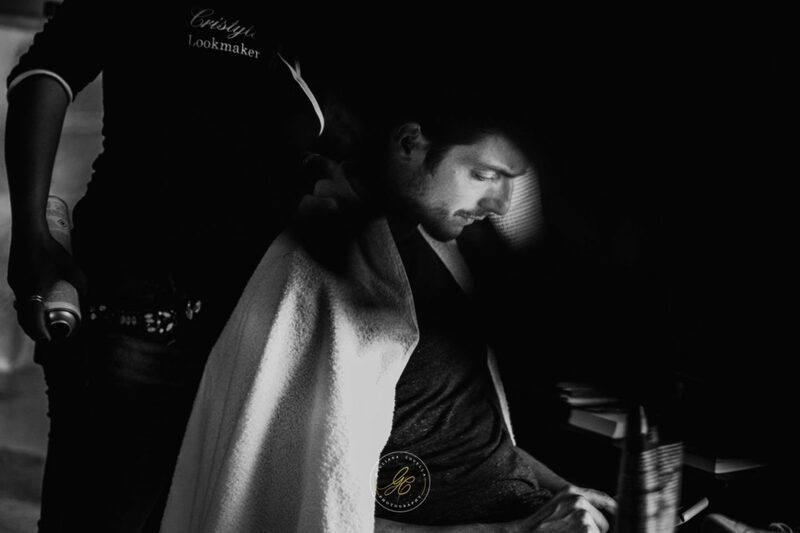 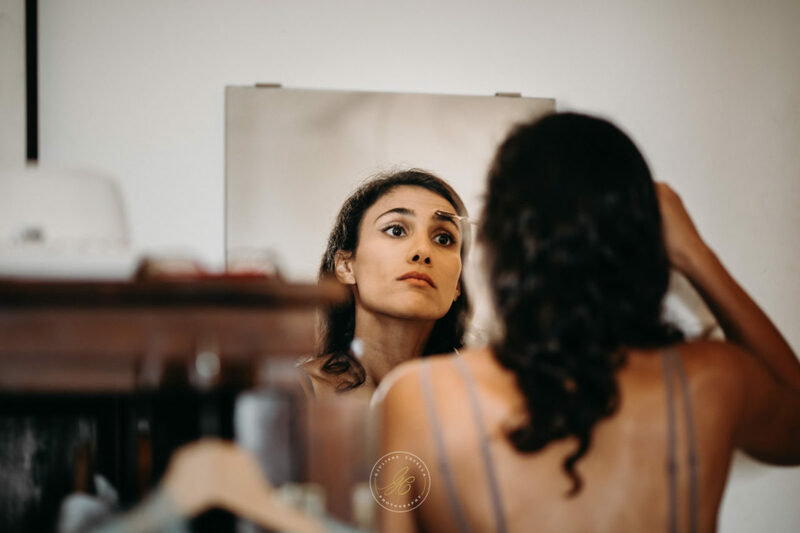 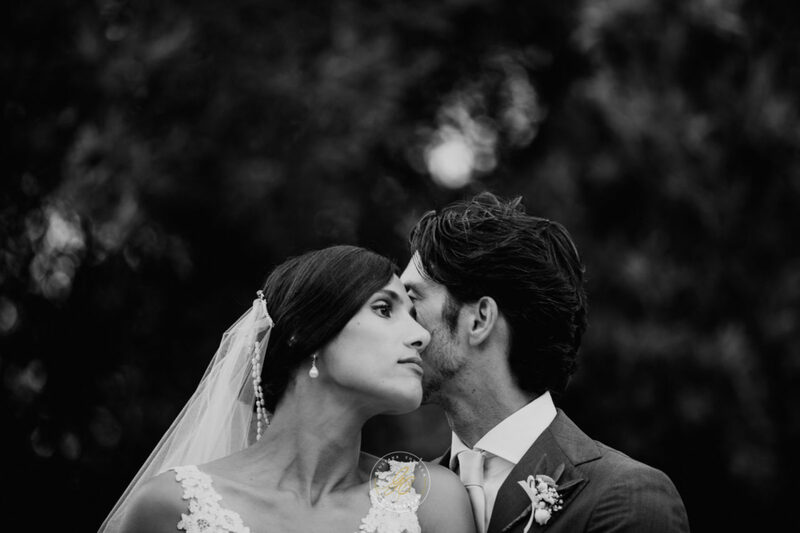 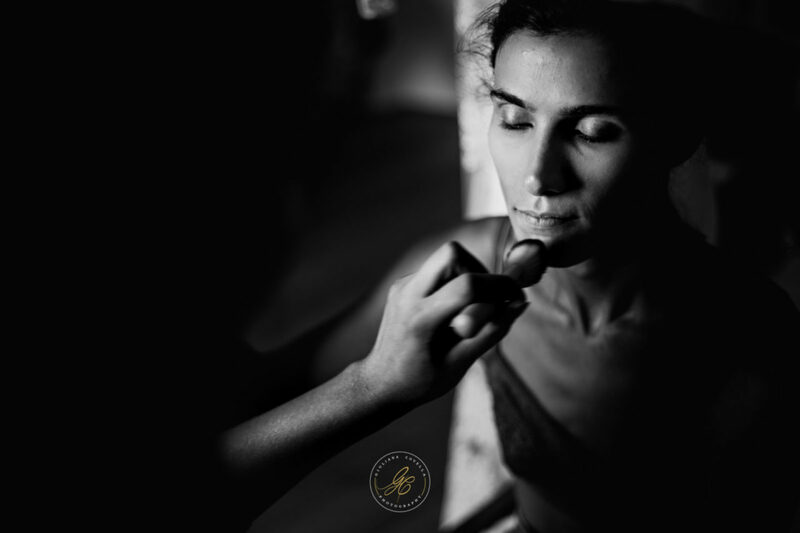 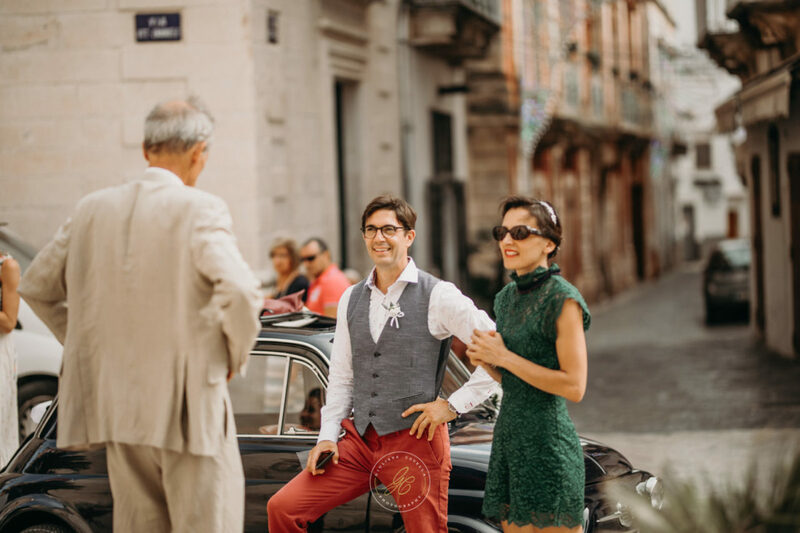 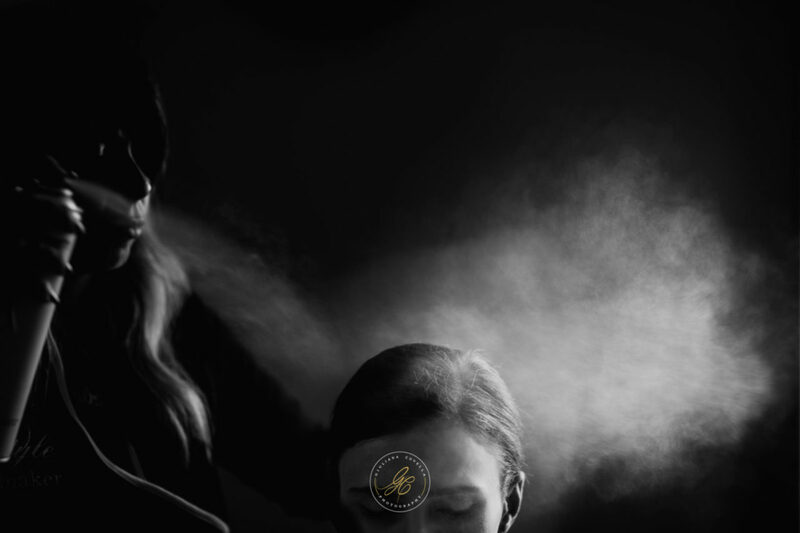 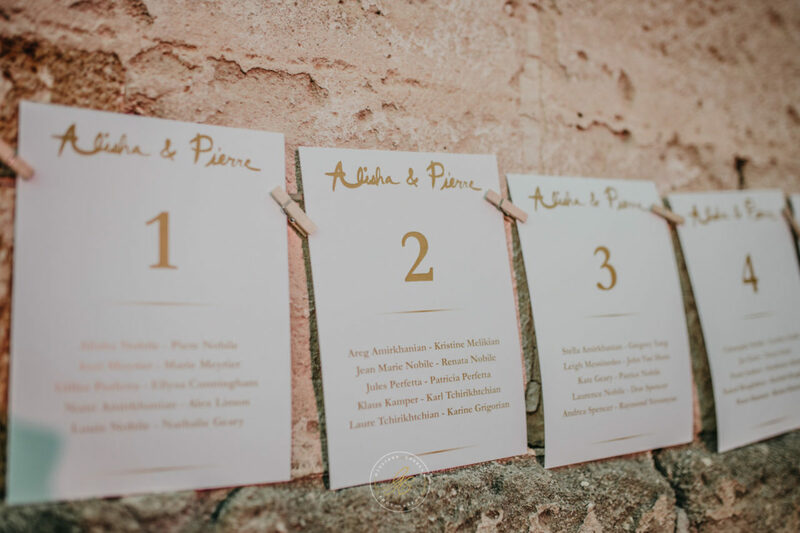 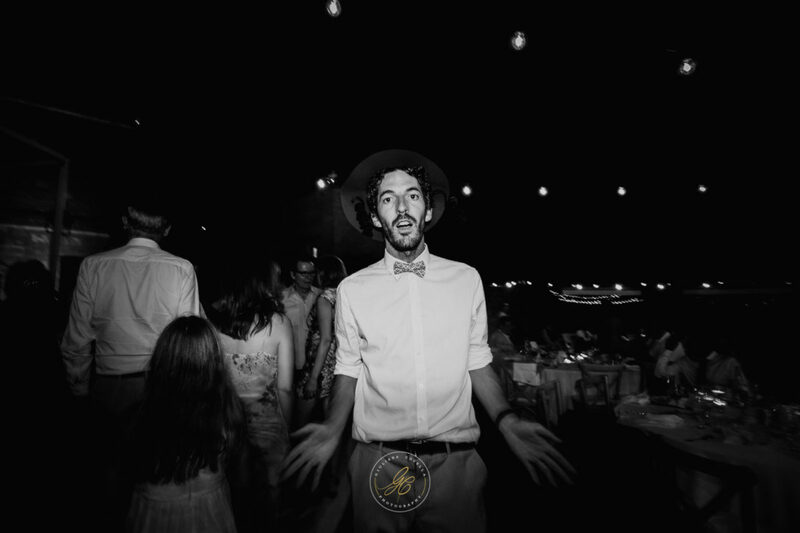 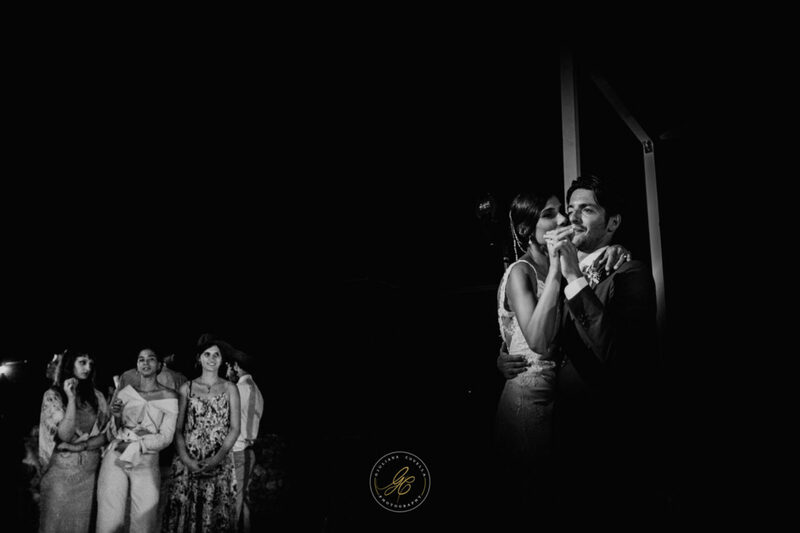 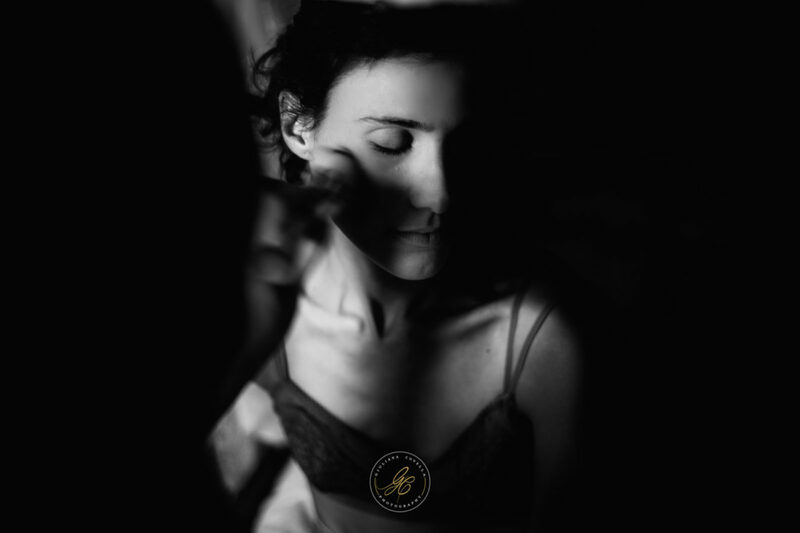 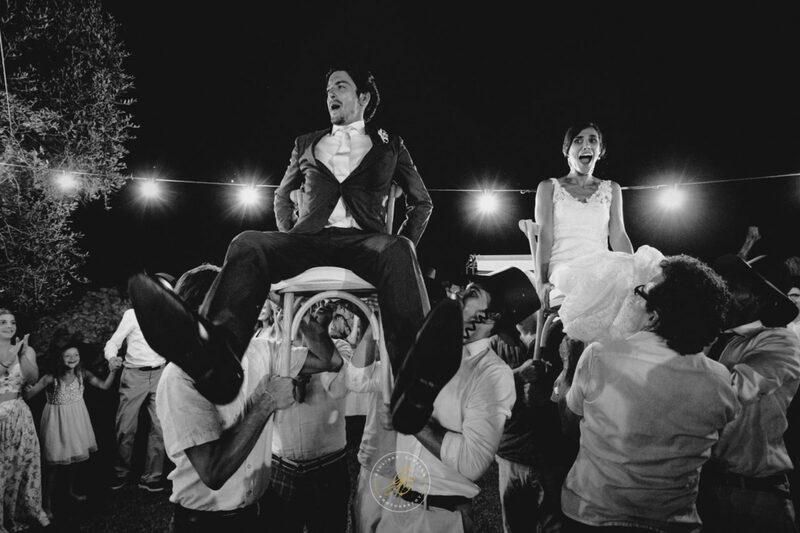 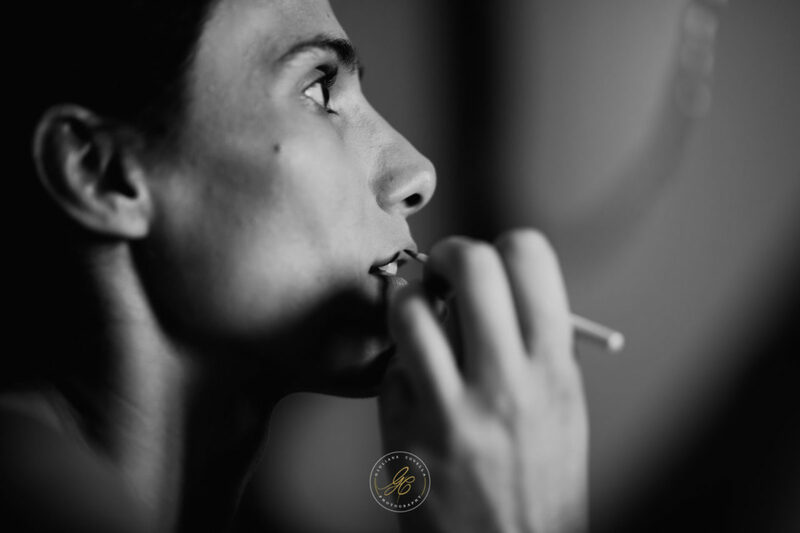 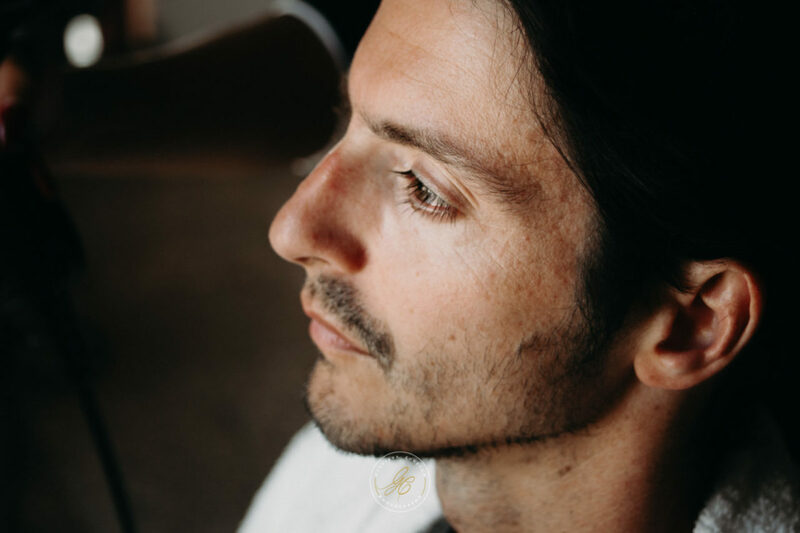 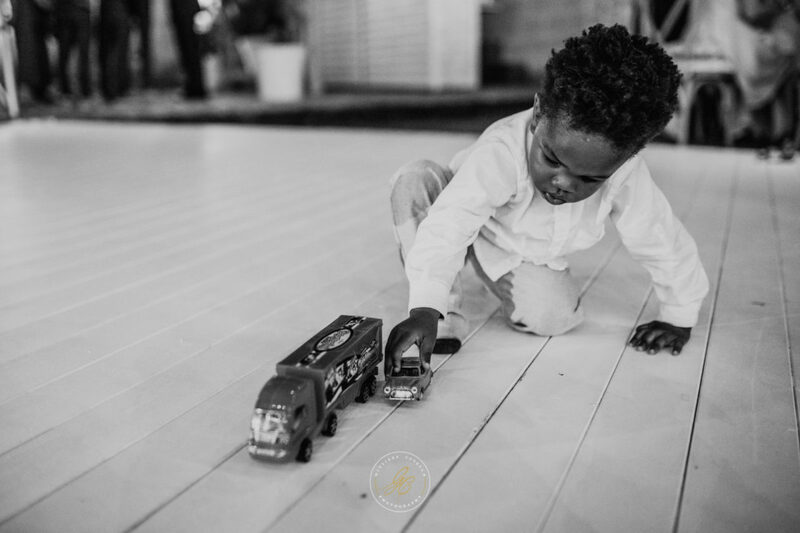 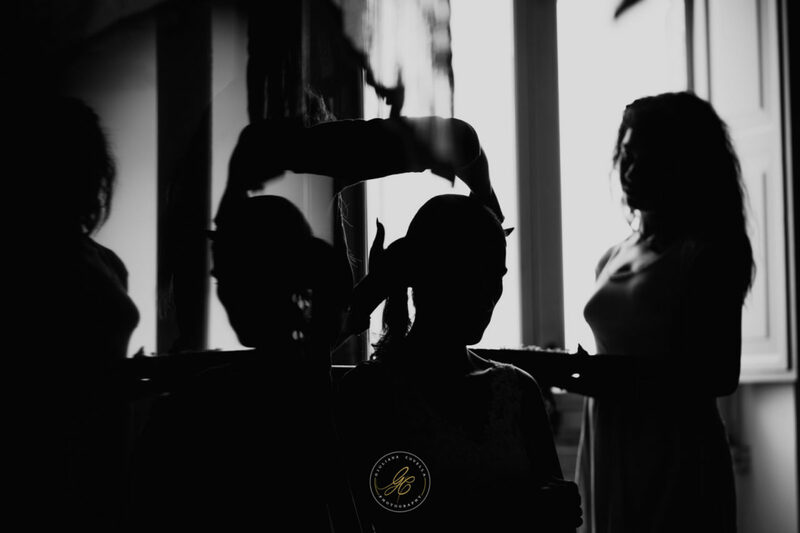 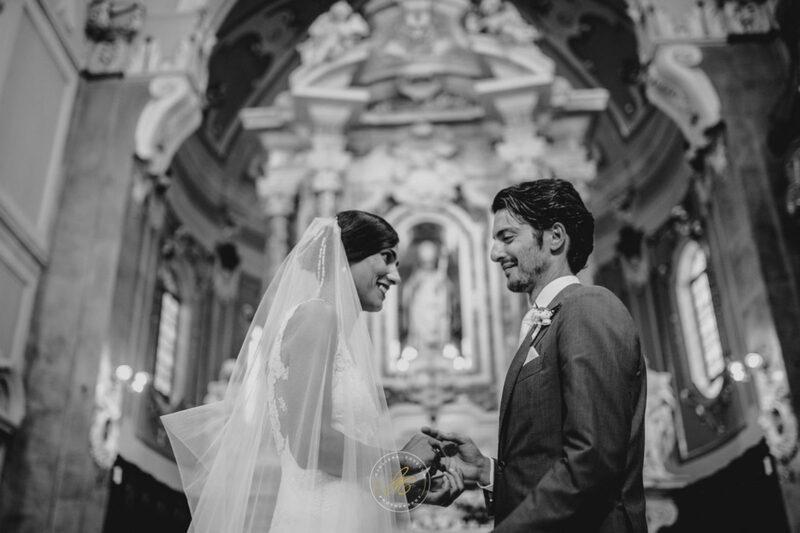 Alisha and Pierre are a couple of artists, in love with art and lovers of travel and good food. 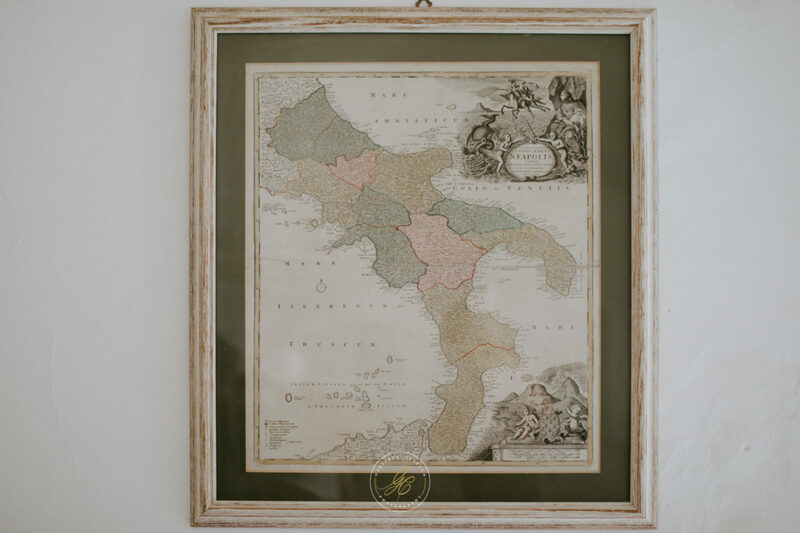 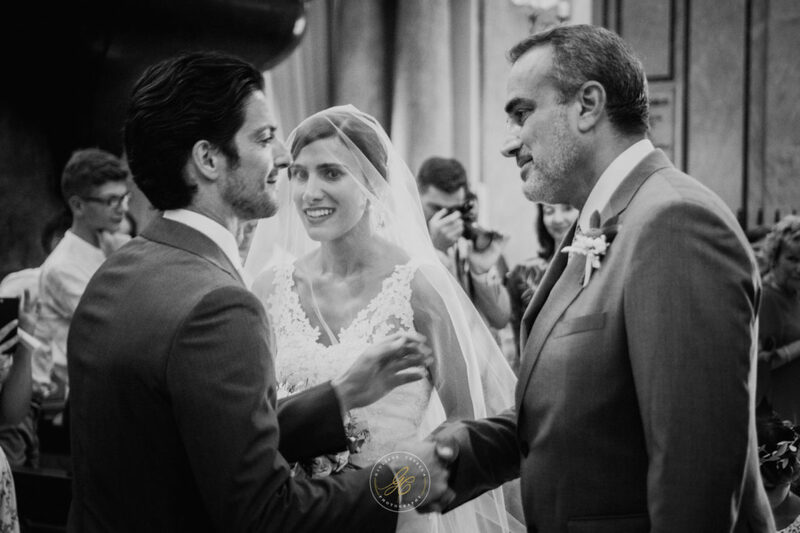 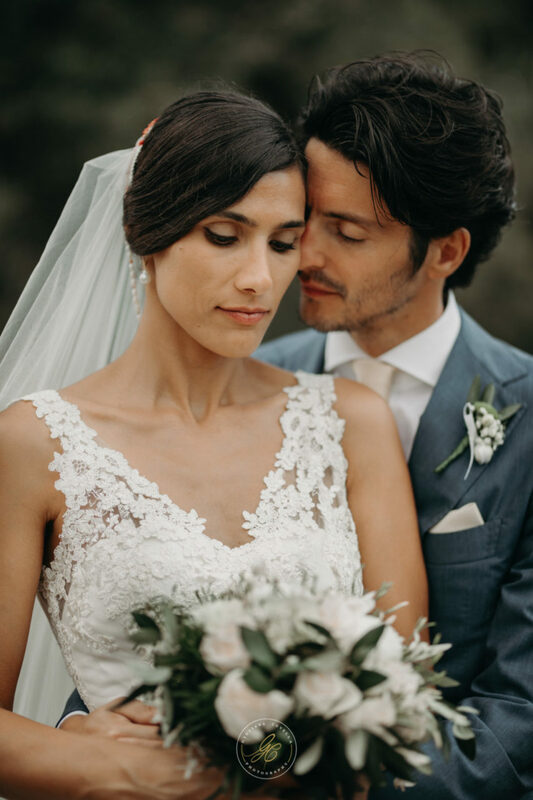 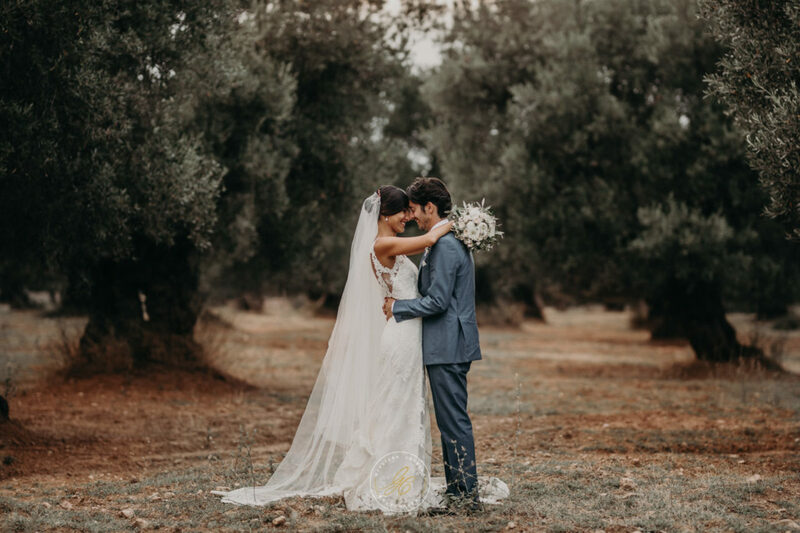 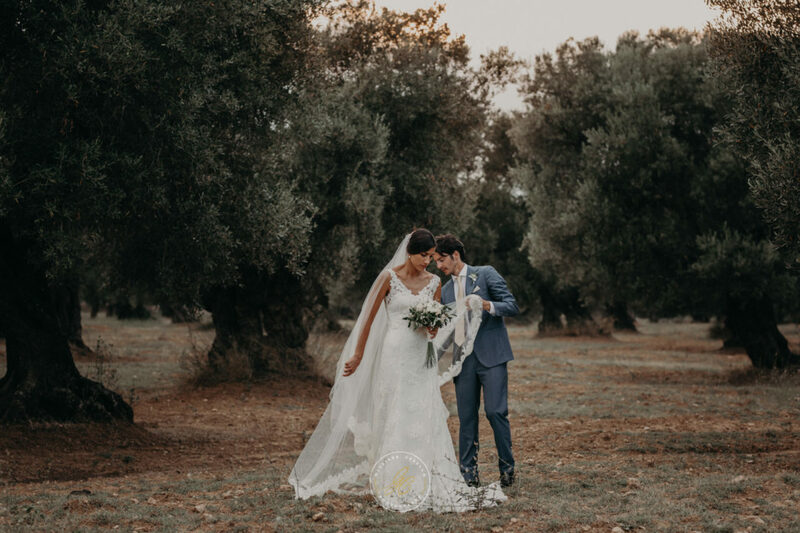 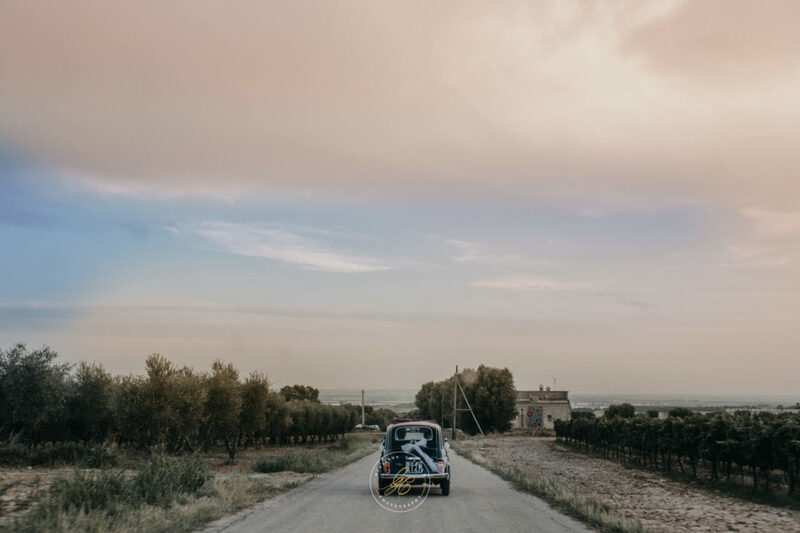 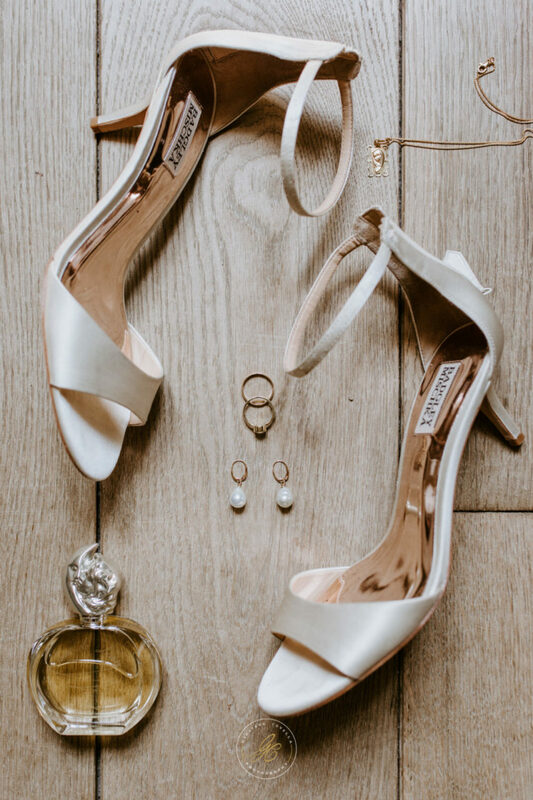 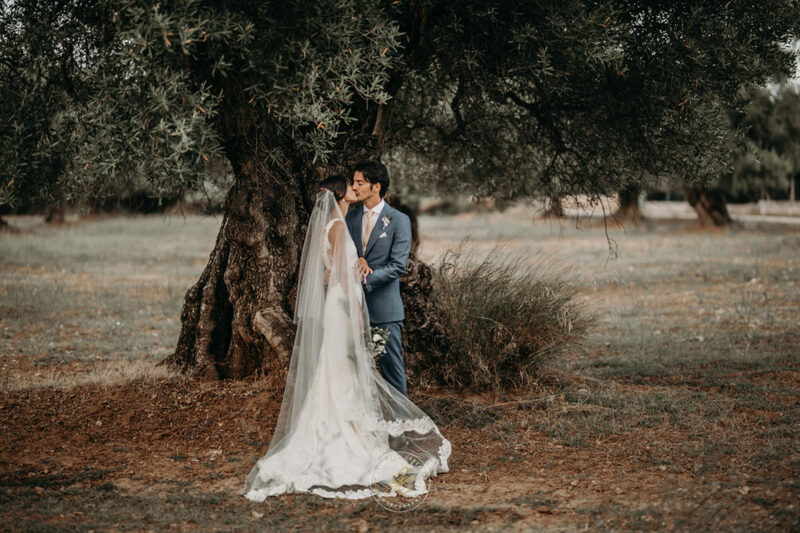 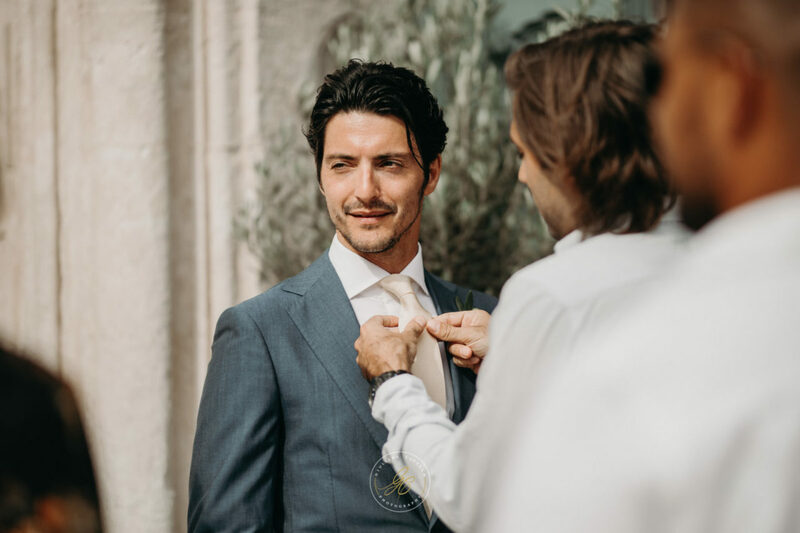 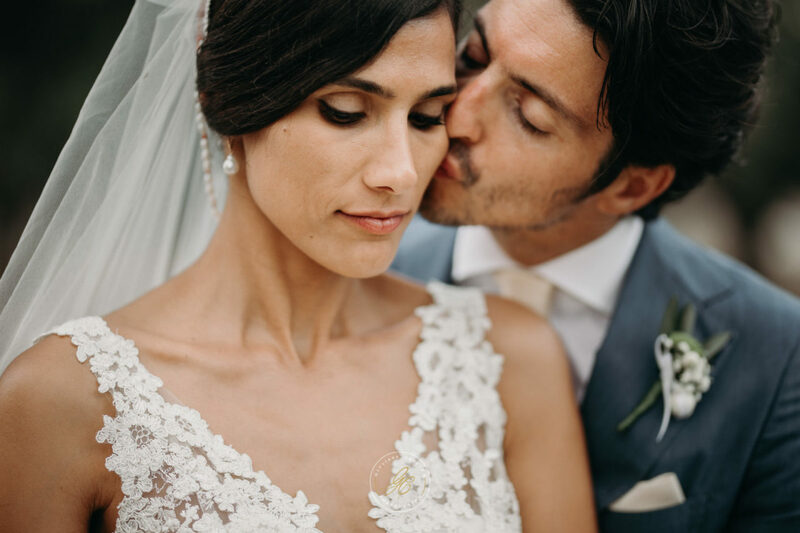 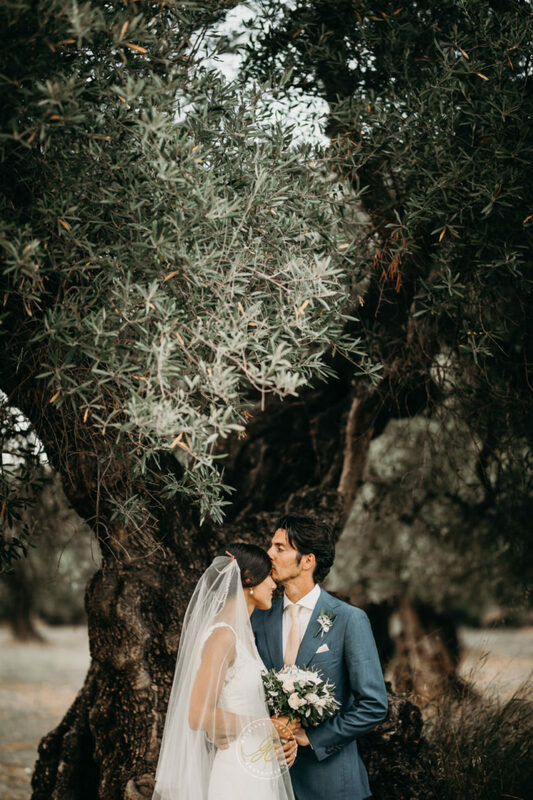 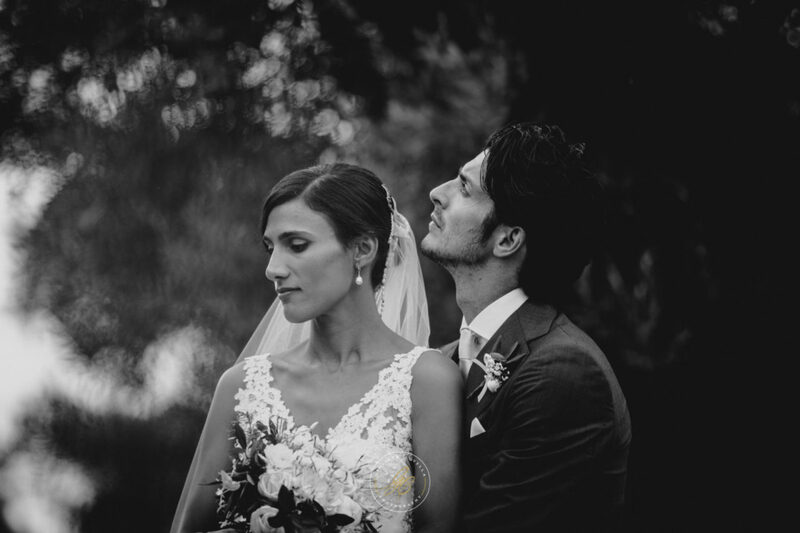 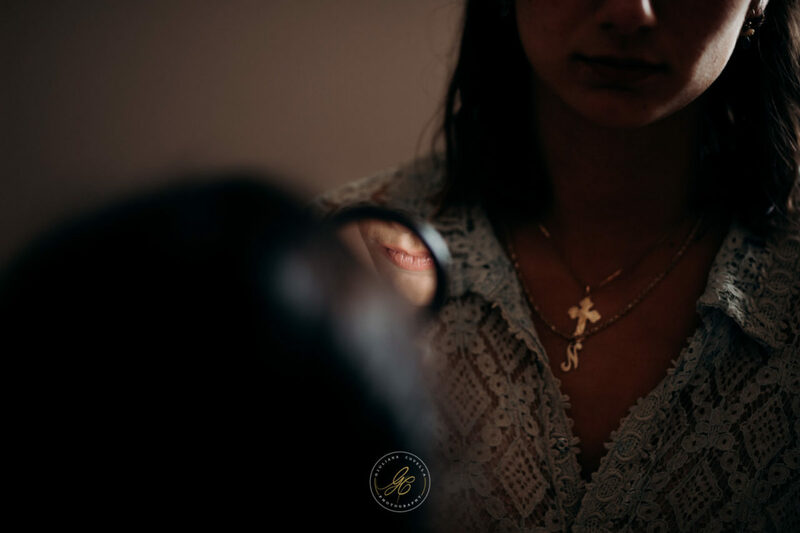 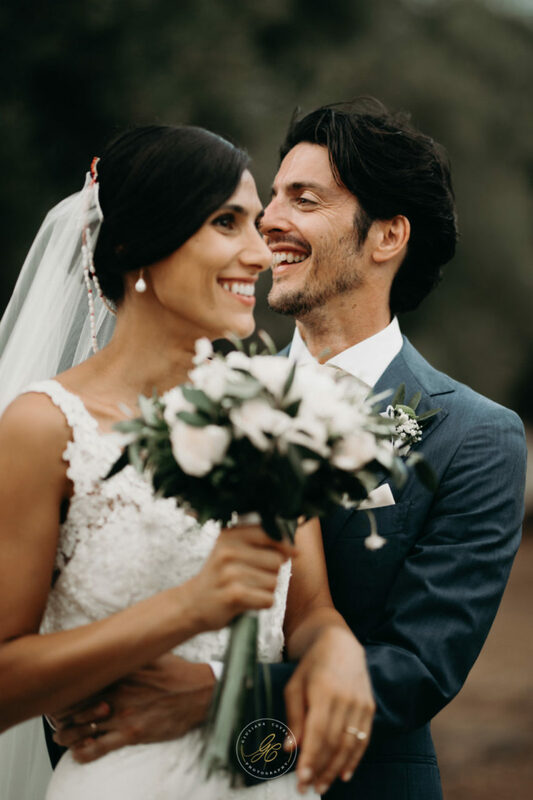 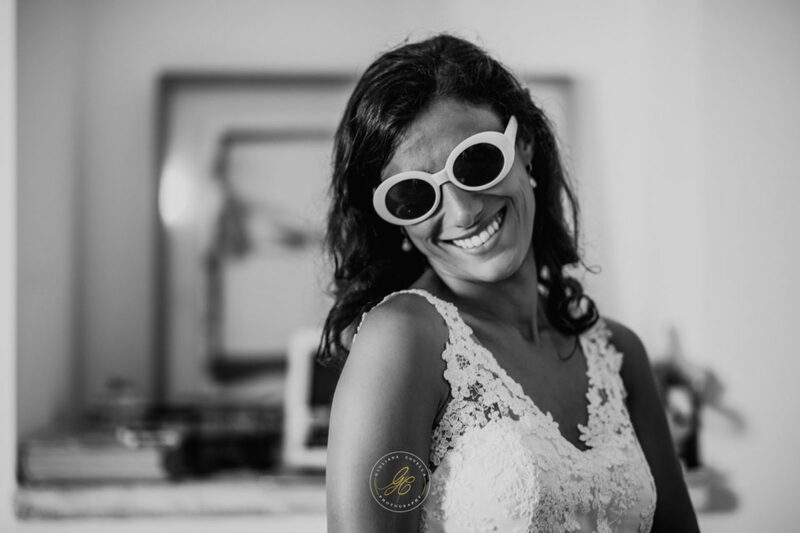 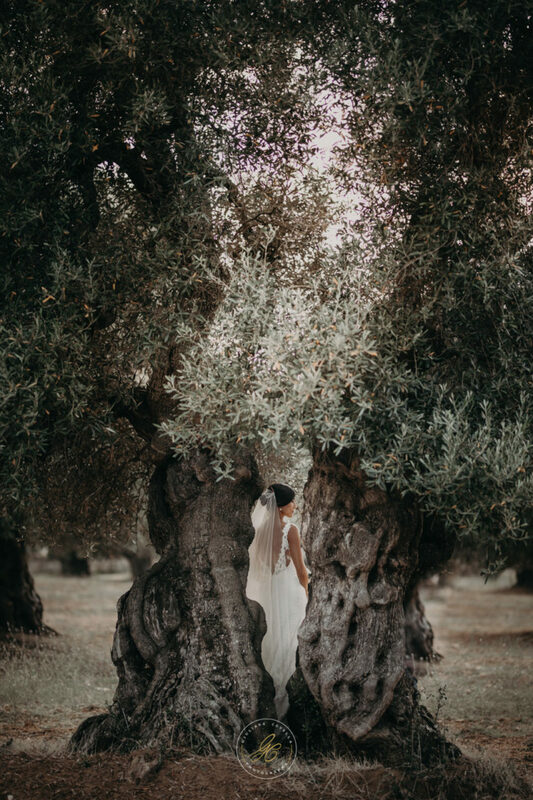 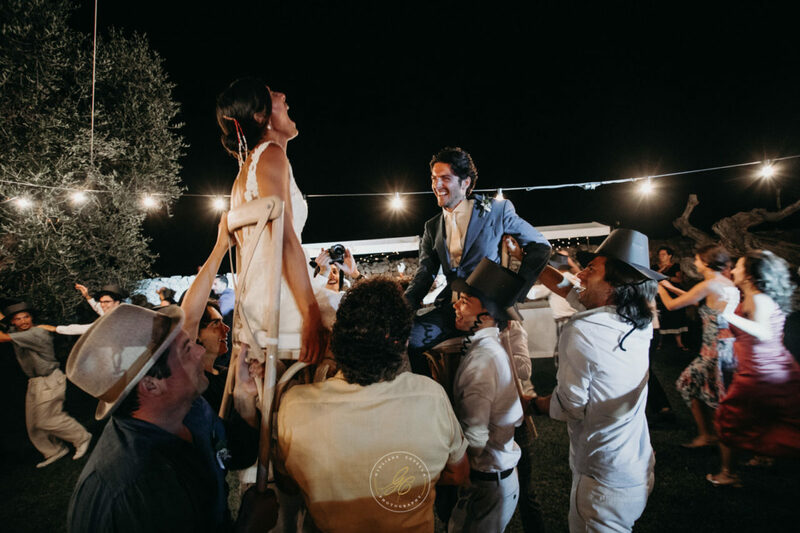 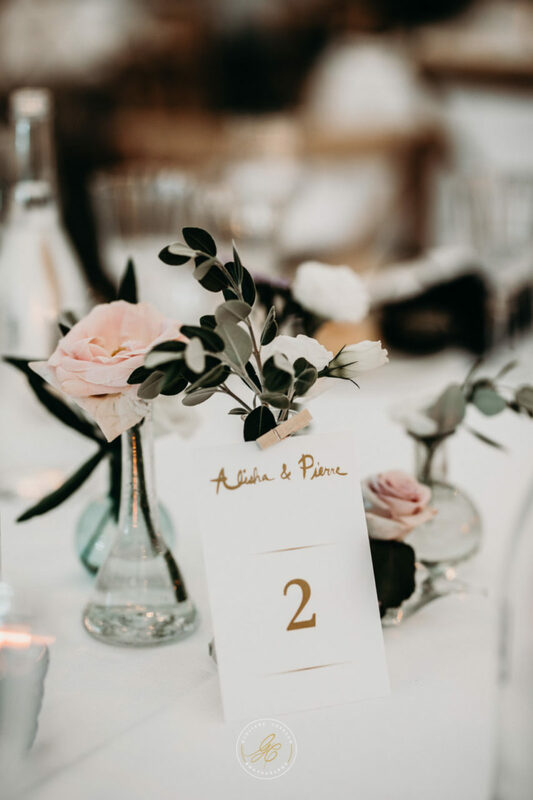 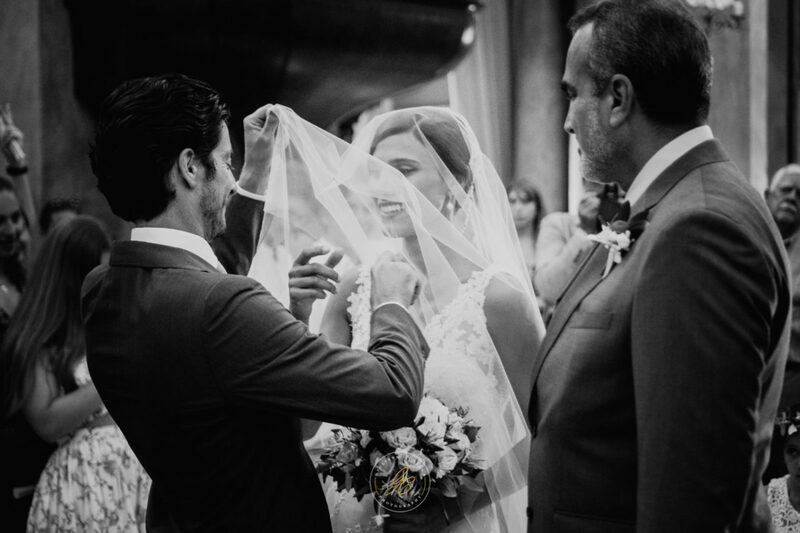 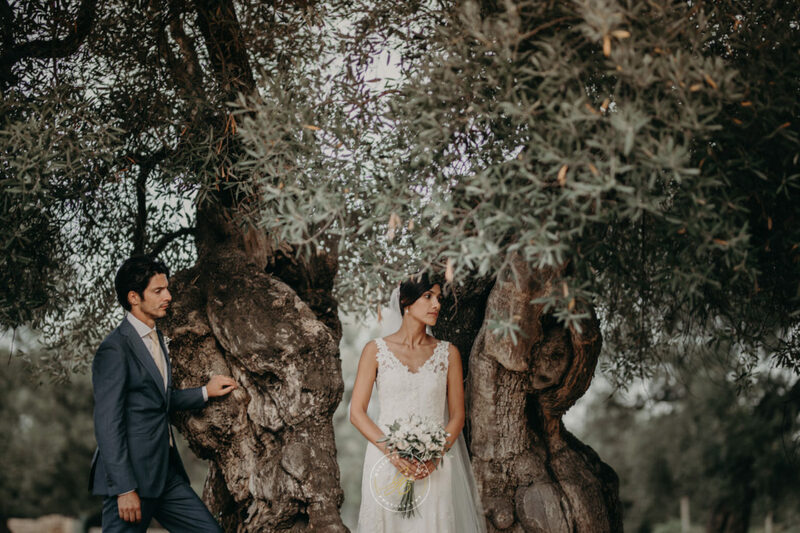 Alisha of Armenian origins and Pierre of French origins have decided to crown their dream of love in Italy, they traveled from California to the other side of the world to get married in a marvelous and unique setting made up of centuries-old olive trees and golden fields. 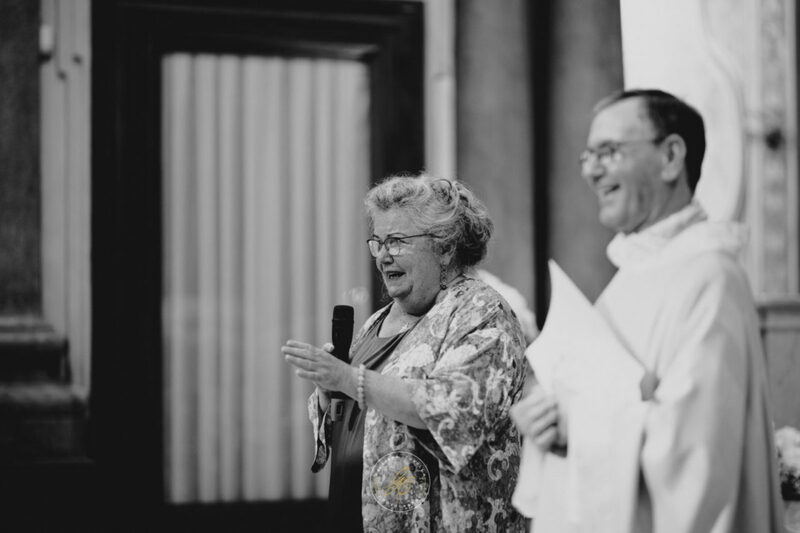 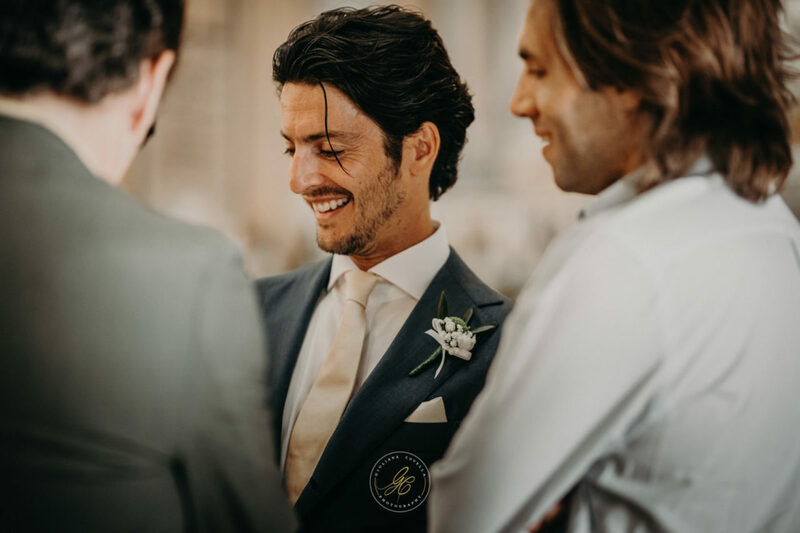 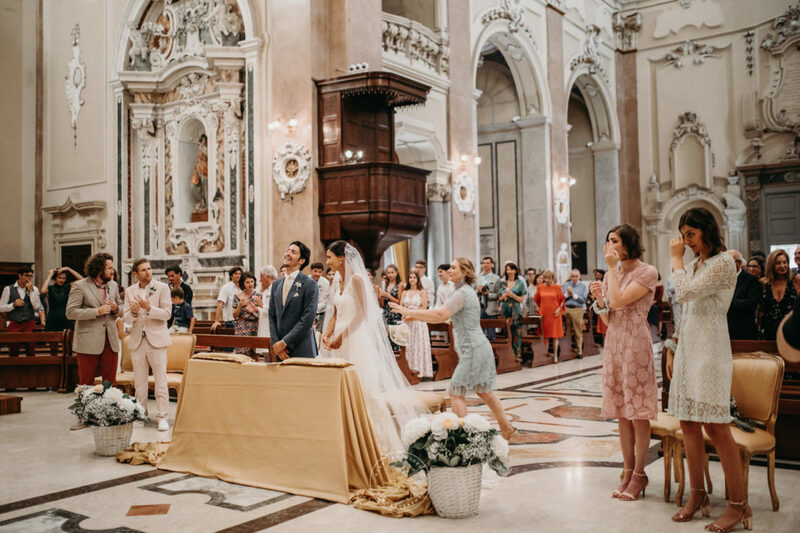 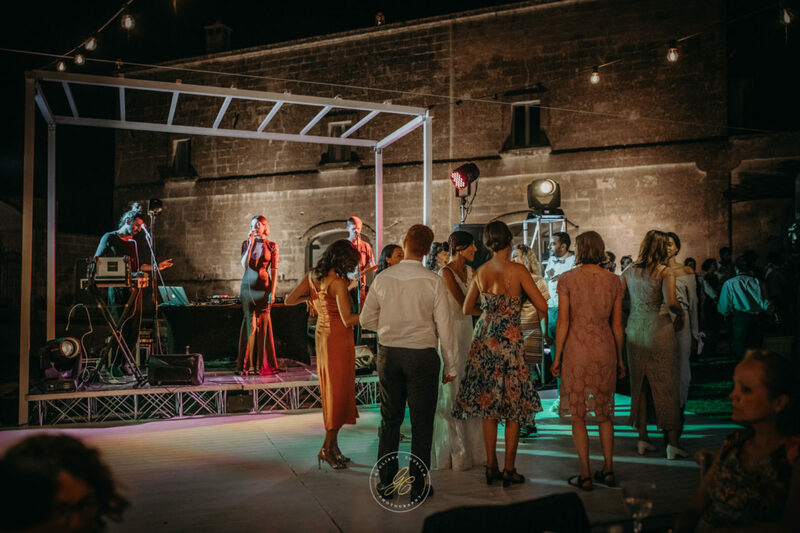 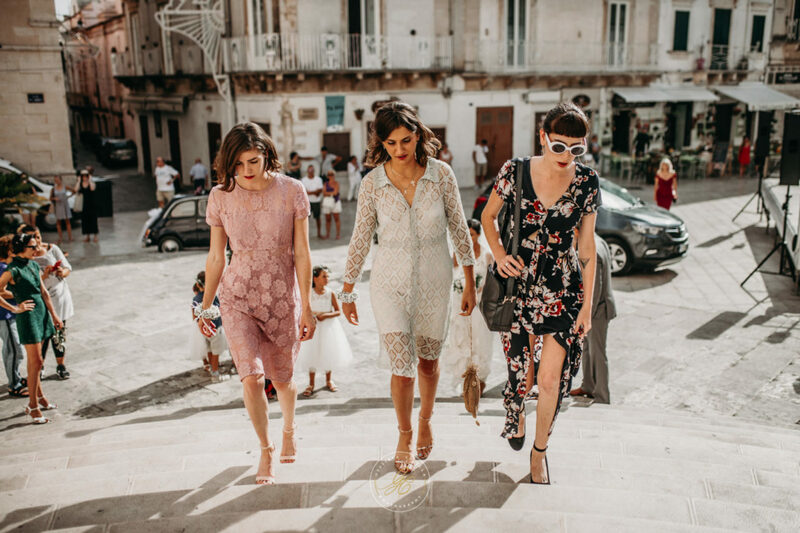 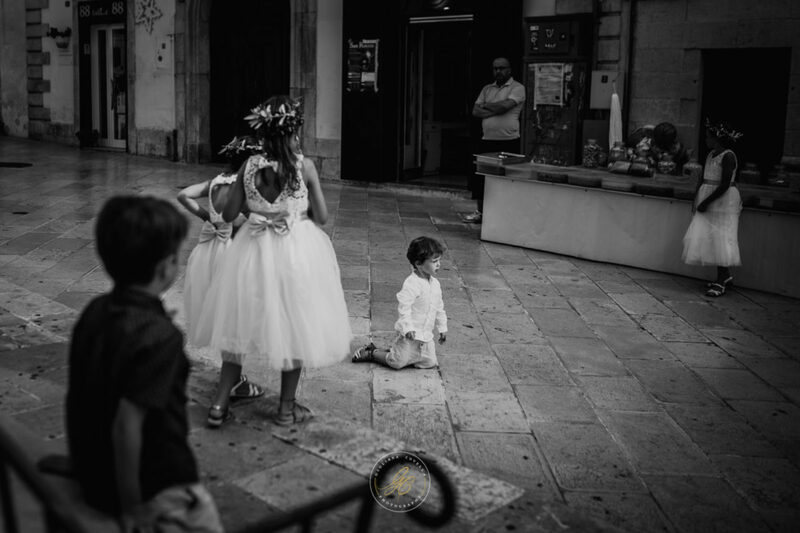 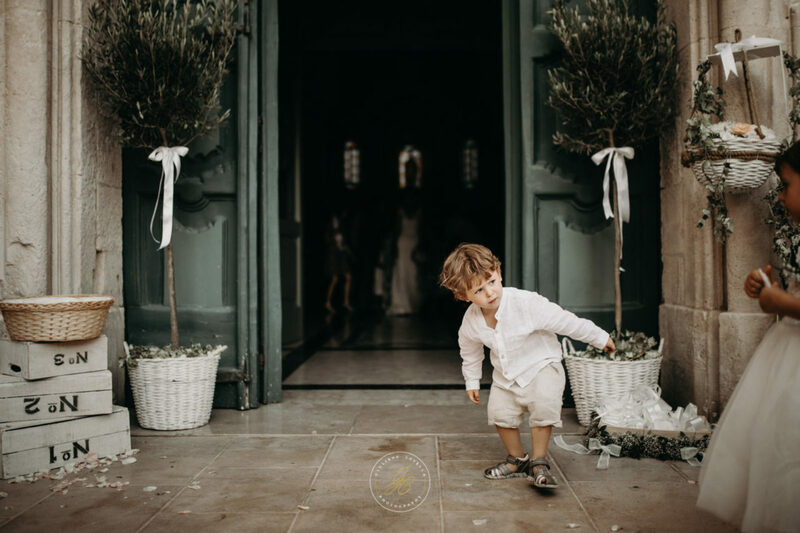 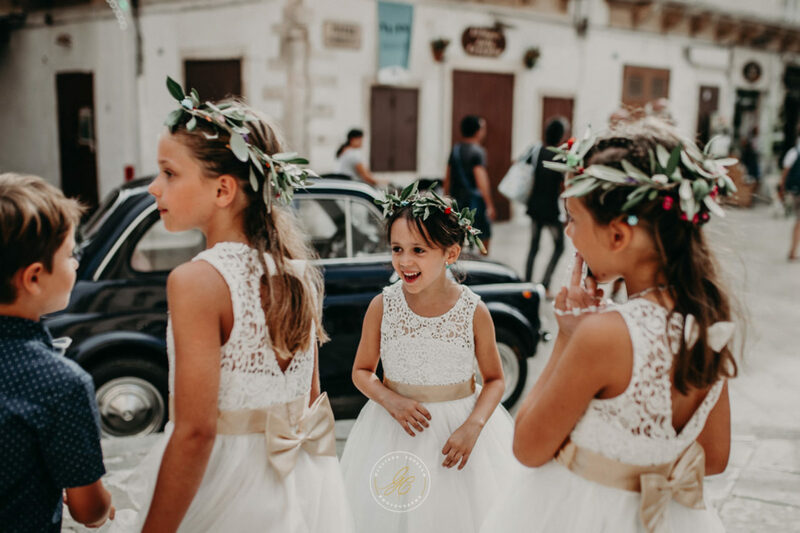 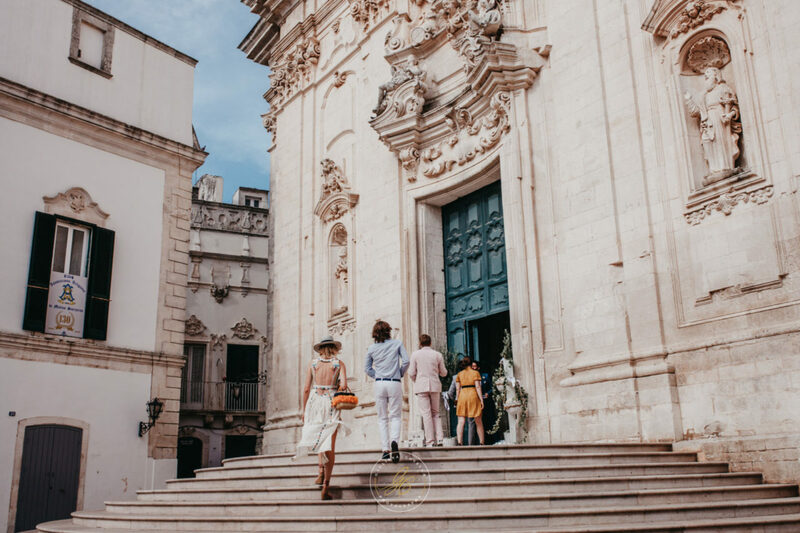 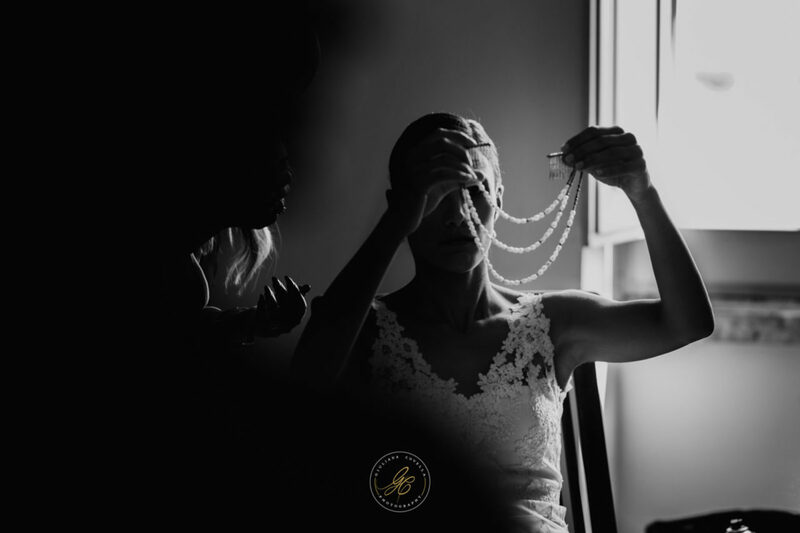 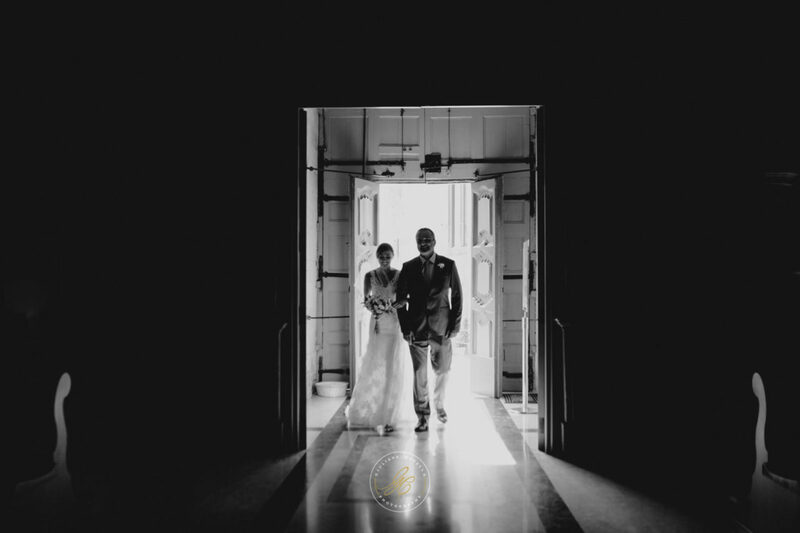 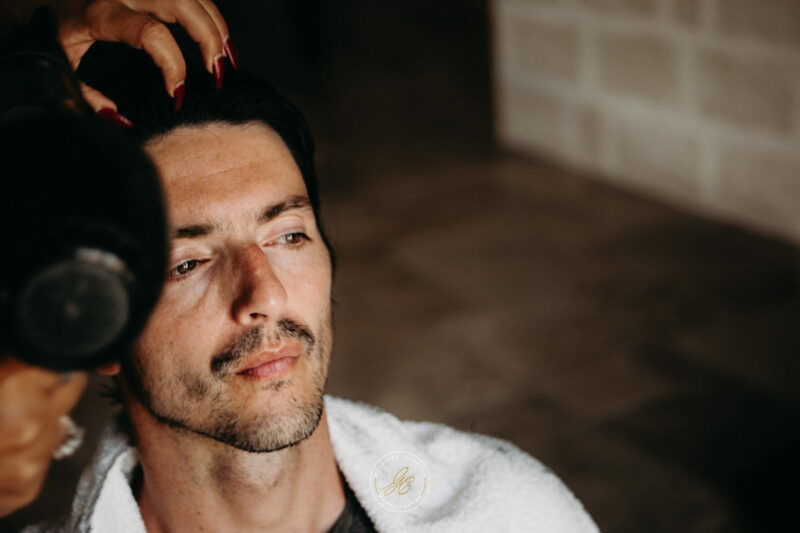 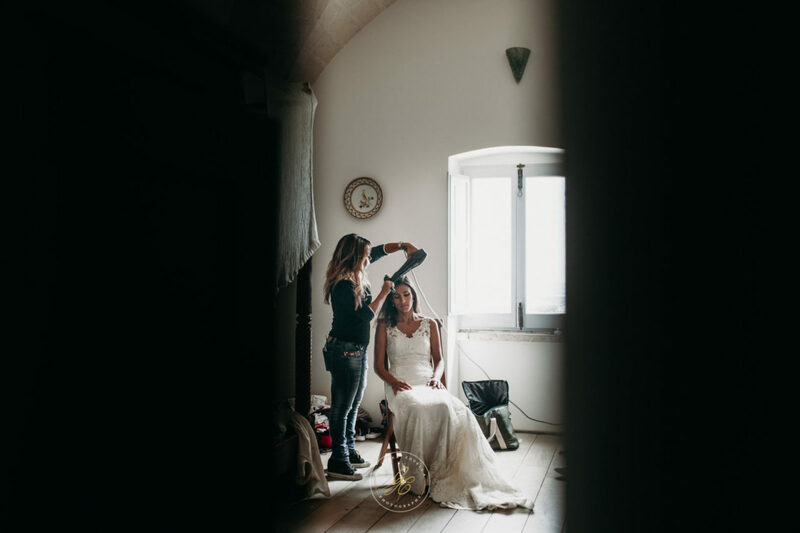 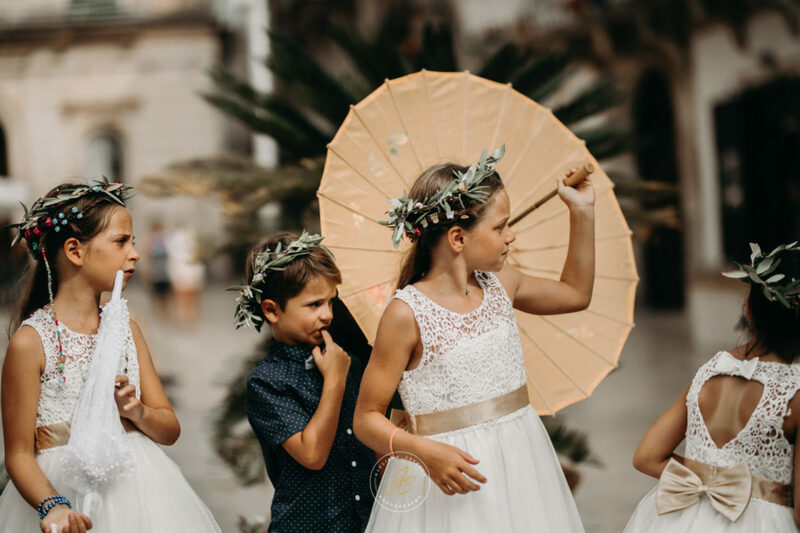 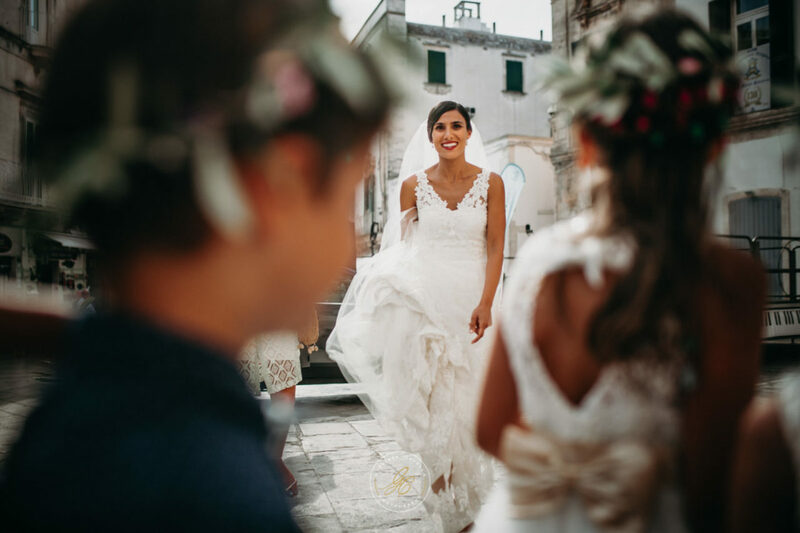 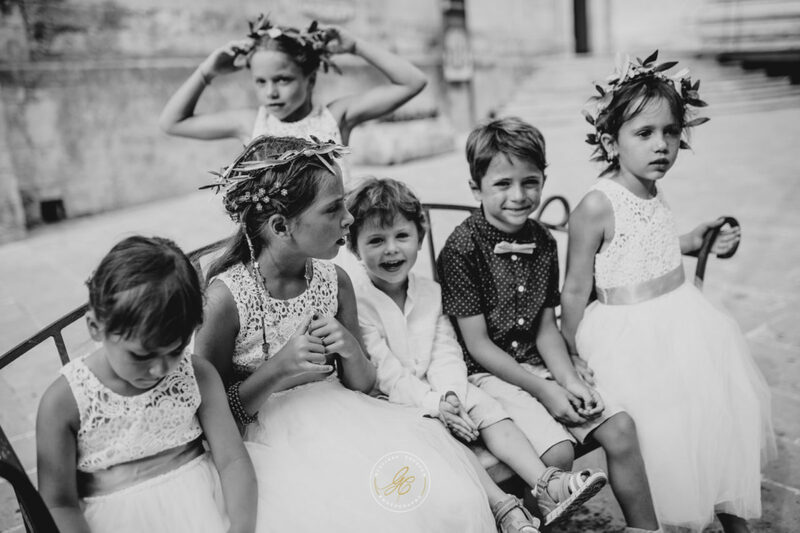 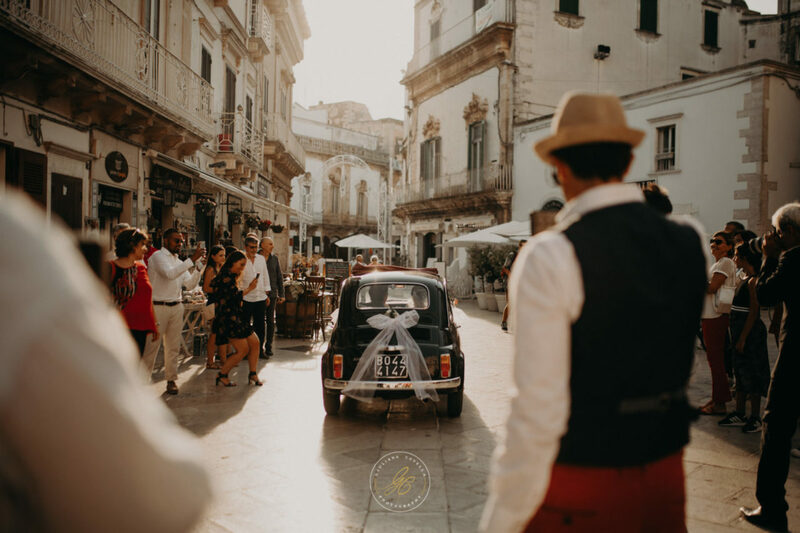 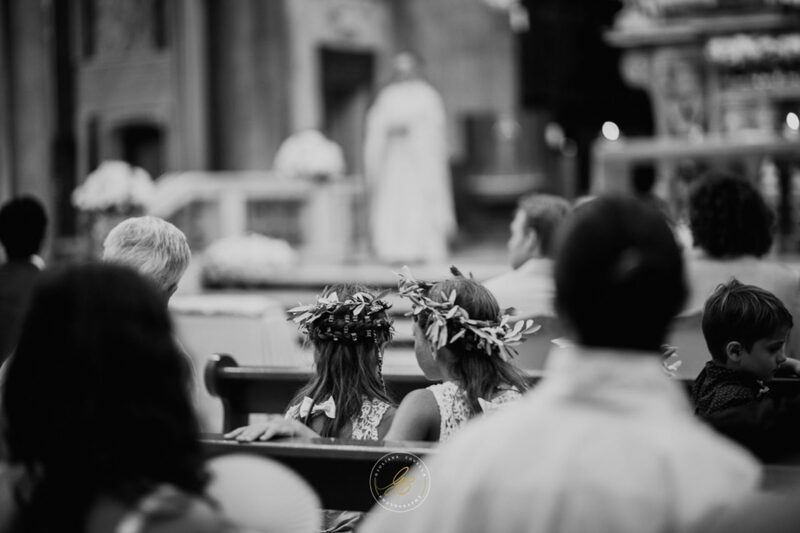 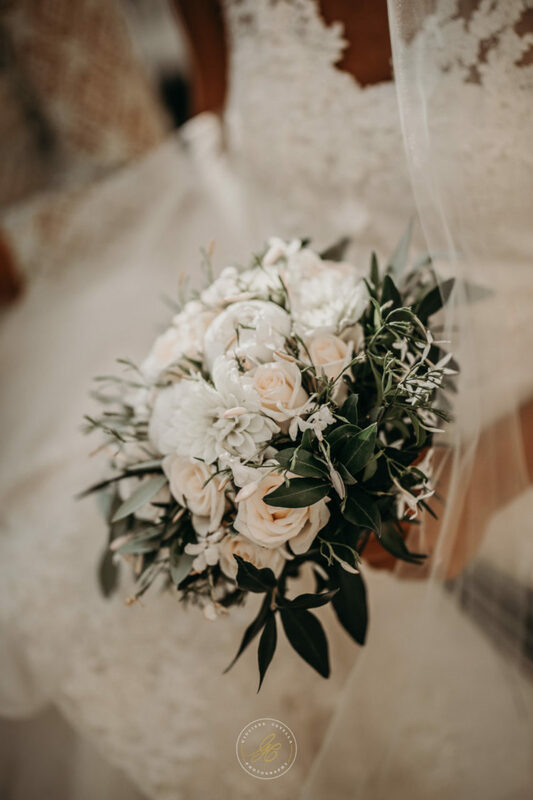 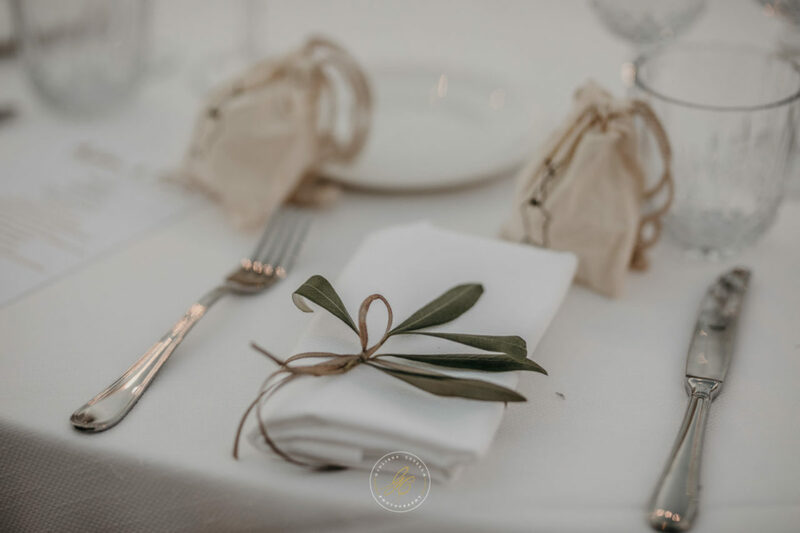 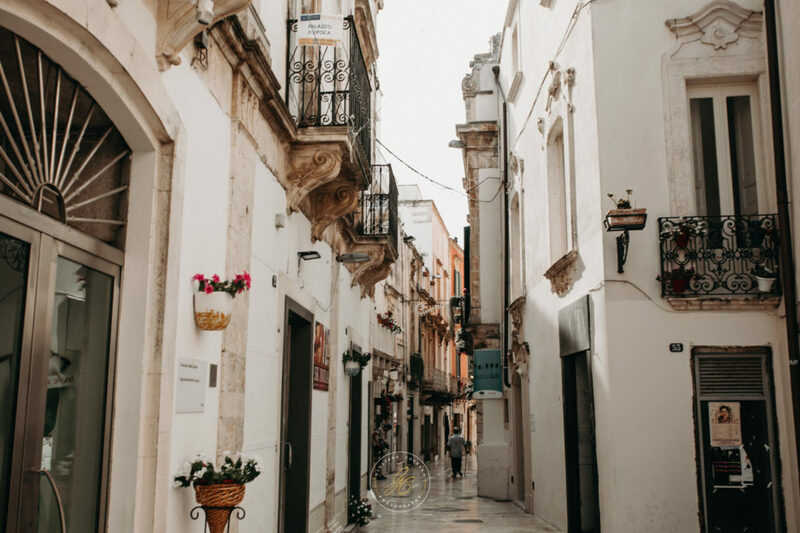 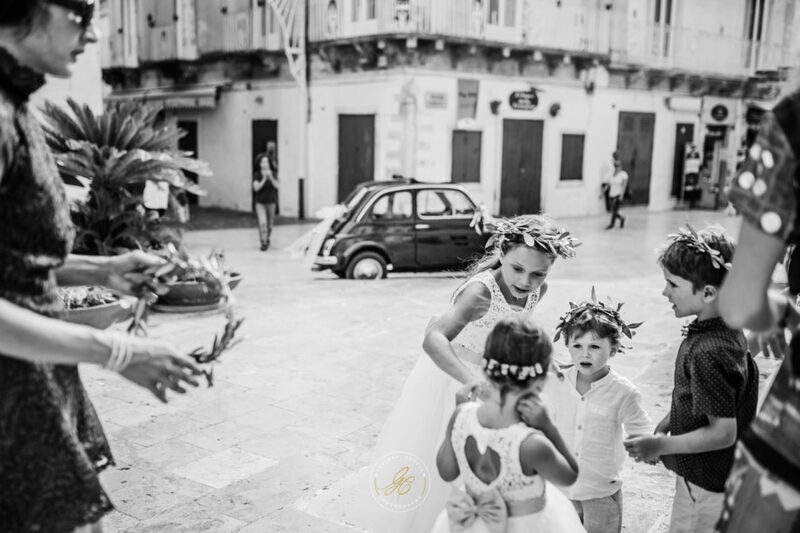 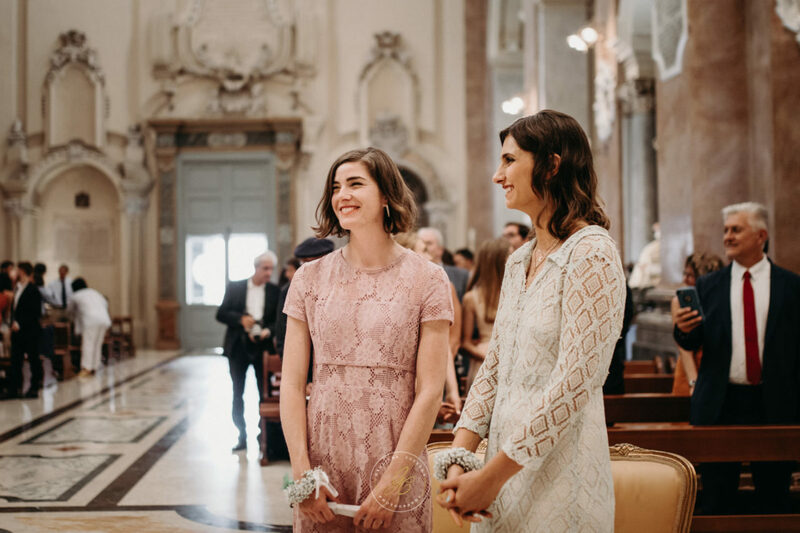 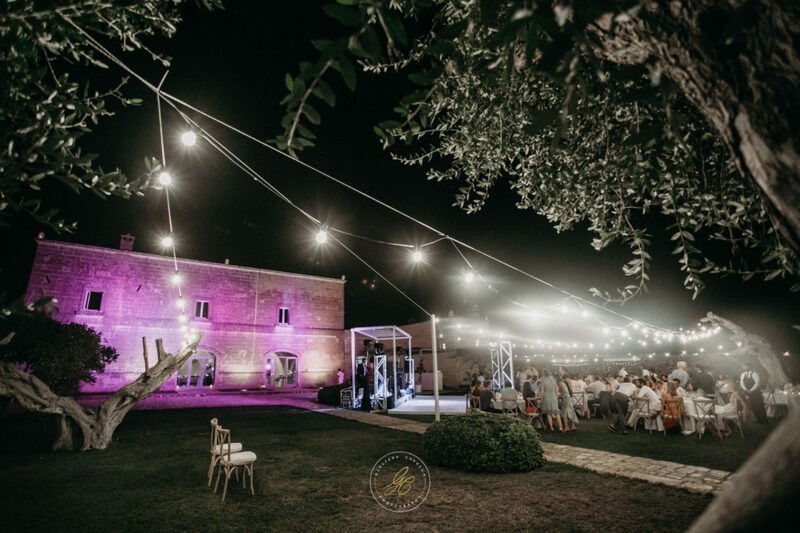 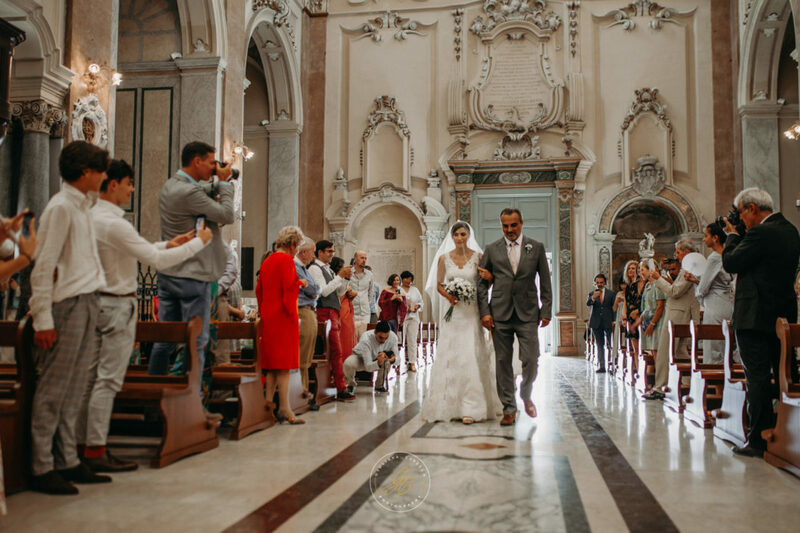 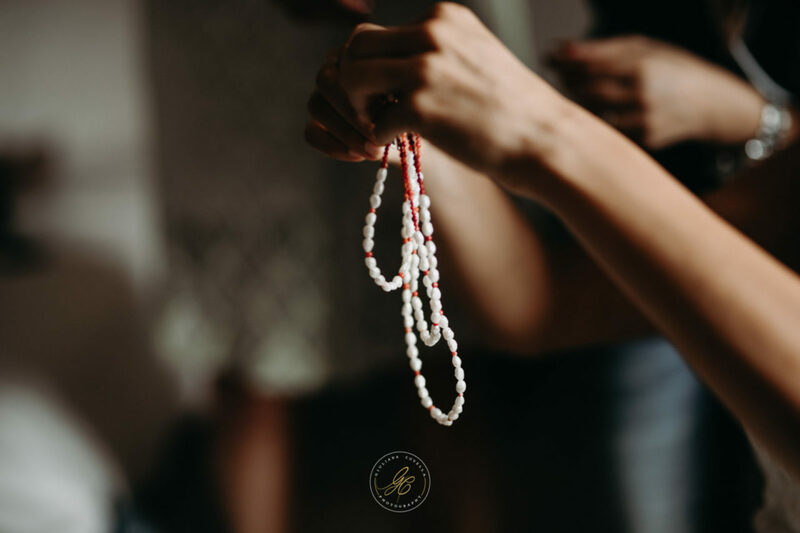 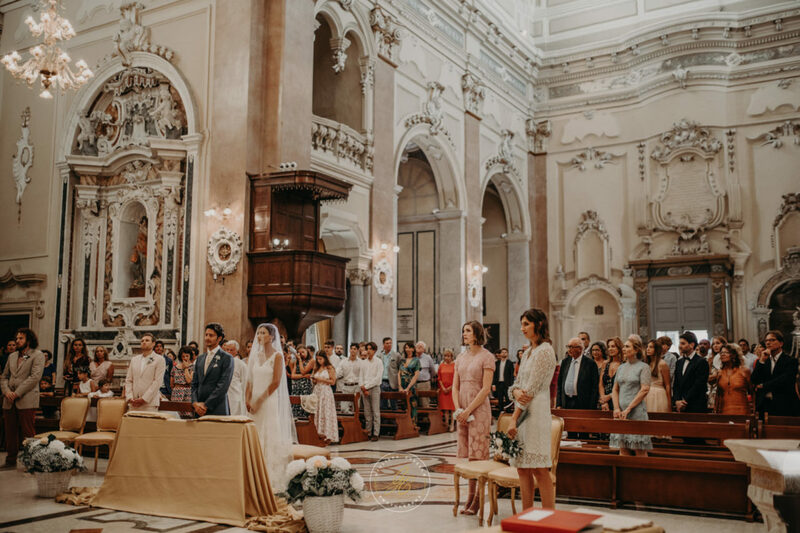 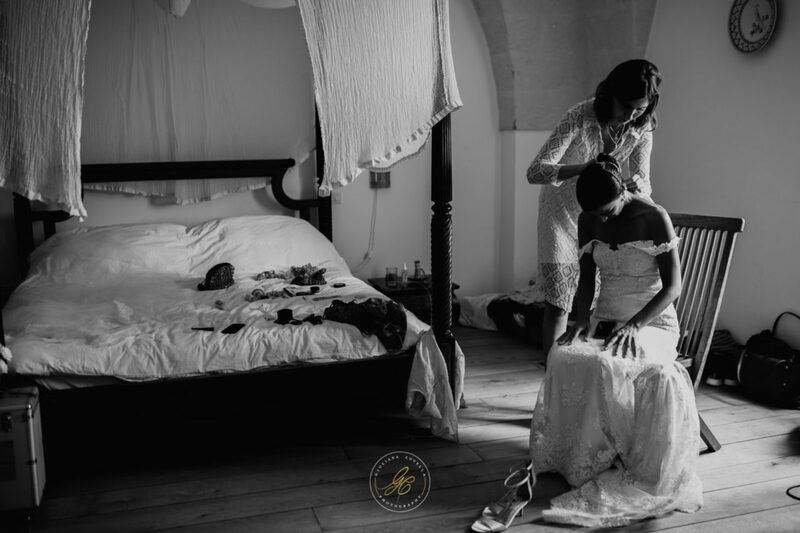 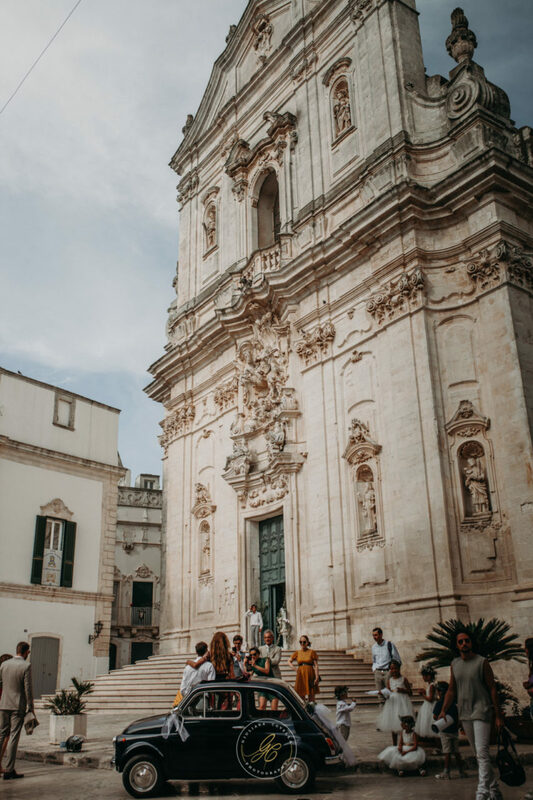 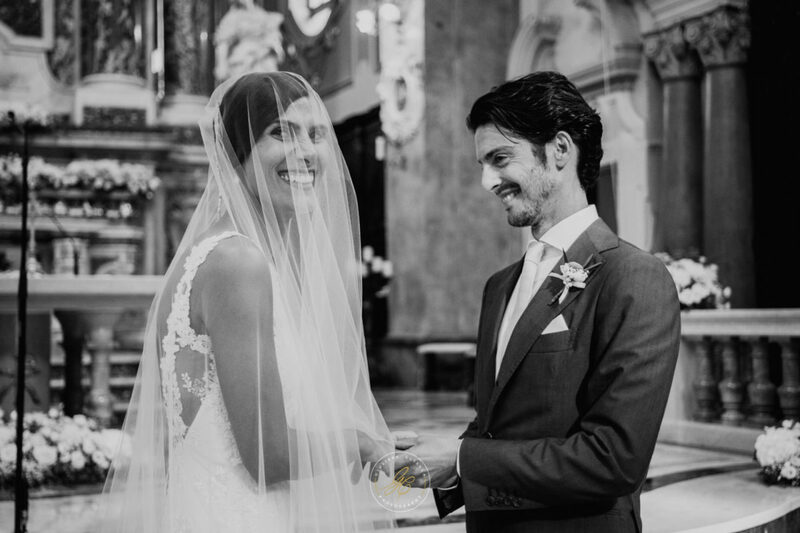 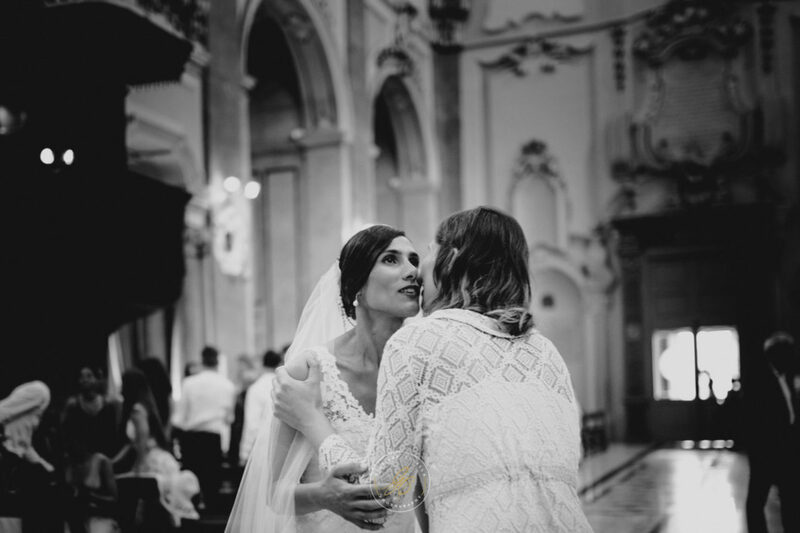 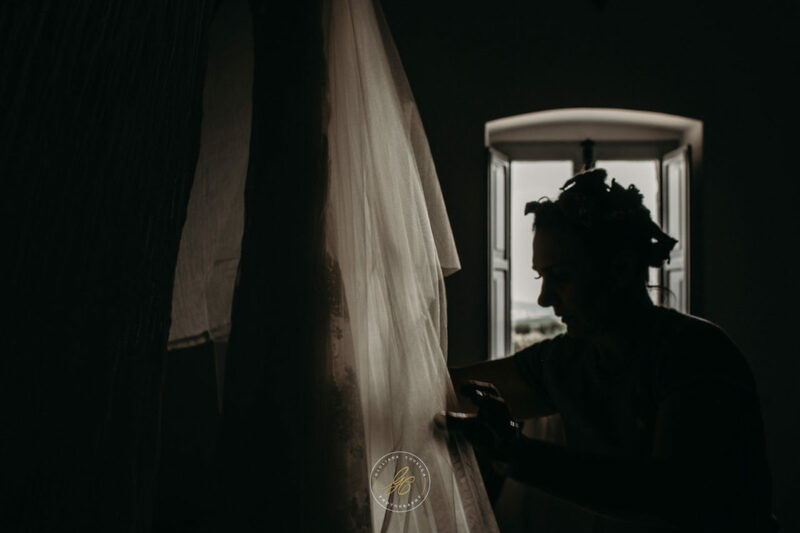 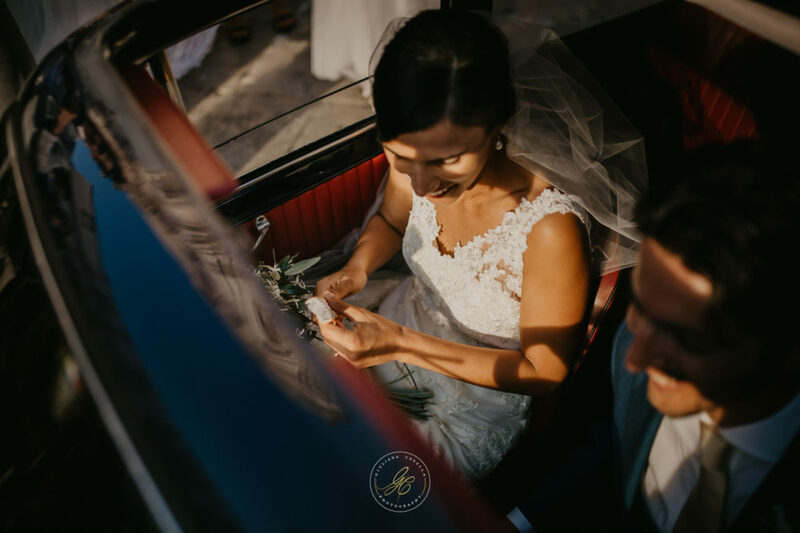 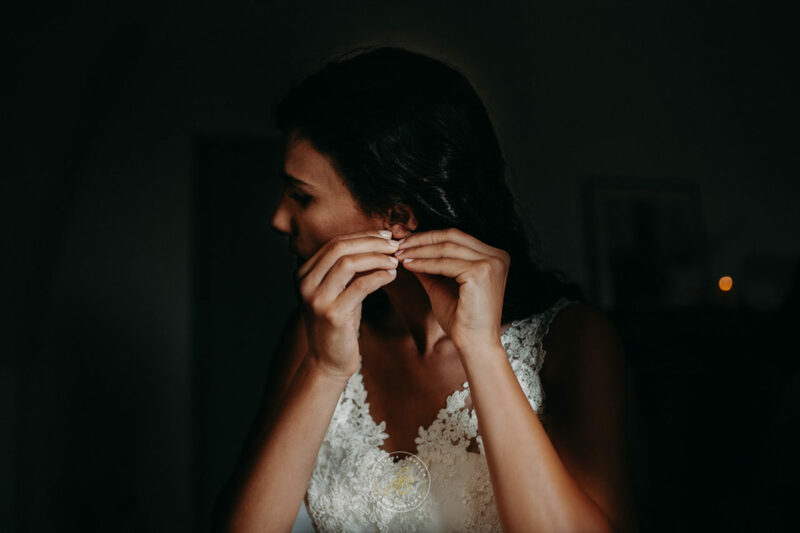 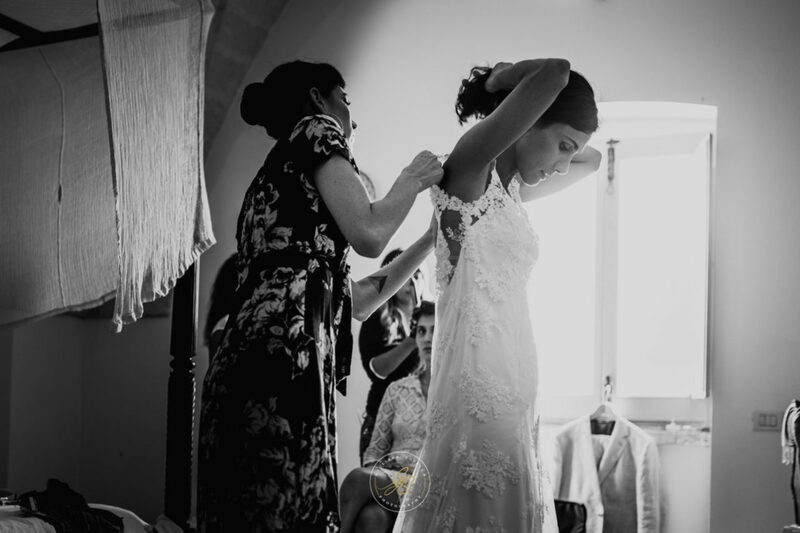 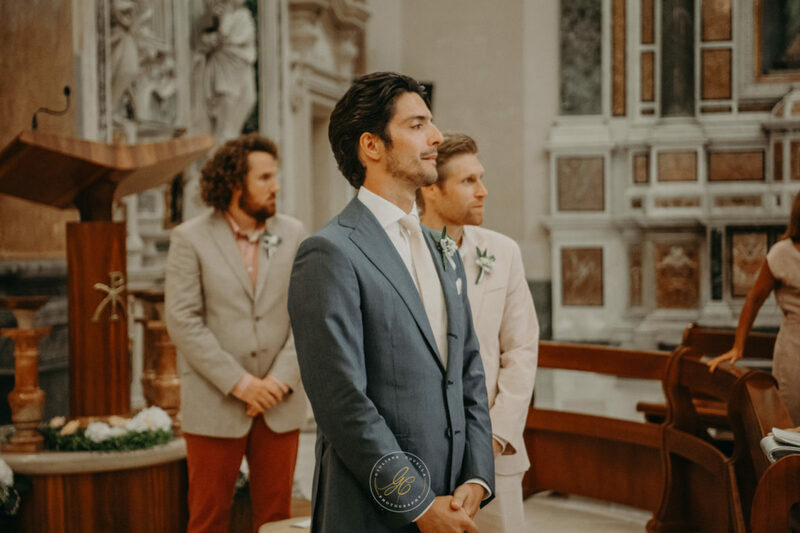 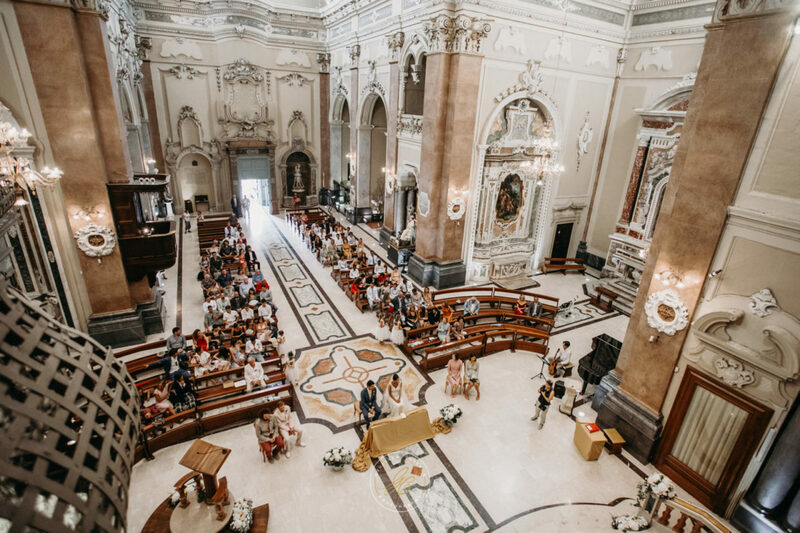 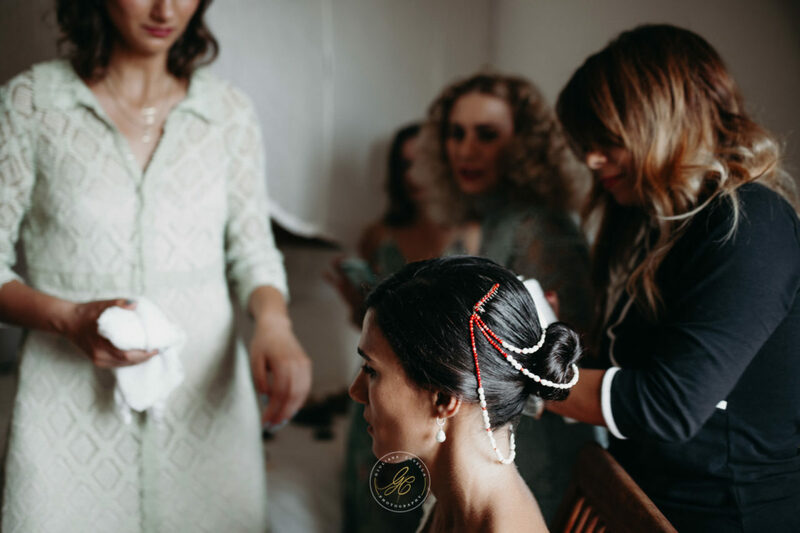 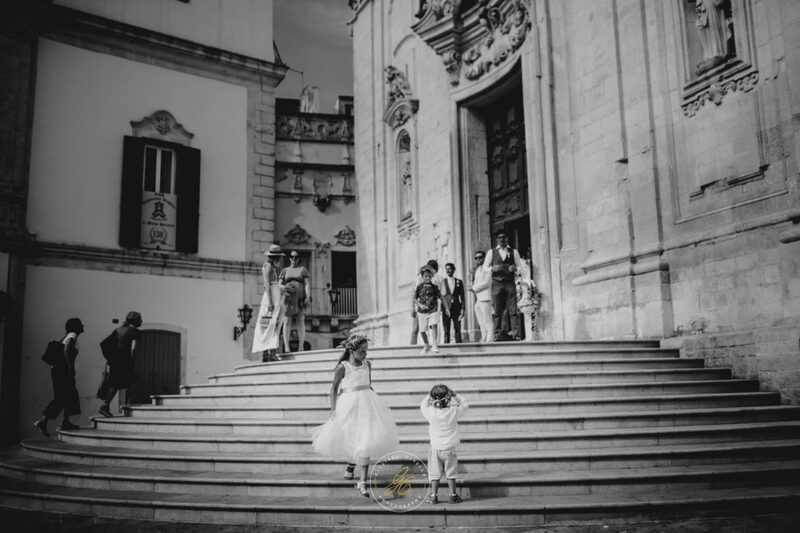 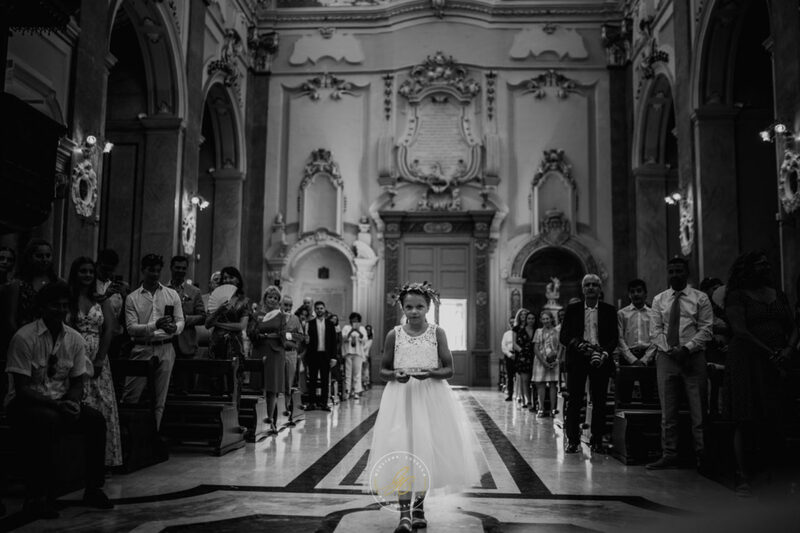 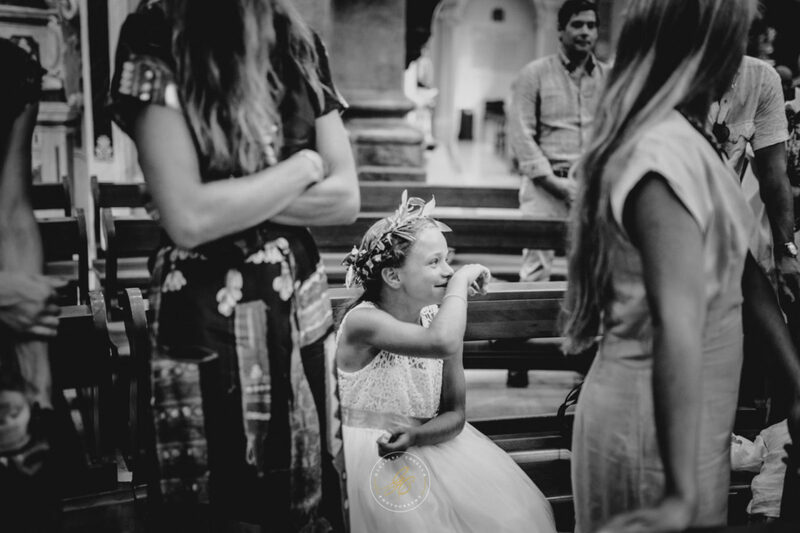 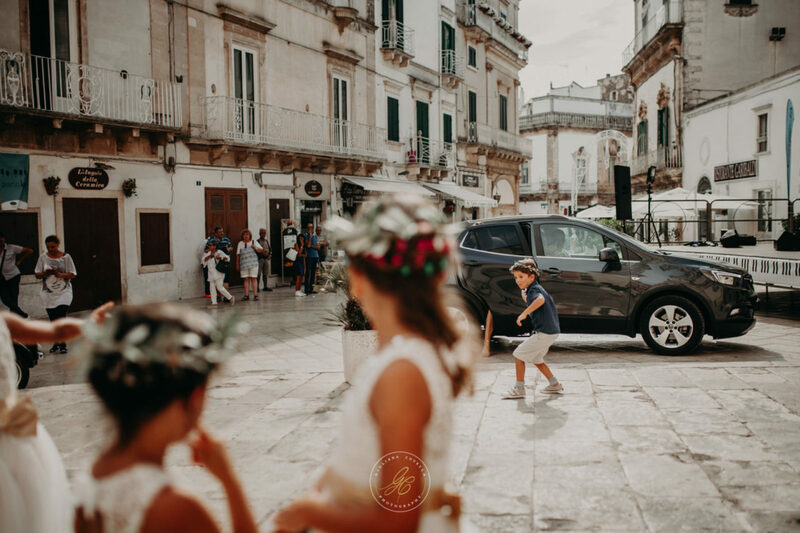 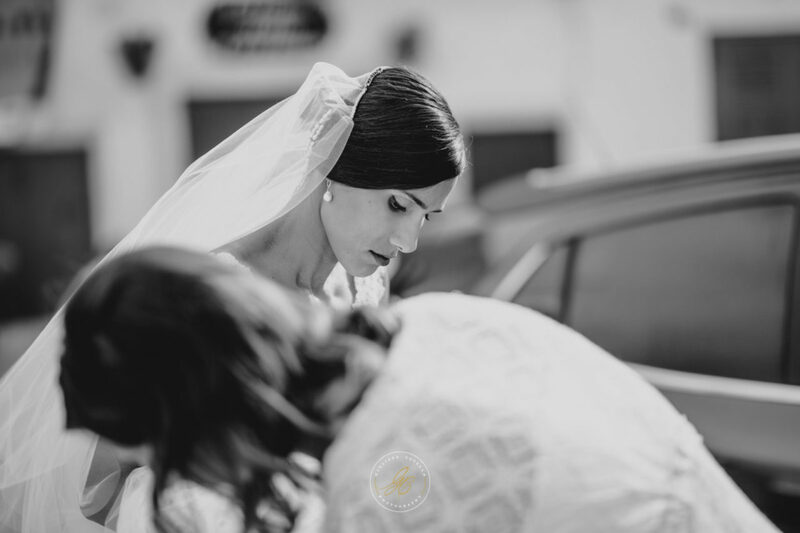 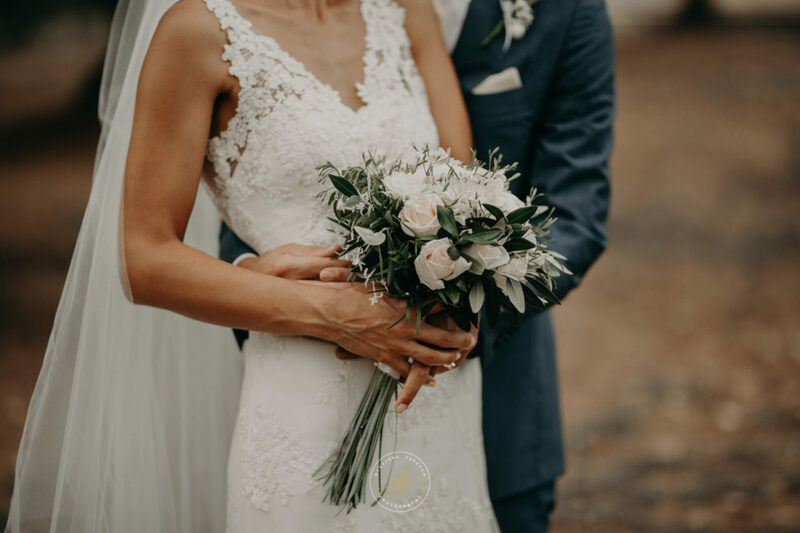 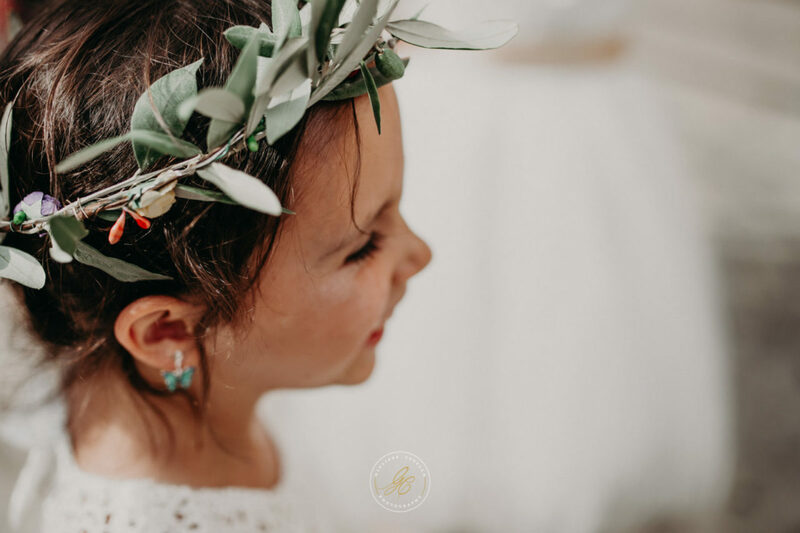 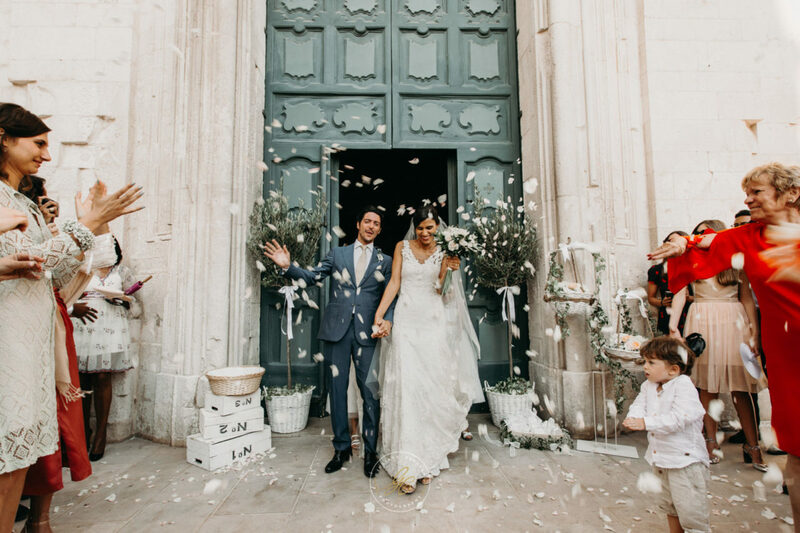 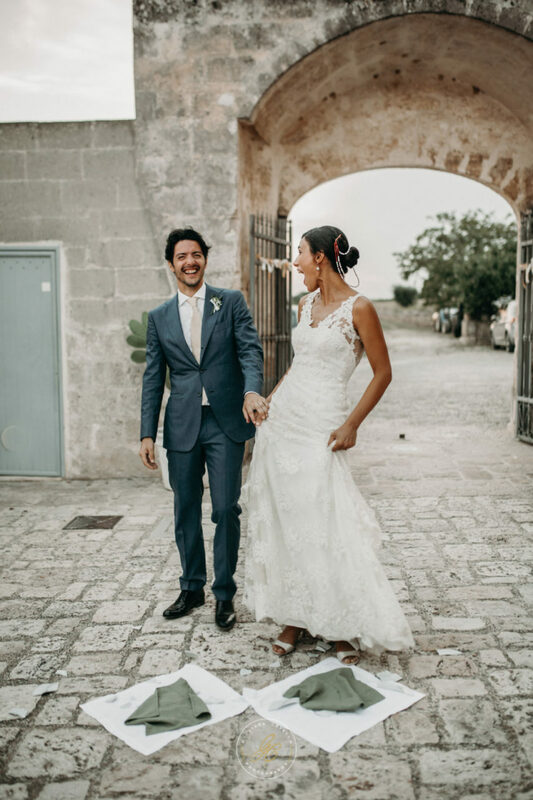 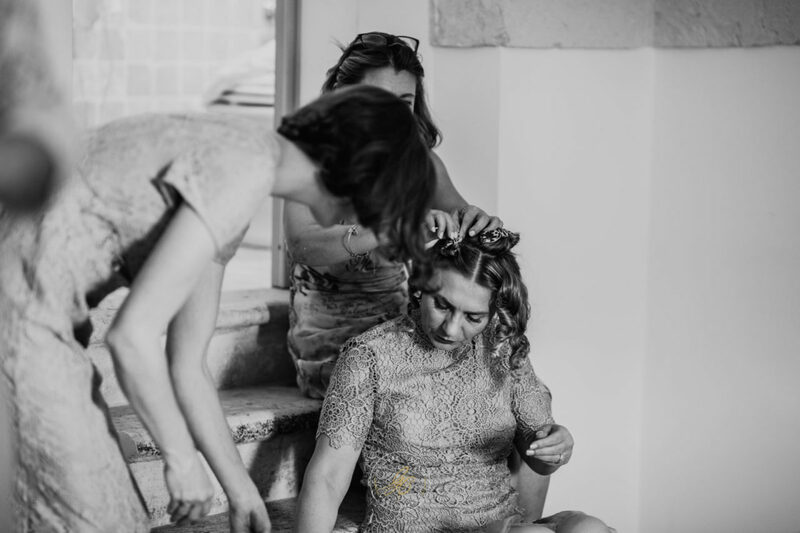 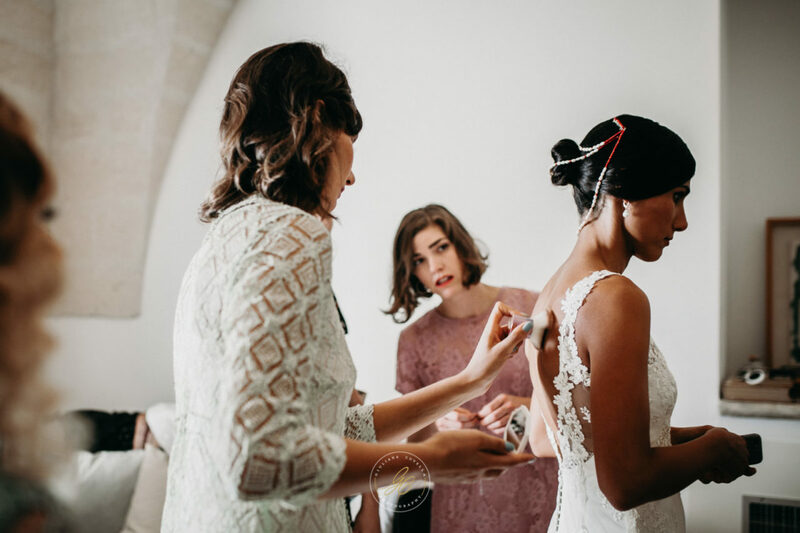 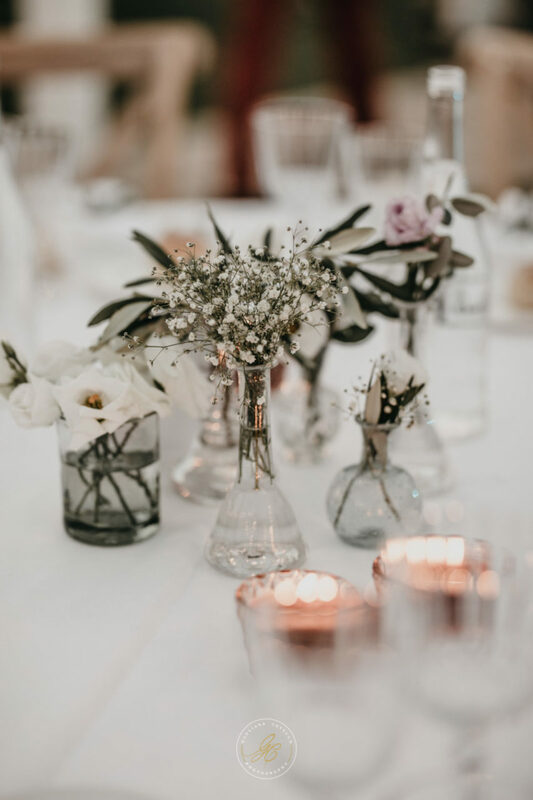 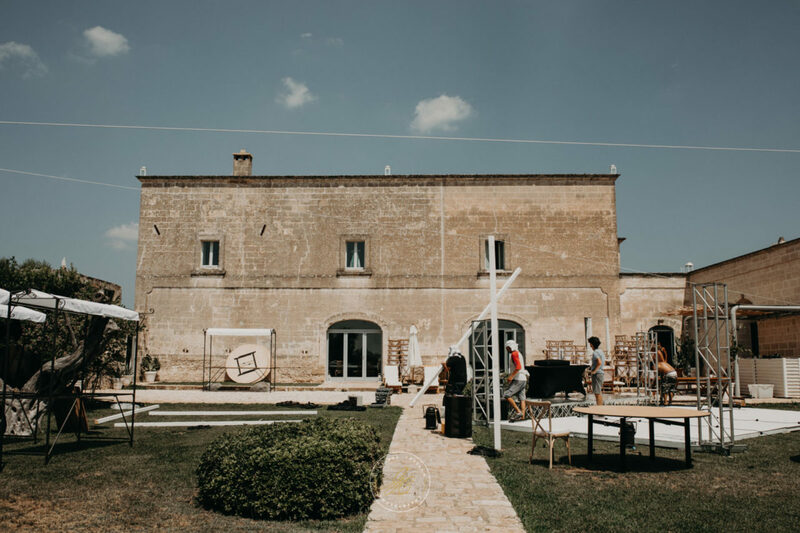 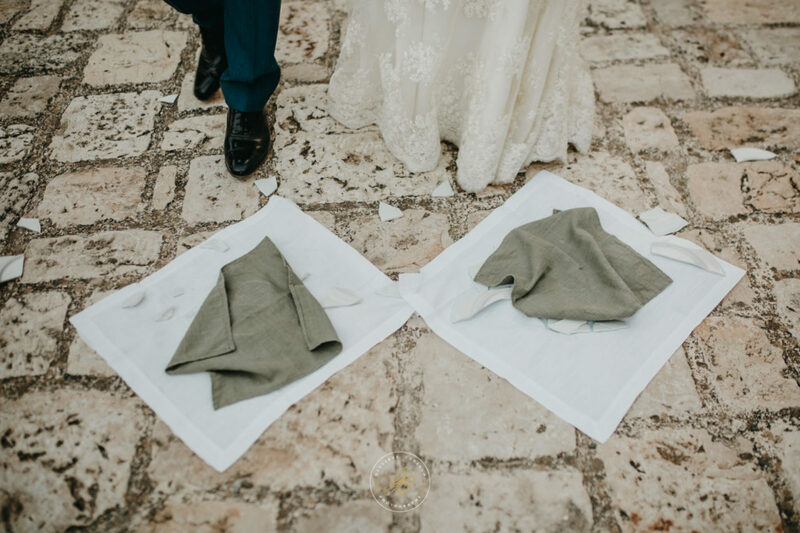 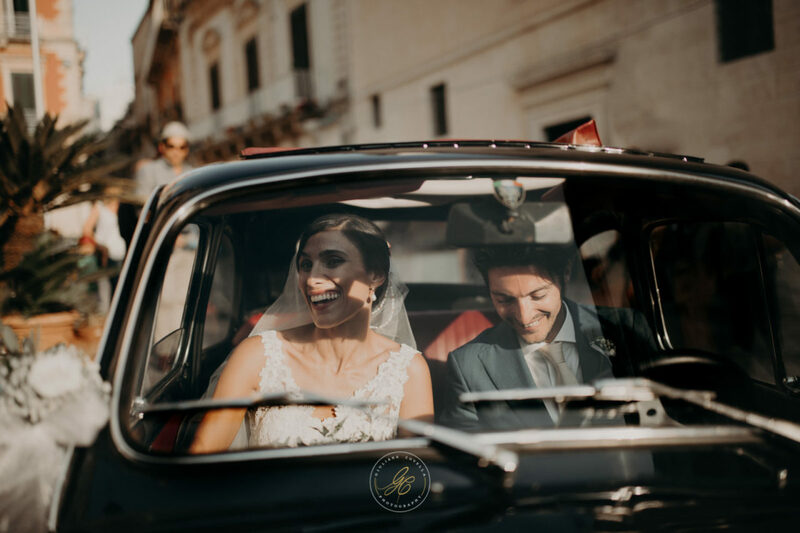 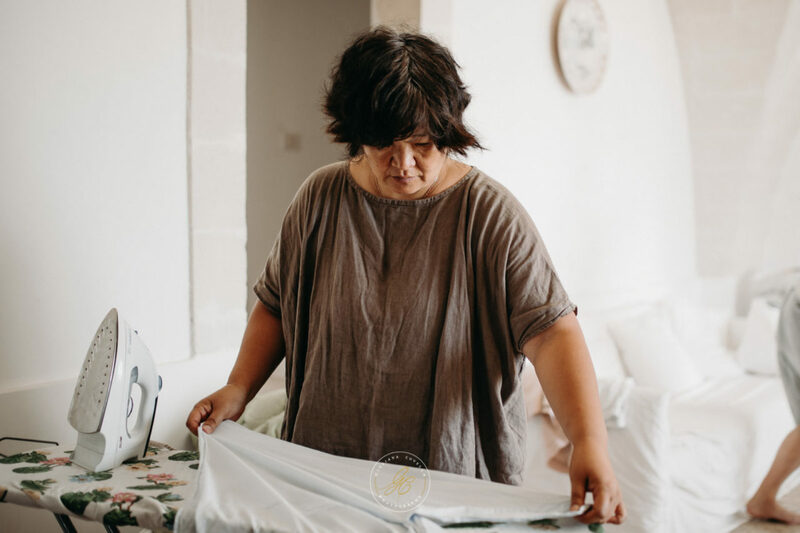 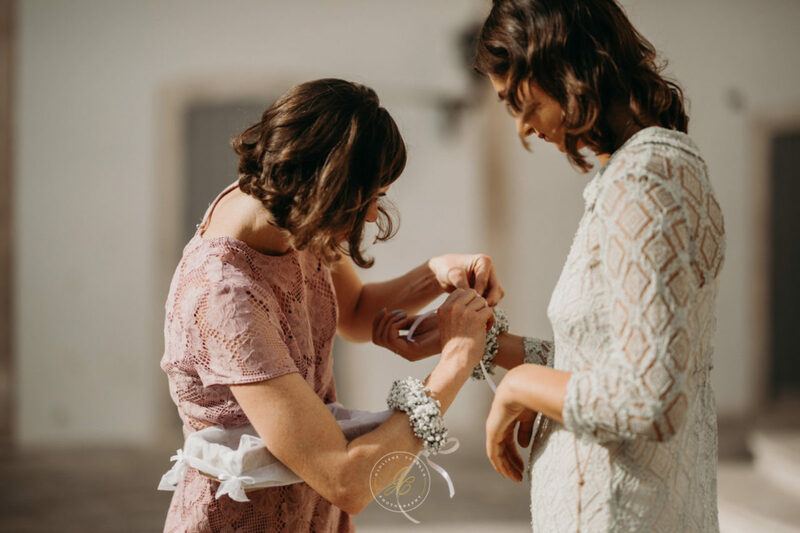 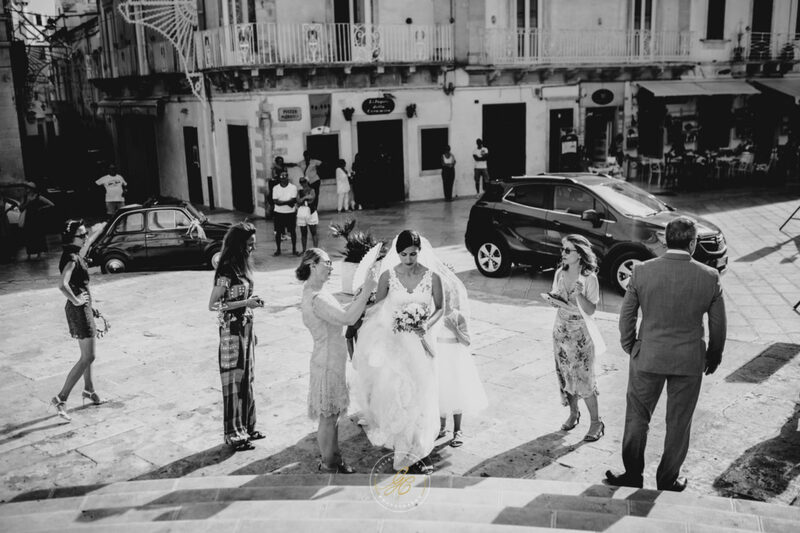 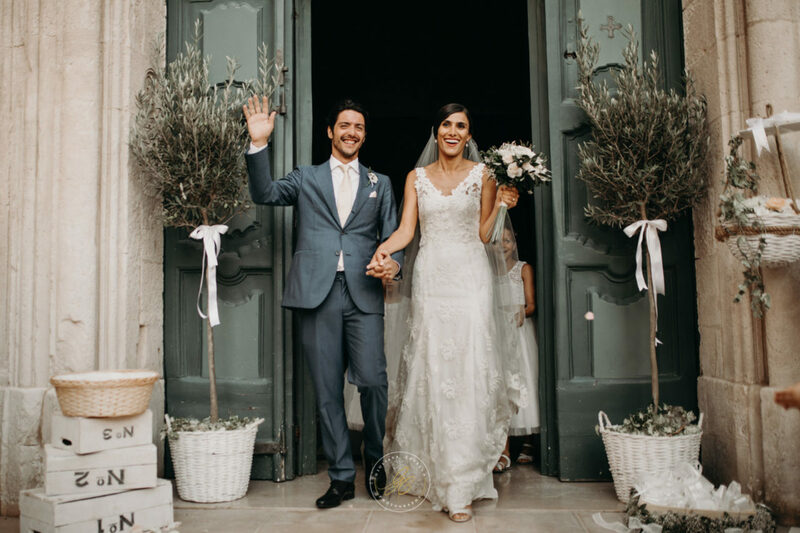 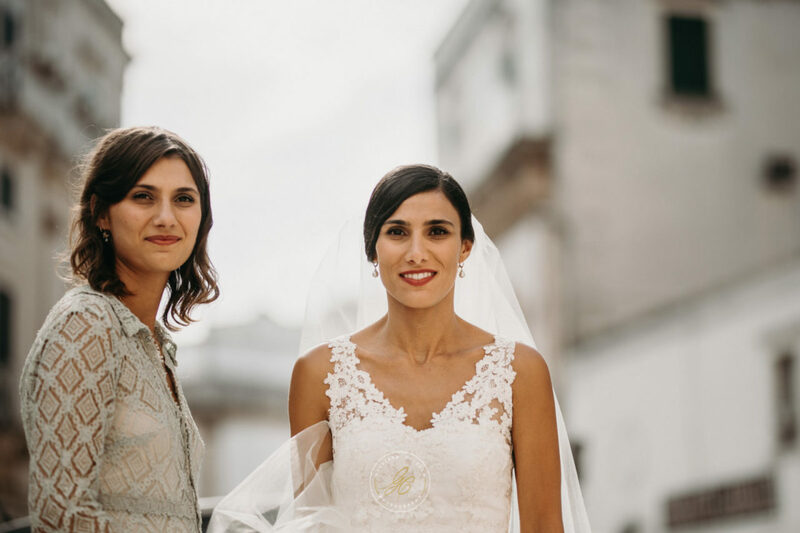 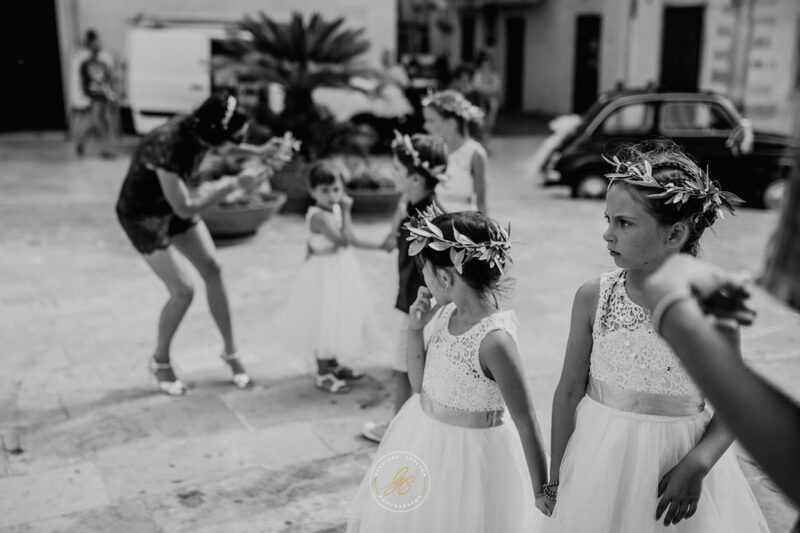 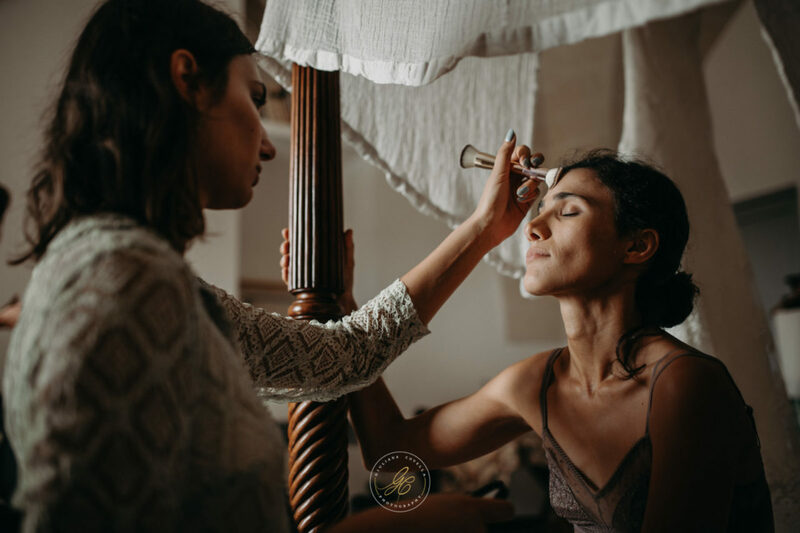 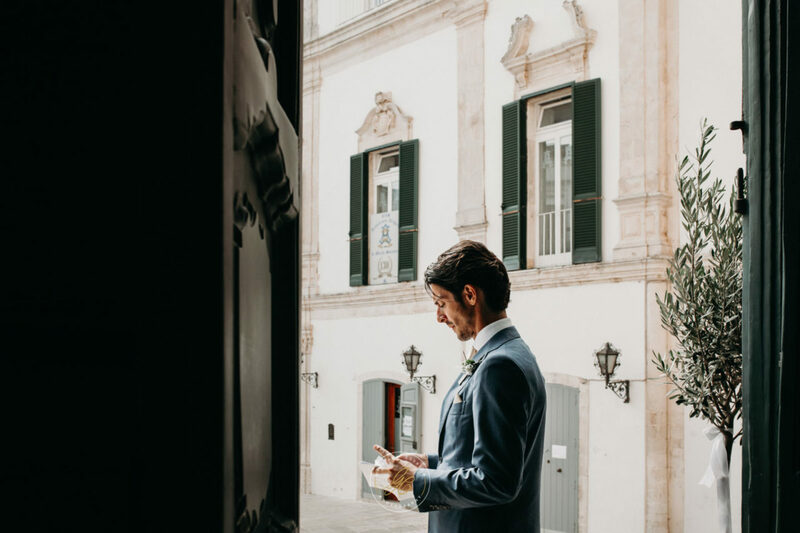 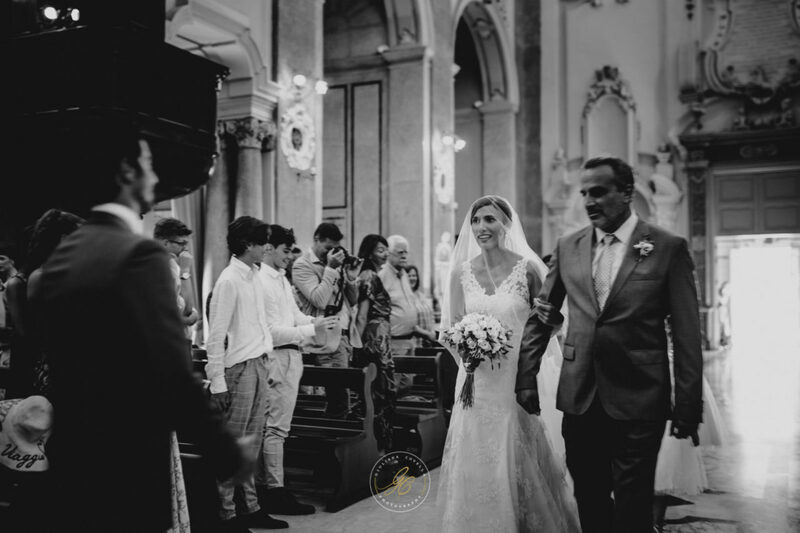 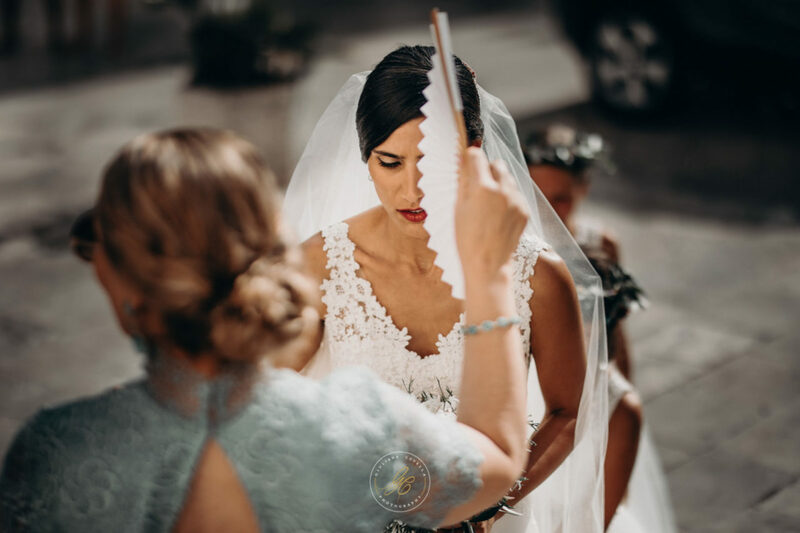 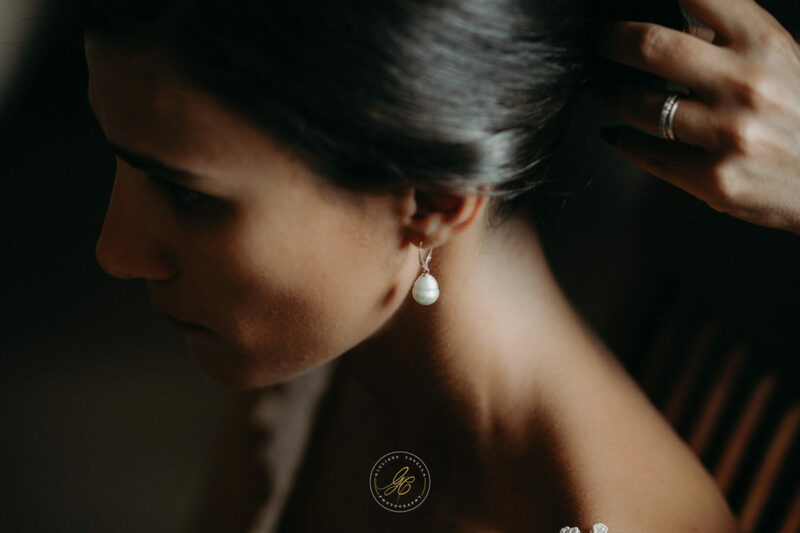 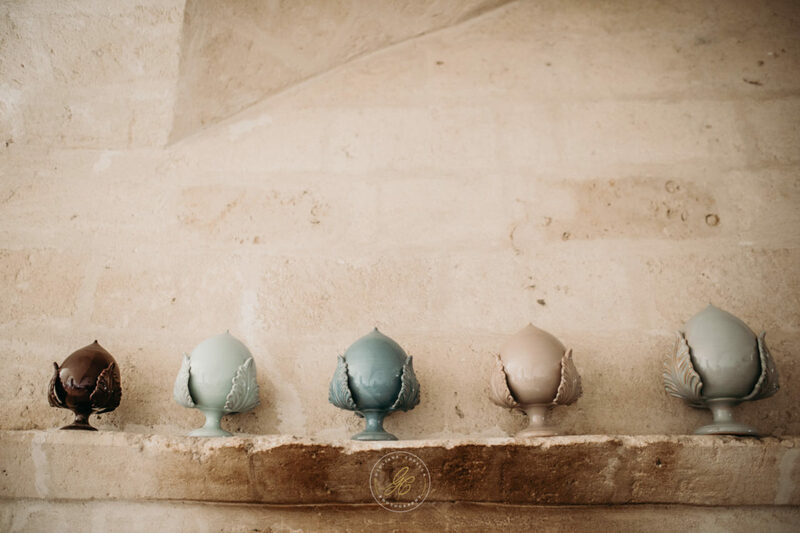 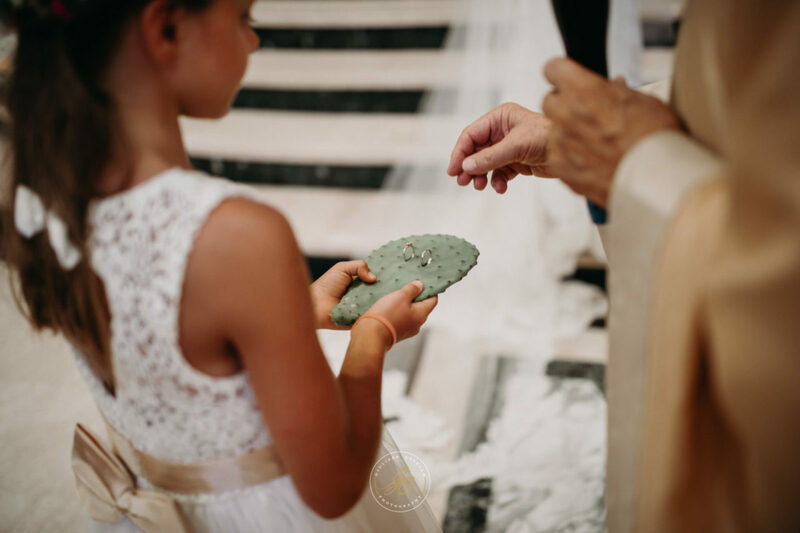 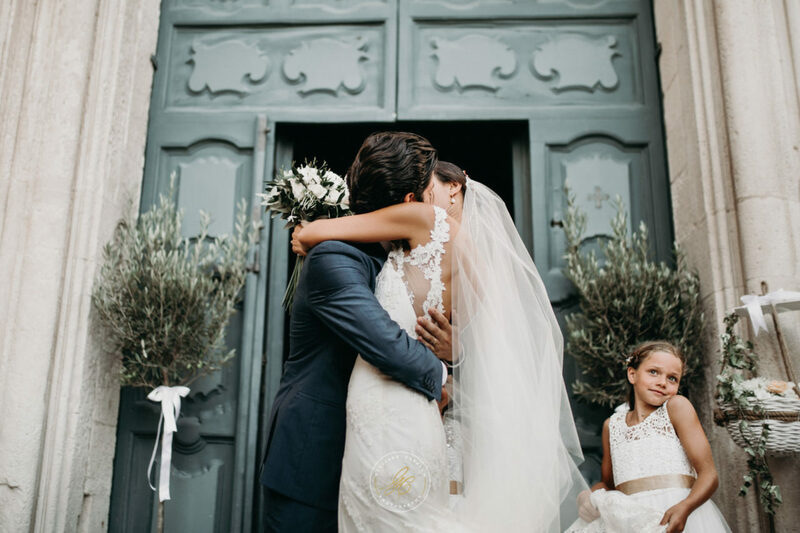 The ceremony took place in the magnificent Basilica of San Martino in Martina Franca, a Romanesque church rebuilt in rococo style in the mid-eighteenth century. 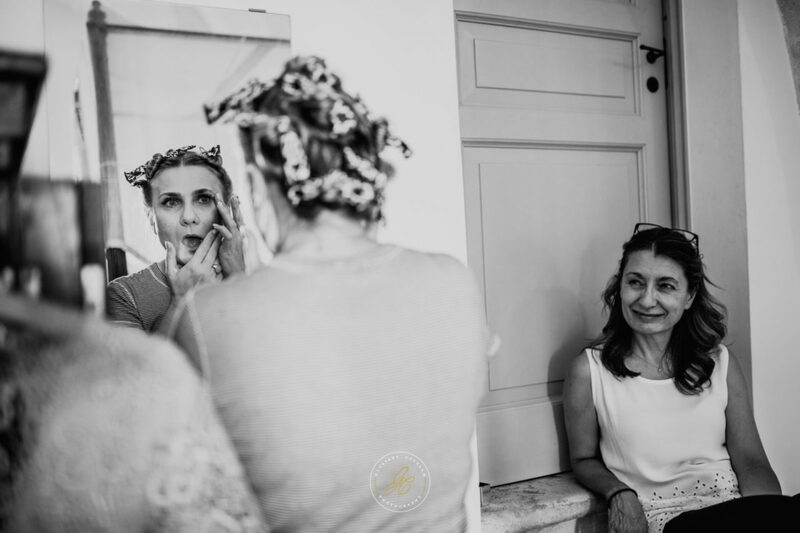 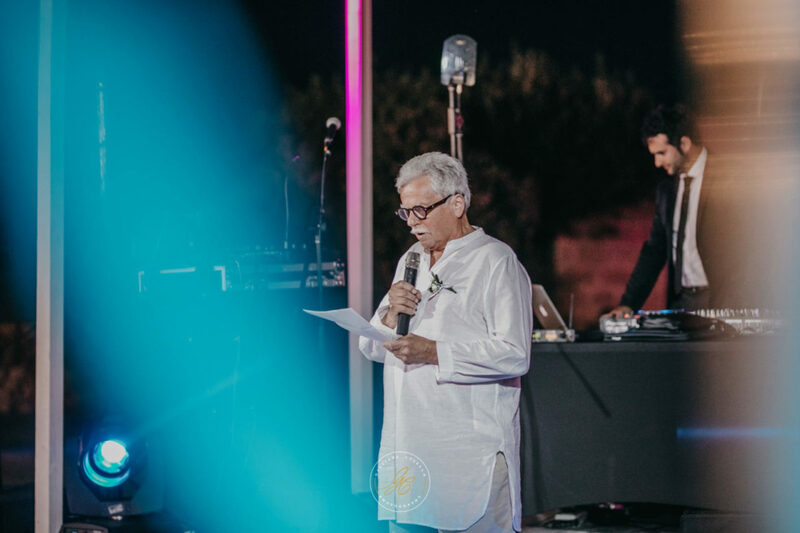 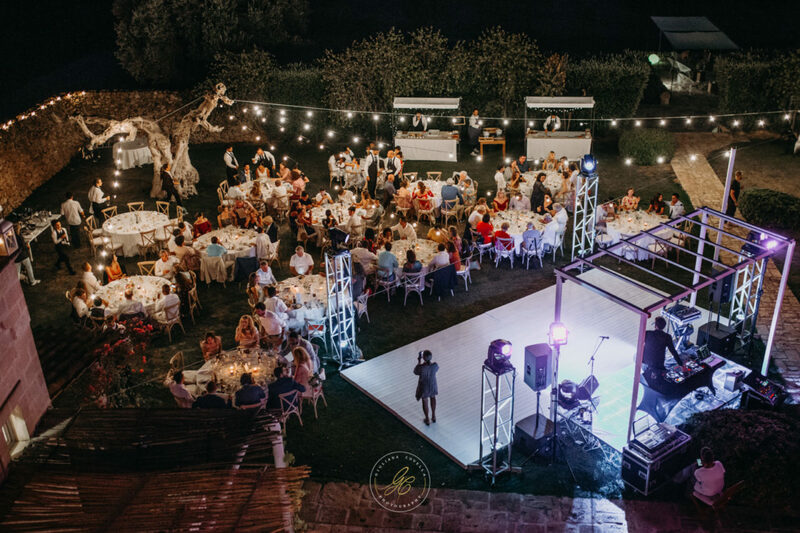 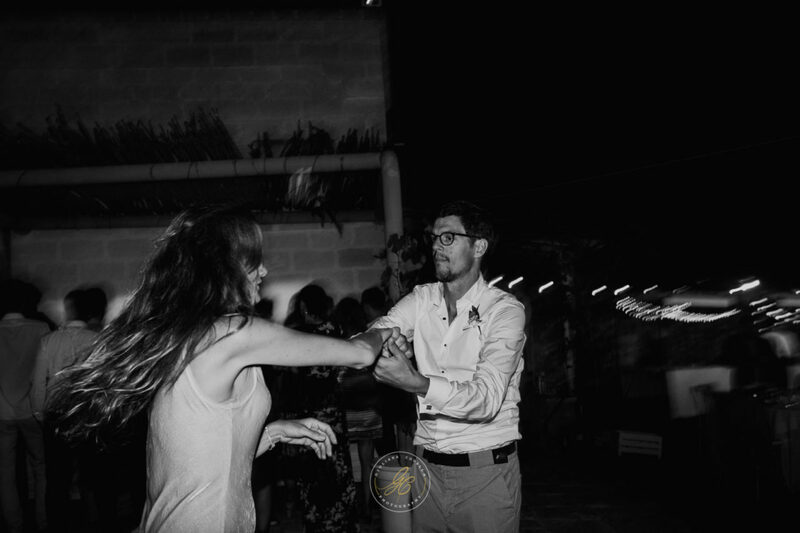 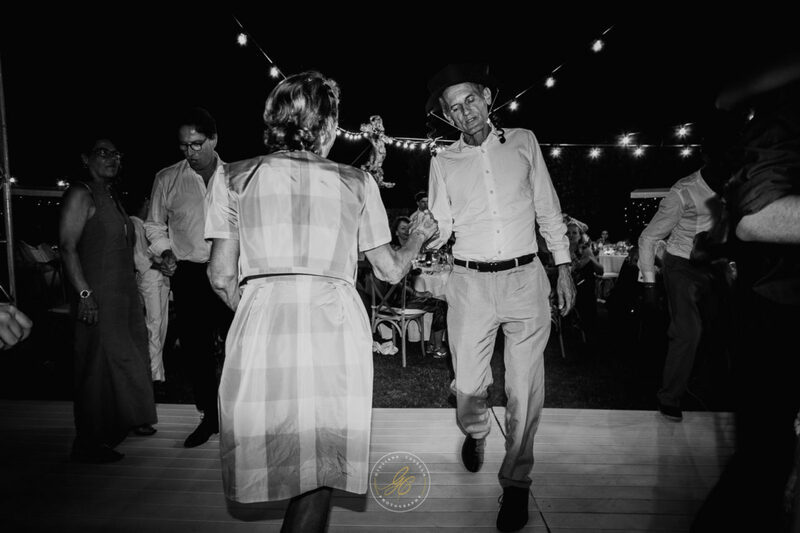 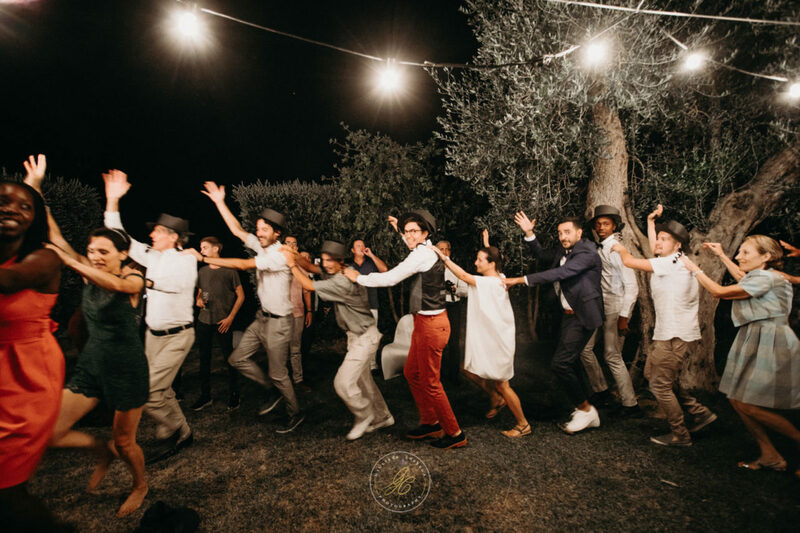 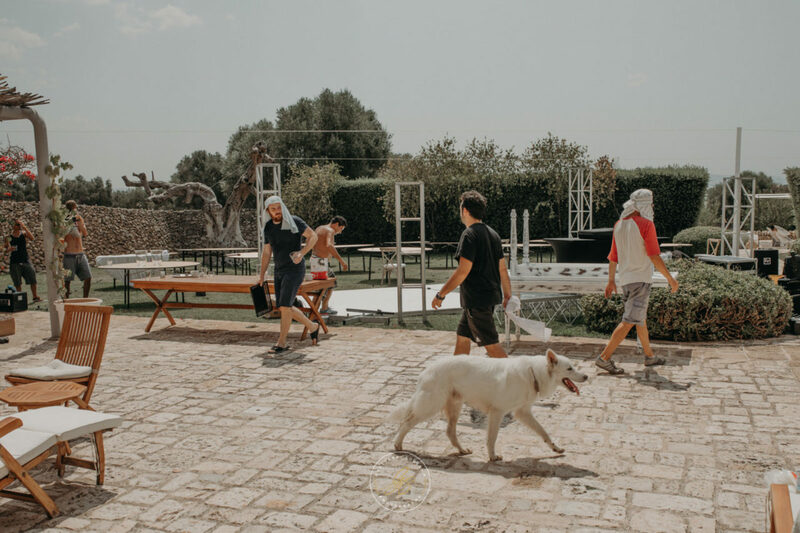 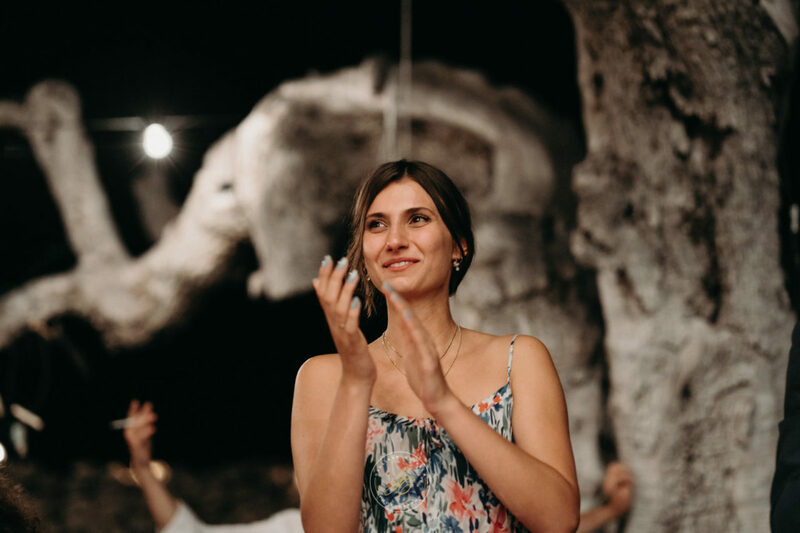 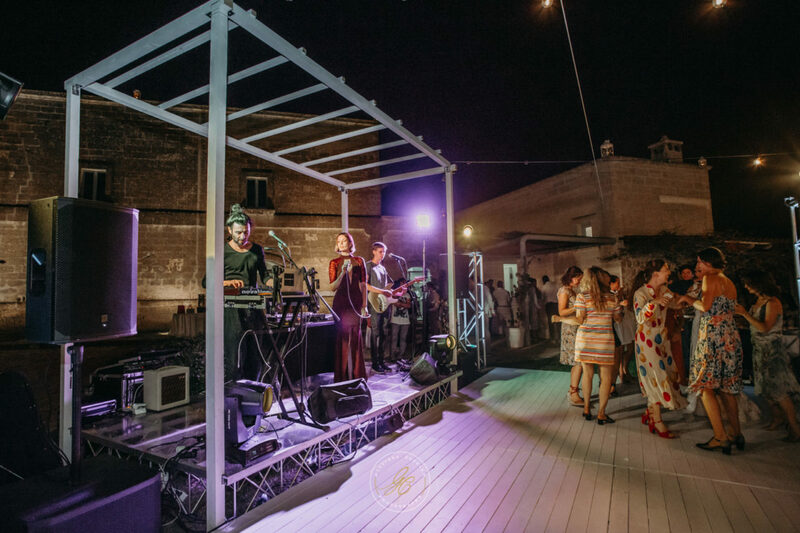 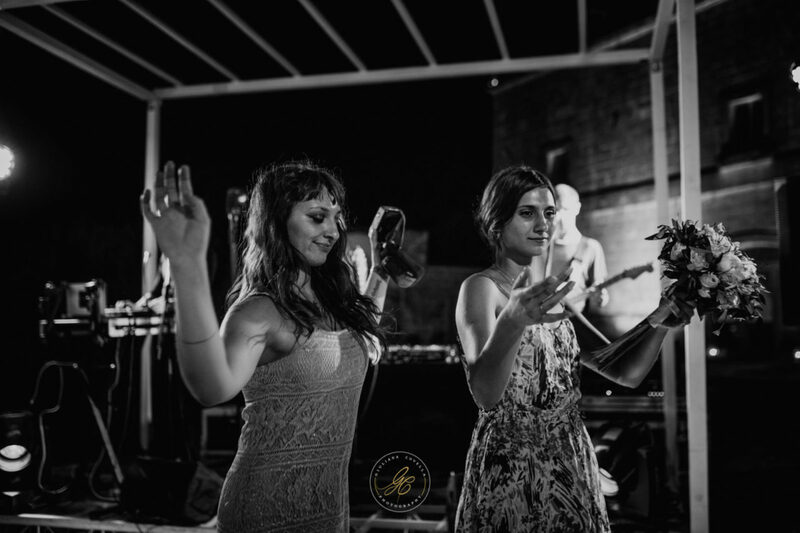 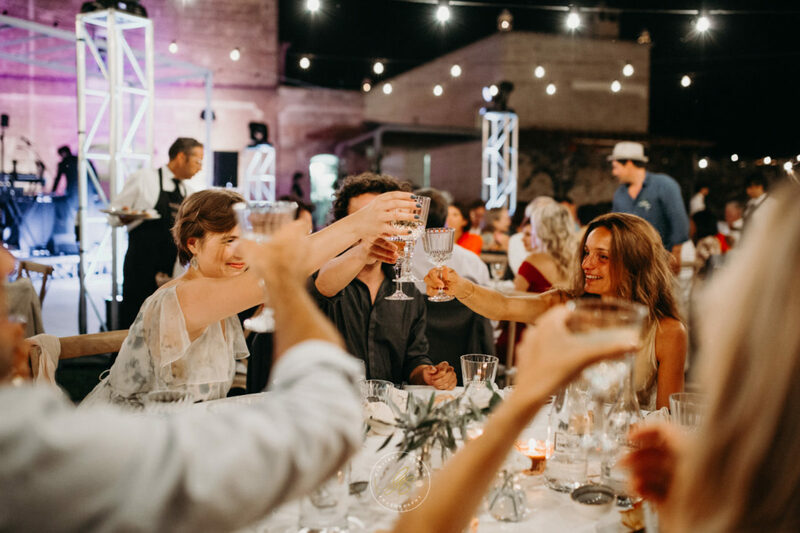 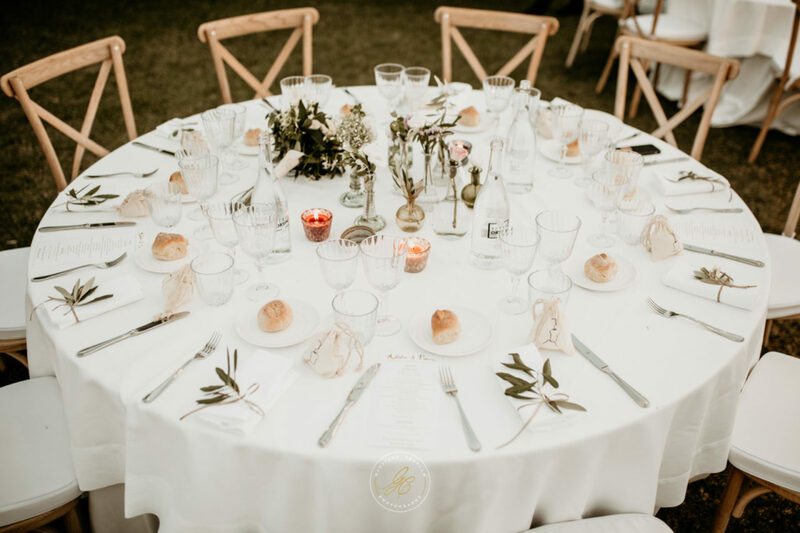 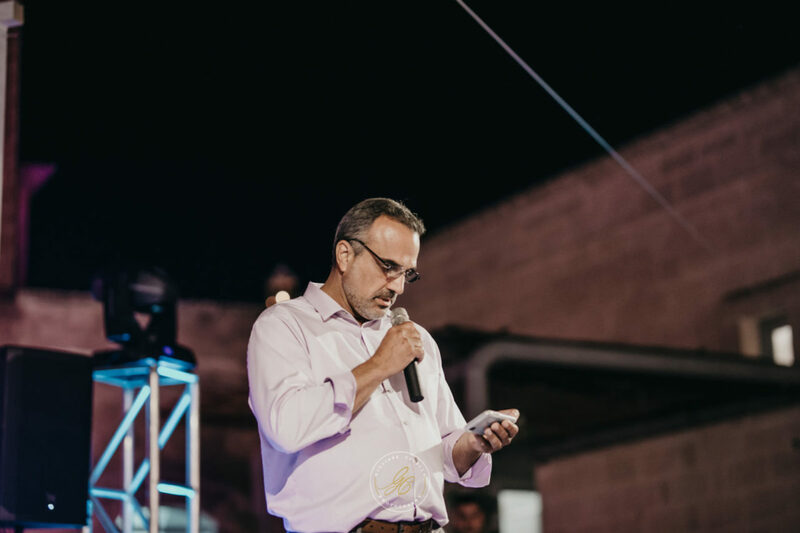 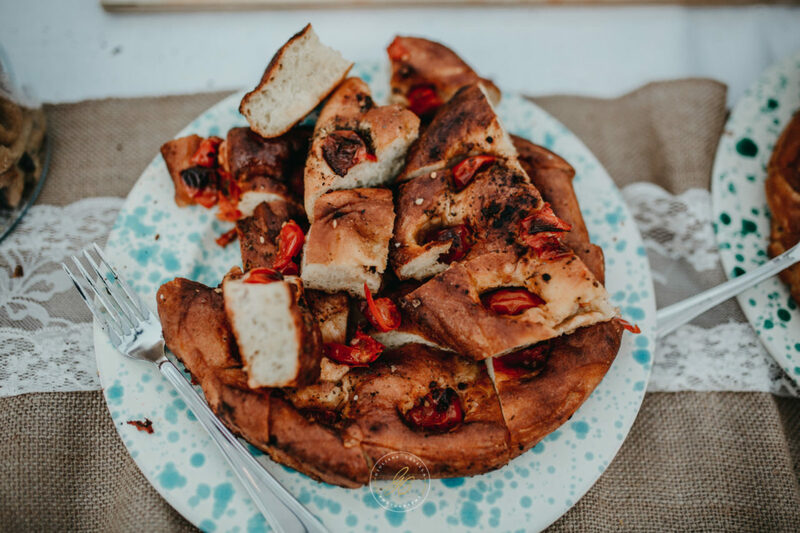 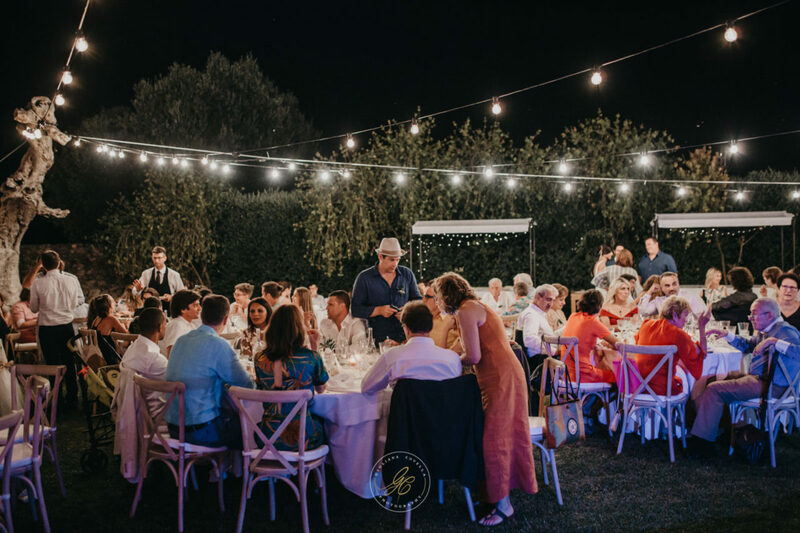 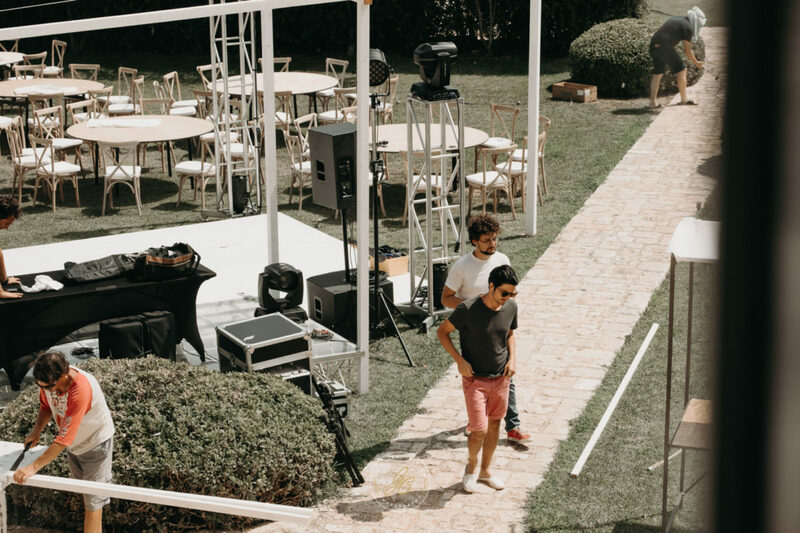 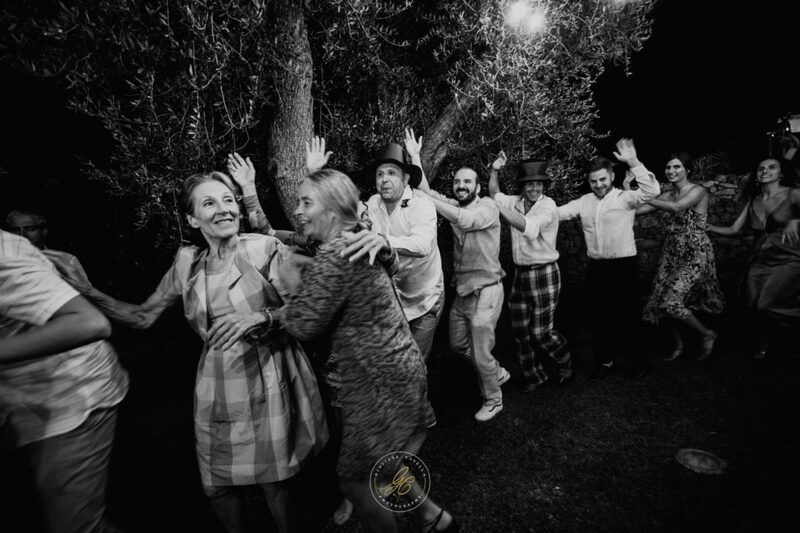 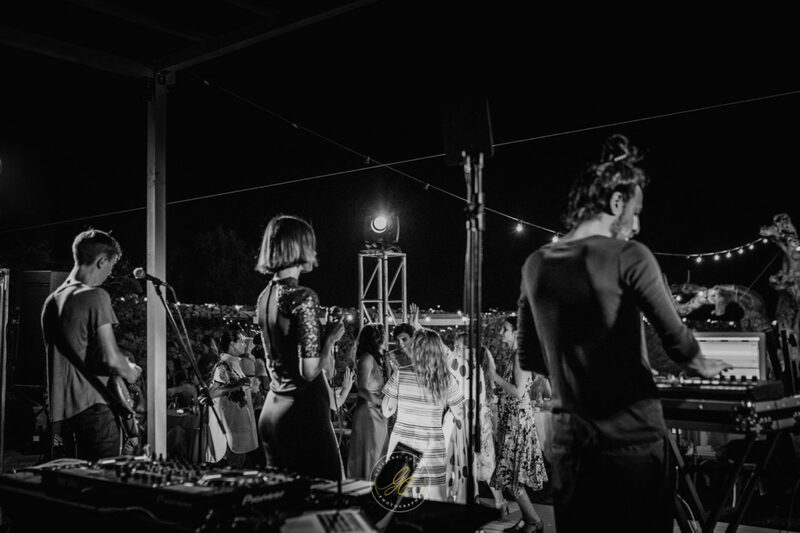 The party was held in the rustic Angiulli Piccolo farm where a sensational Romanian music group i Raze de Soare delighted guests with their music. 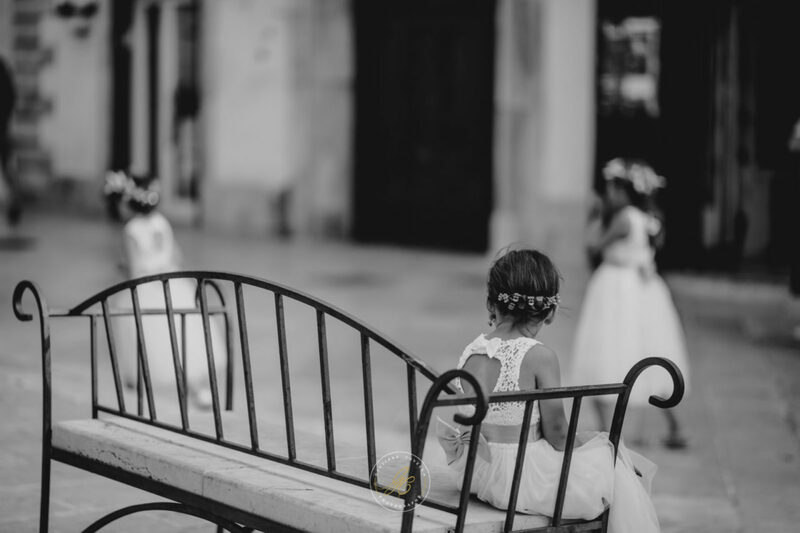 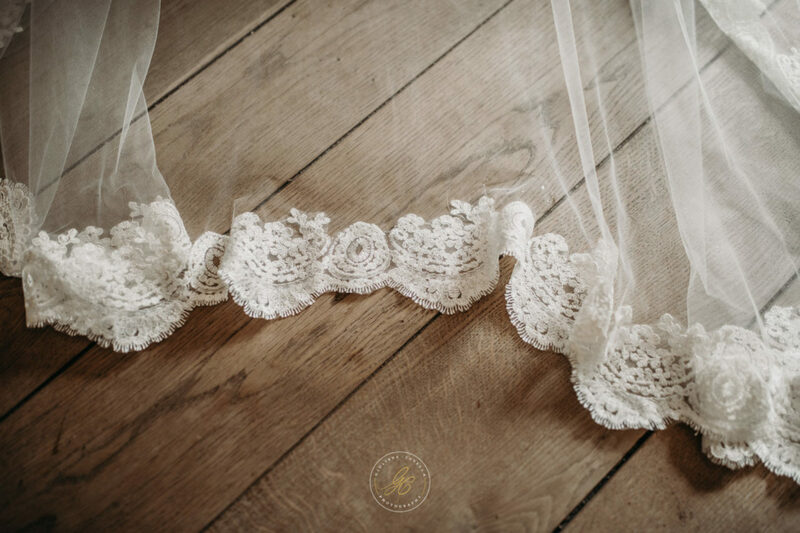 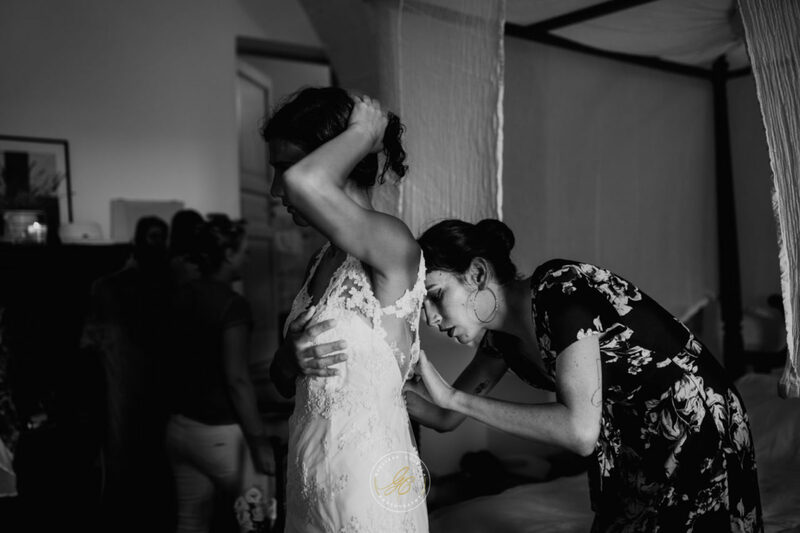 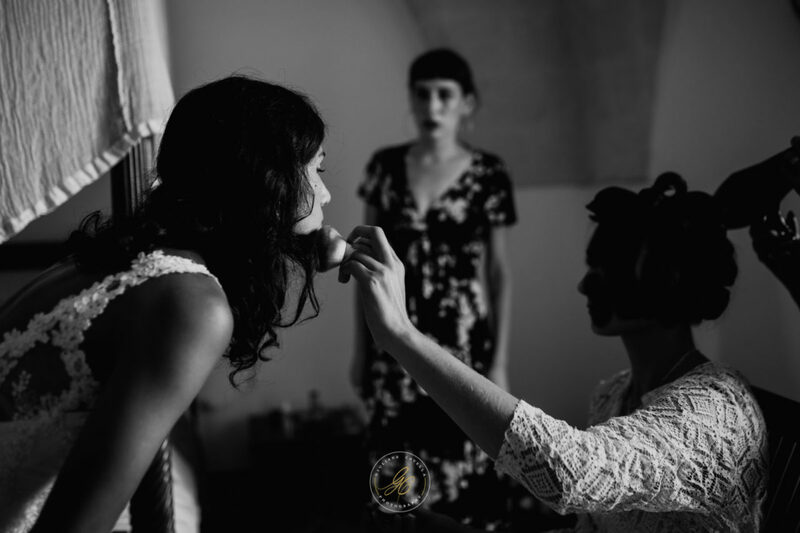 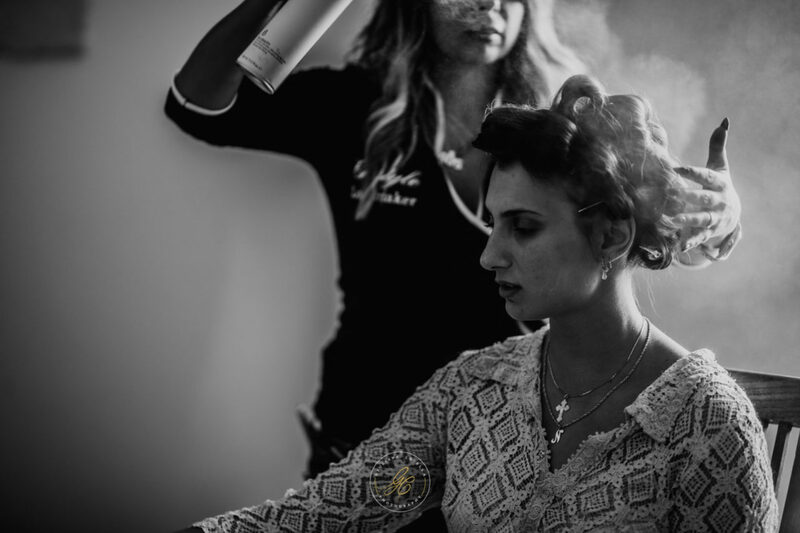 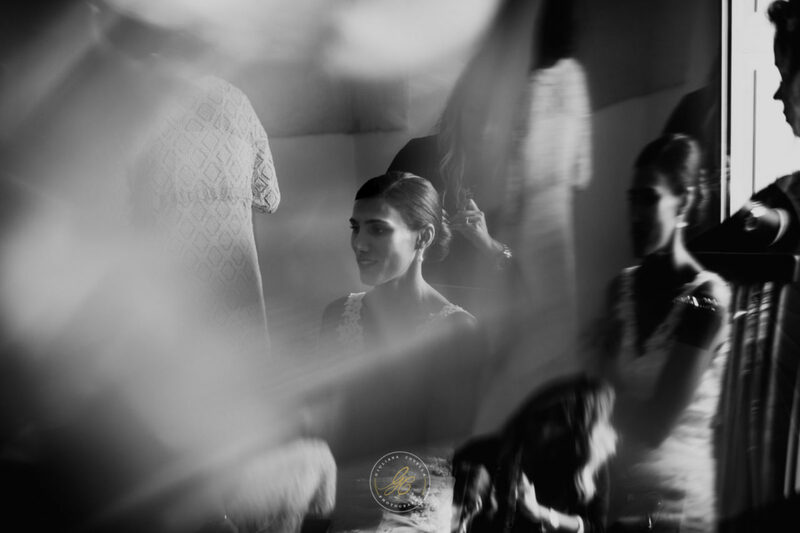 During the late ’80s and early’ 90s, a parallel pseudo-industry of weddings developed in Romania. 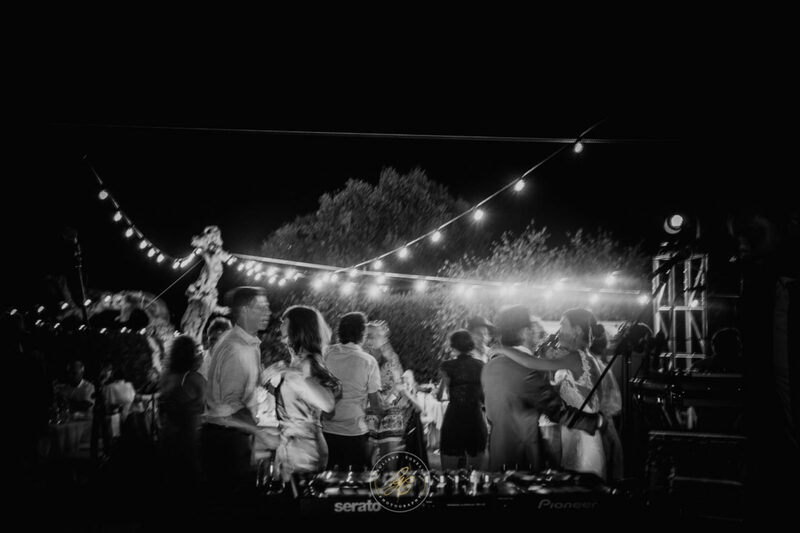 Hundreds of bands emerged as “proto-manele”. 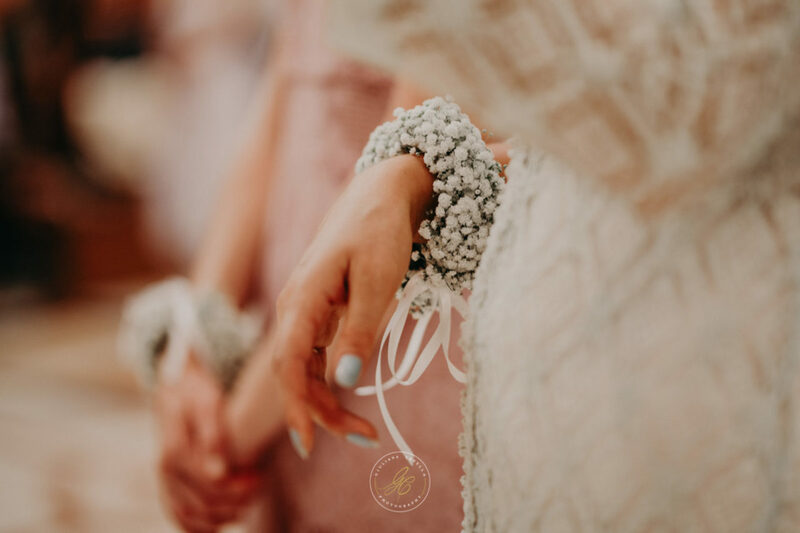 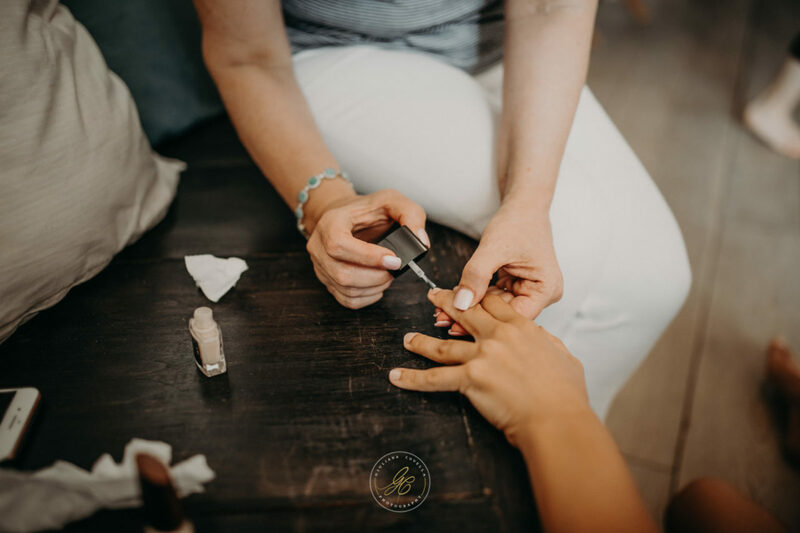 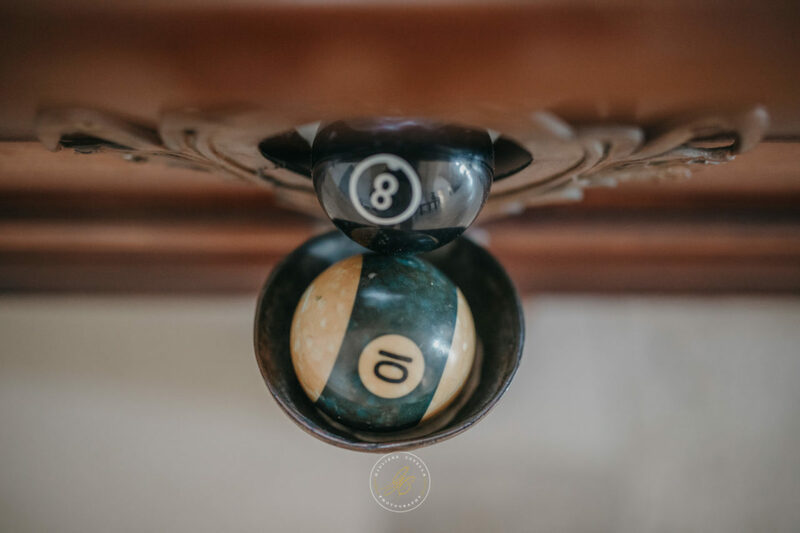 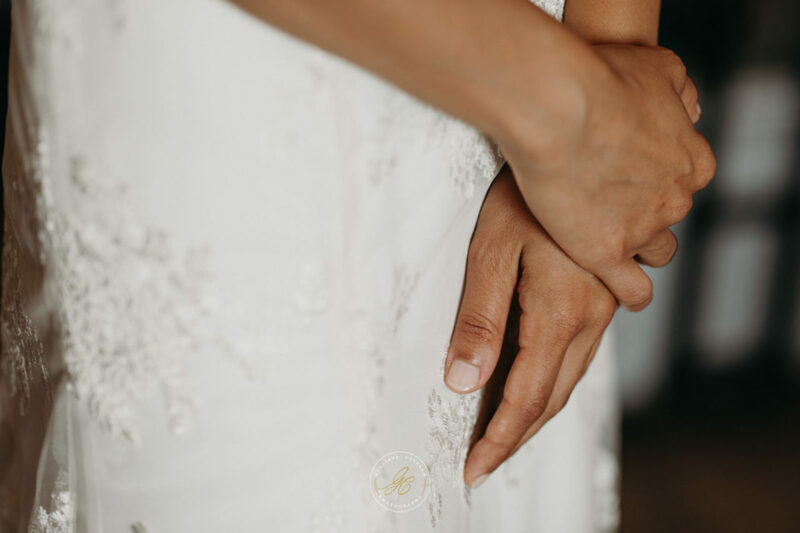 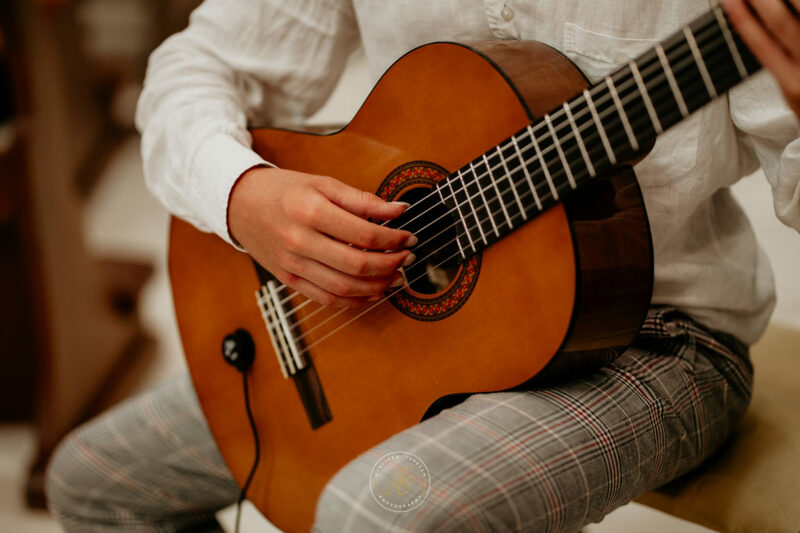 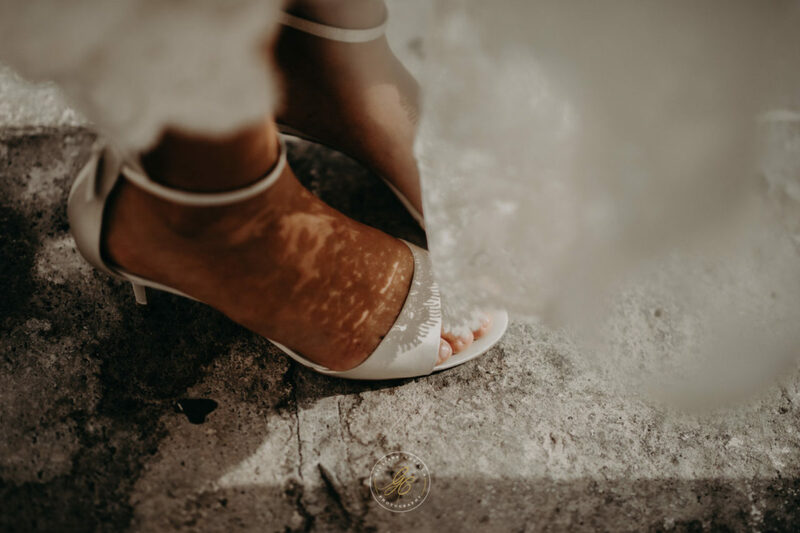 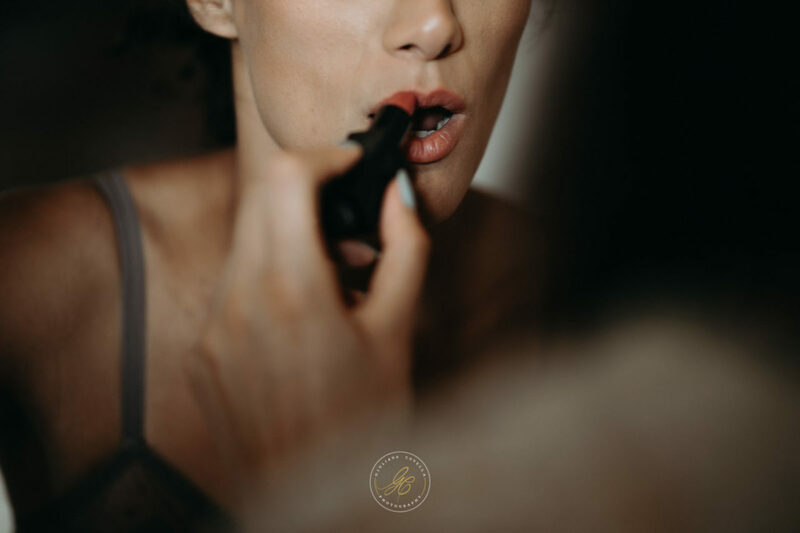 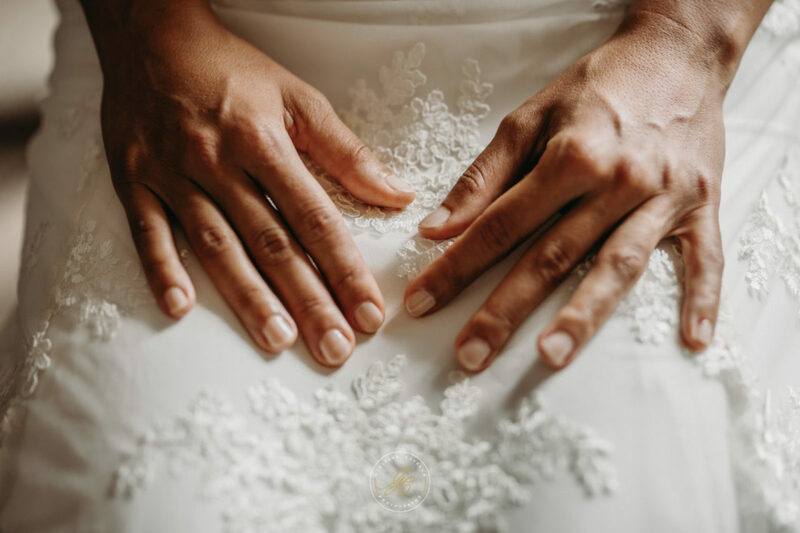 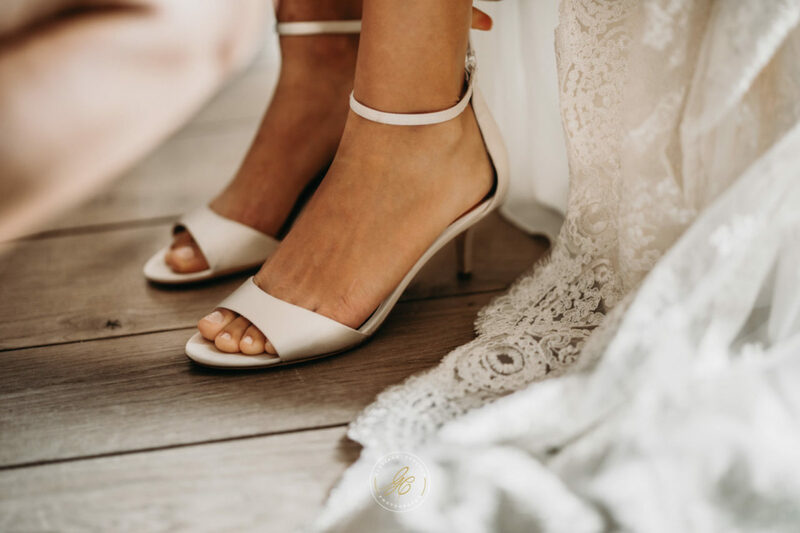 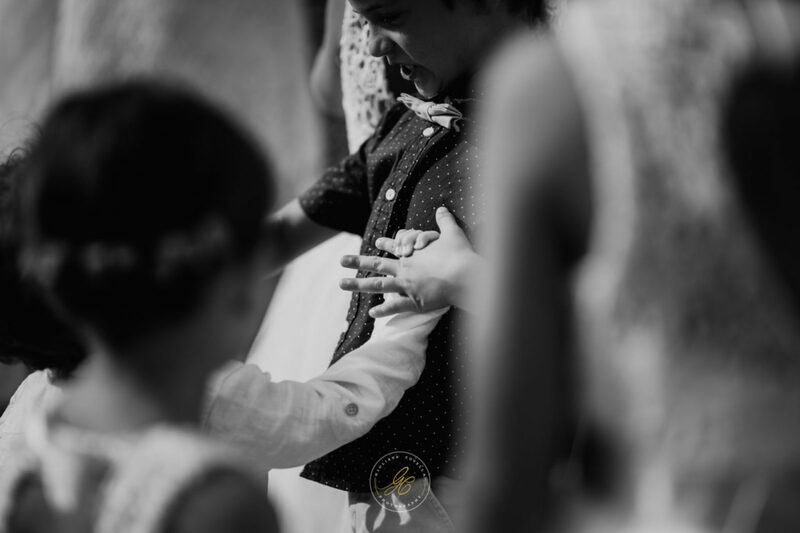 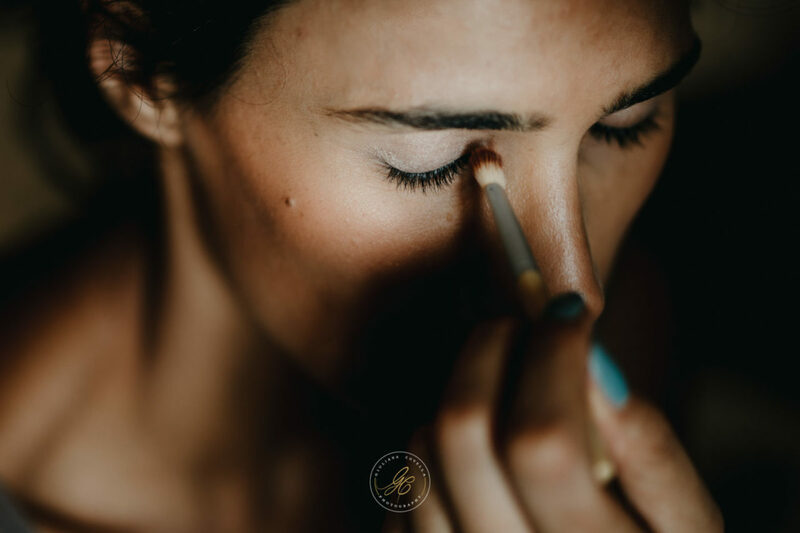 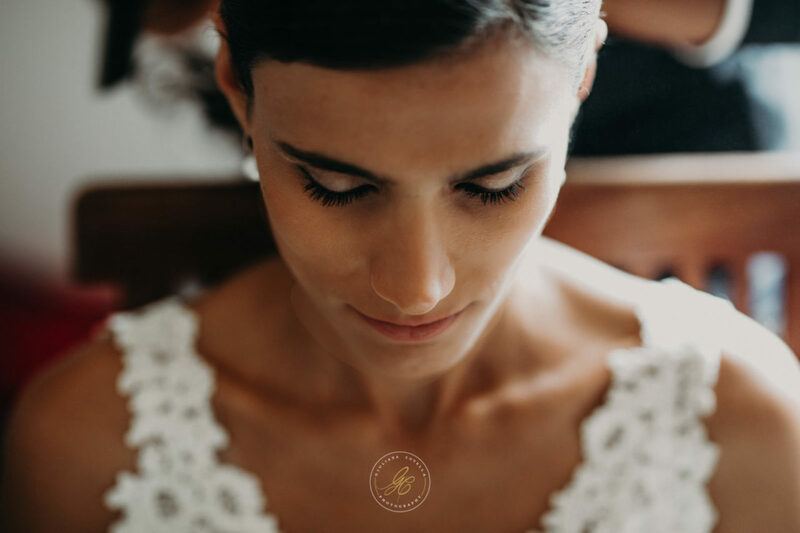 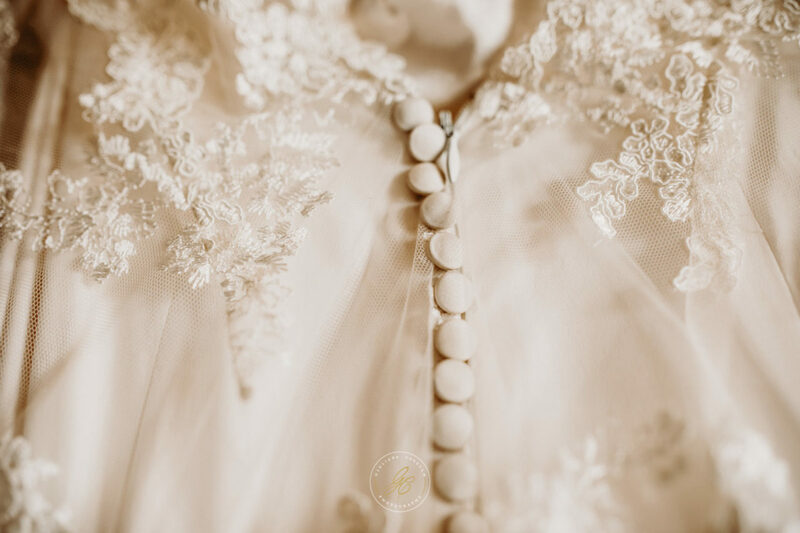 A mix of electrified oriental pop with local flavor, “proto-manele” crystallized into today’s “manele” contemporary wedding music. 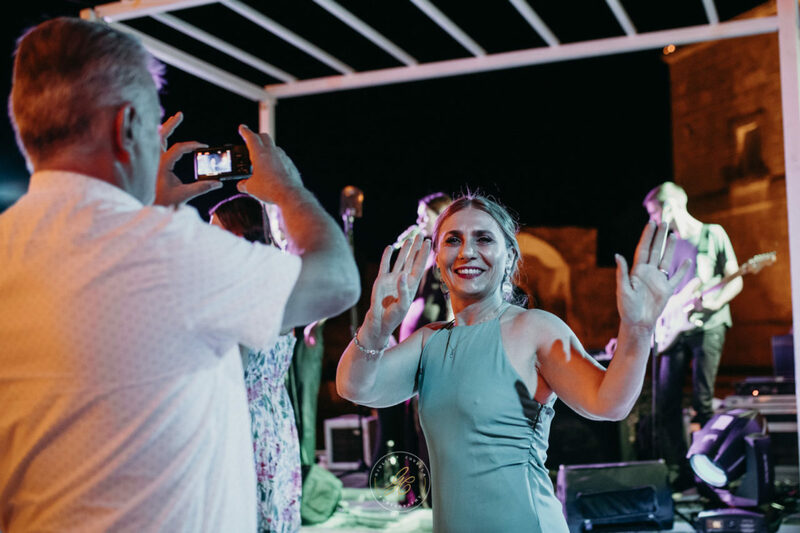 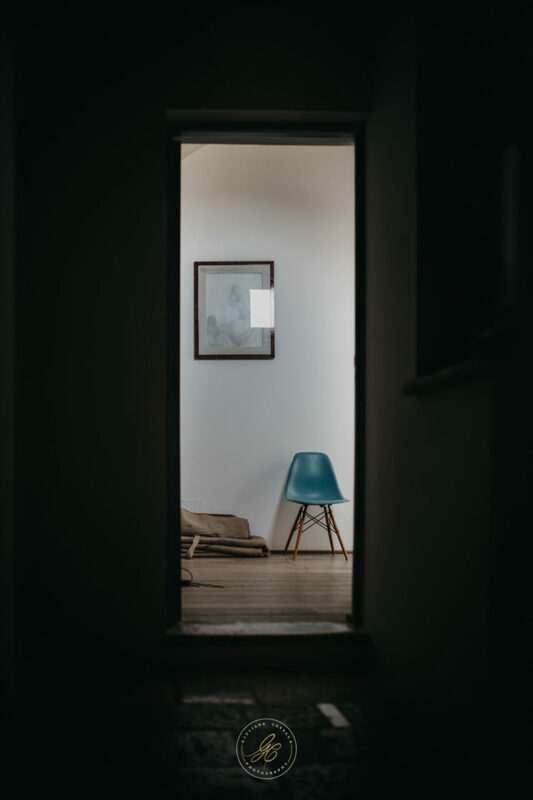 One can find countless examples of such music on YouTube and trilulilu.ro, a local online platform dedicated to the genre (Albatros, Tomis Jr., Azur, Generic, Odeon, Şobolanii din Ploieşti, Formaţia Condor din Craiova, etc.) 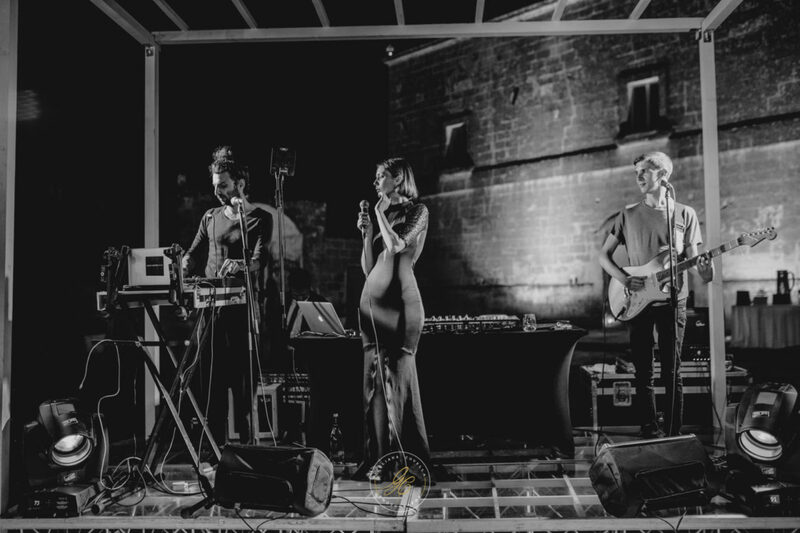 Soare – Albatros is a tribute EP to one of the most famous local “proto-manele” bands, the eponymous Albatros.